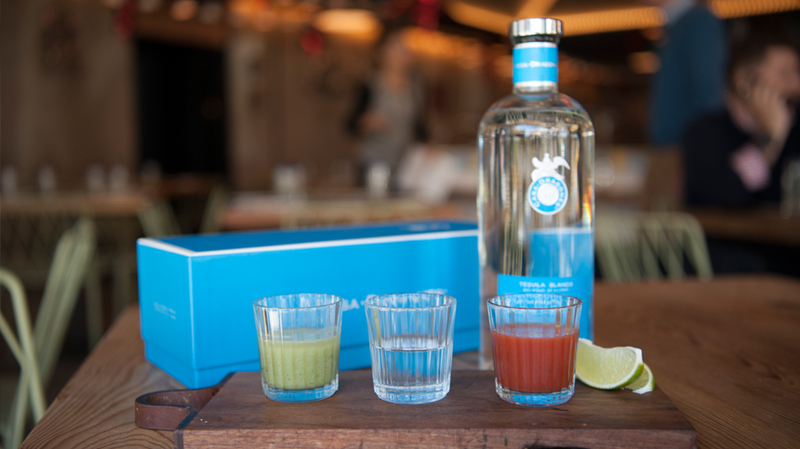 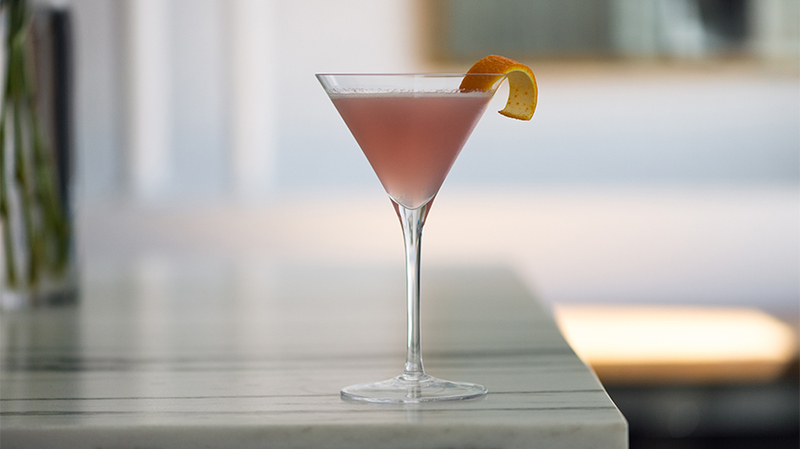 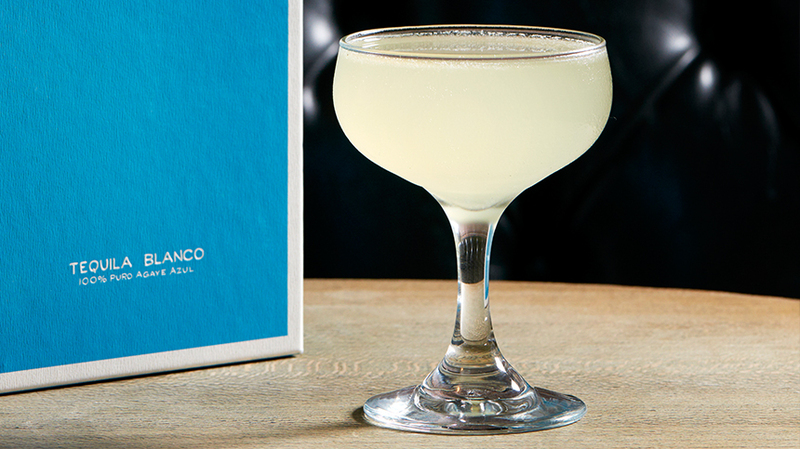 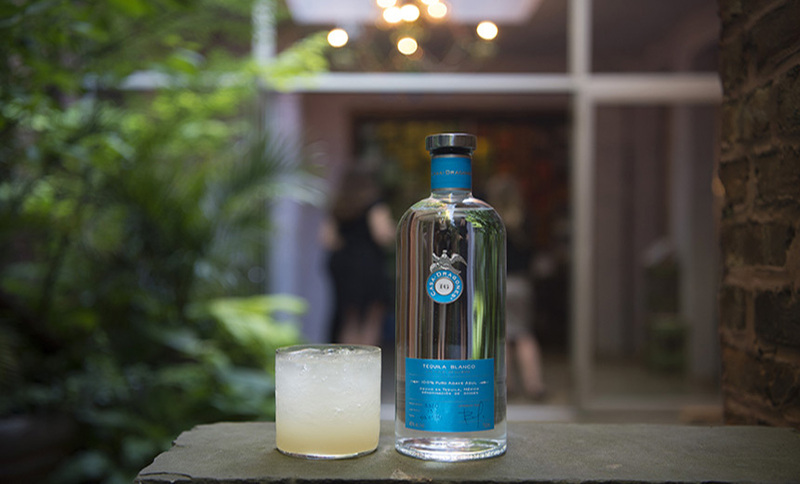 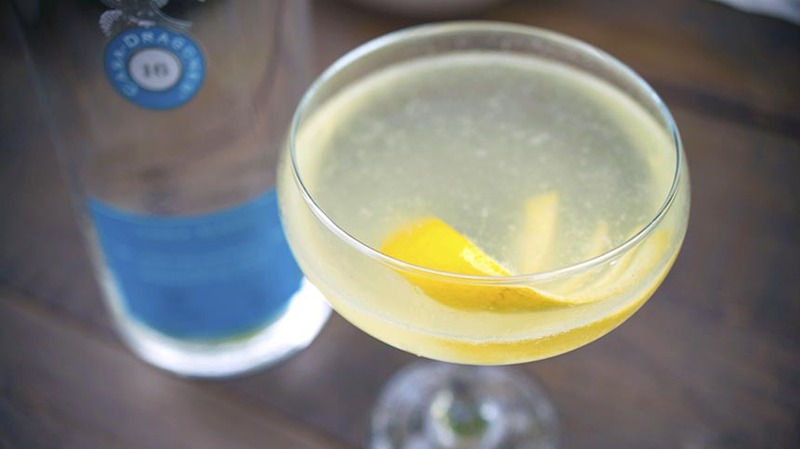 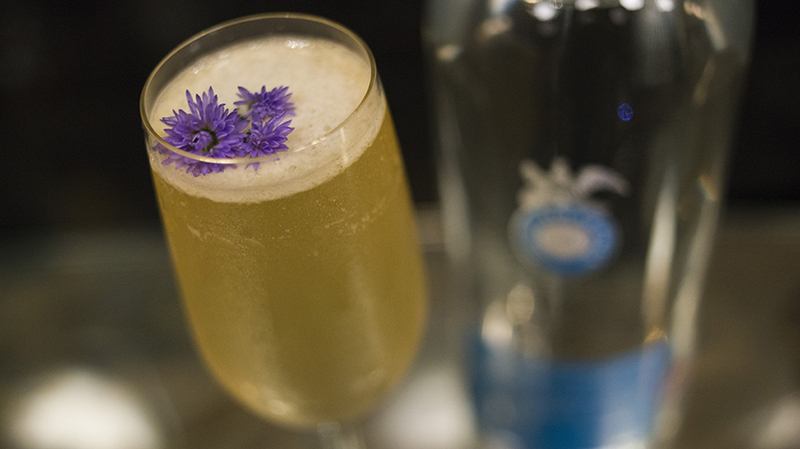 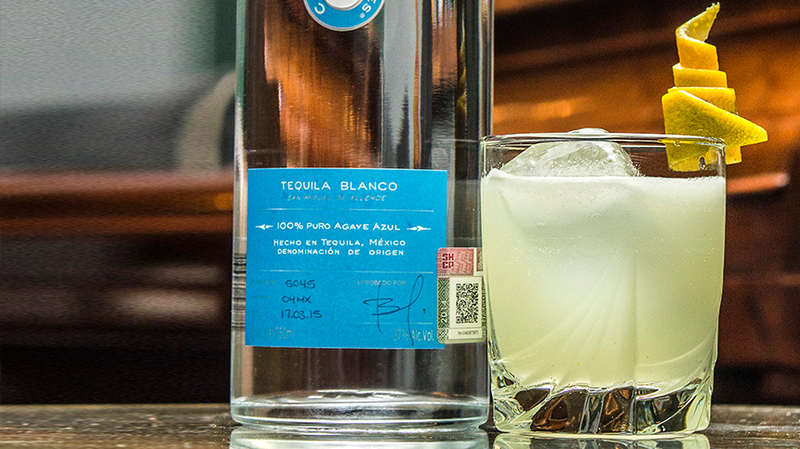 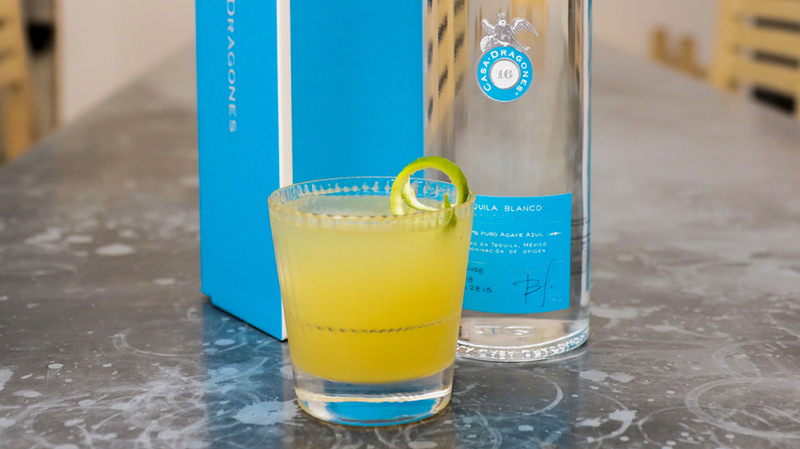 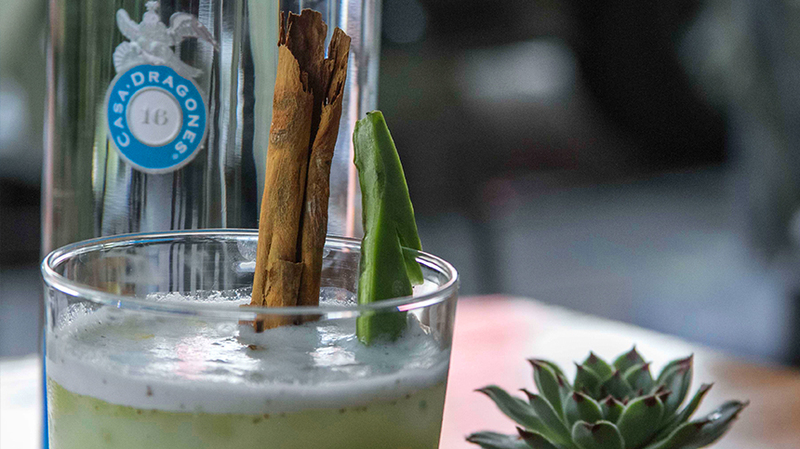 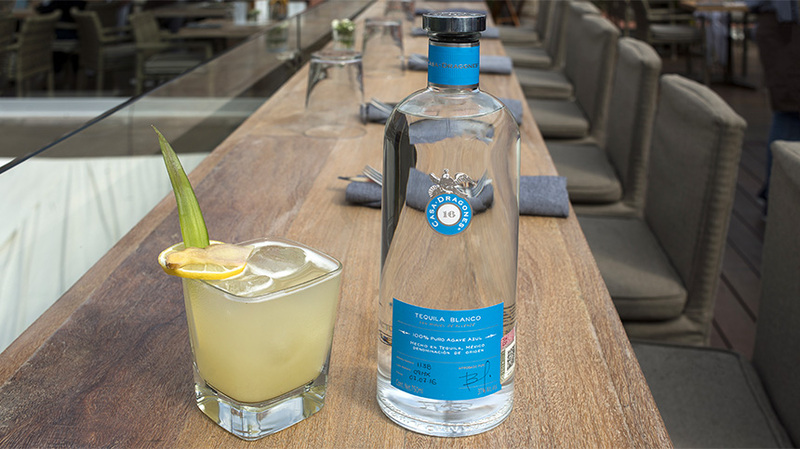 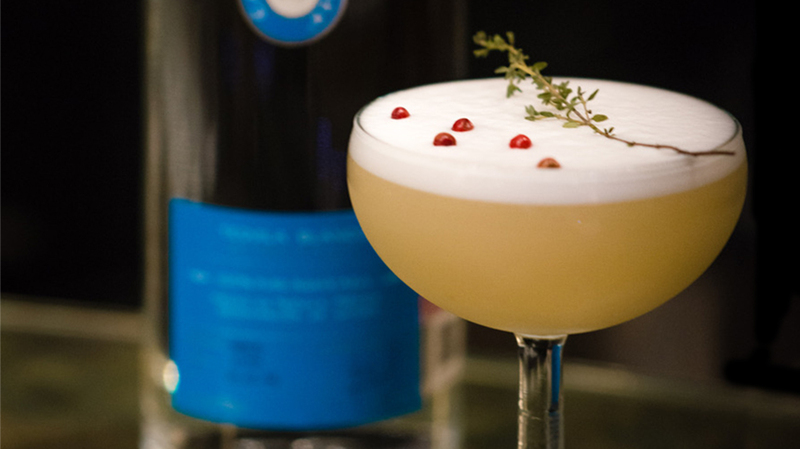 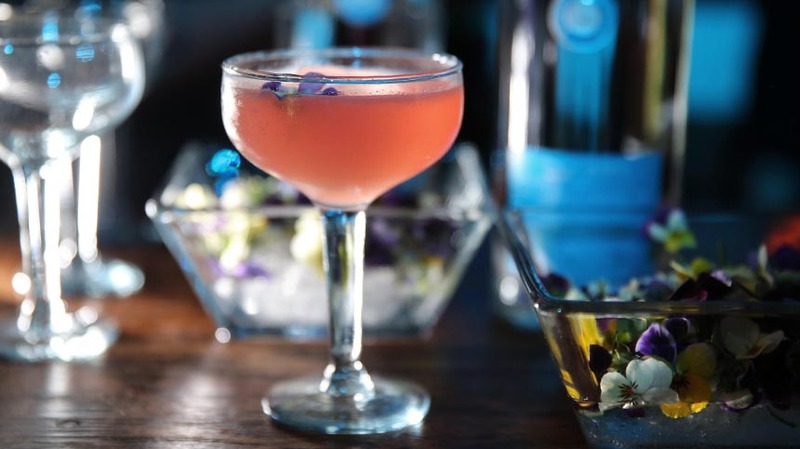 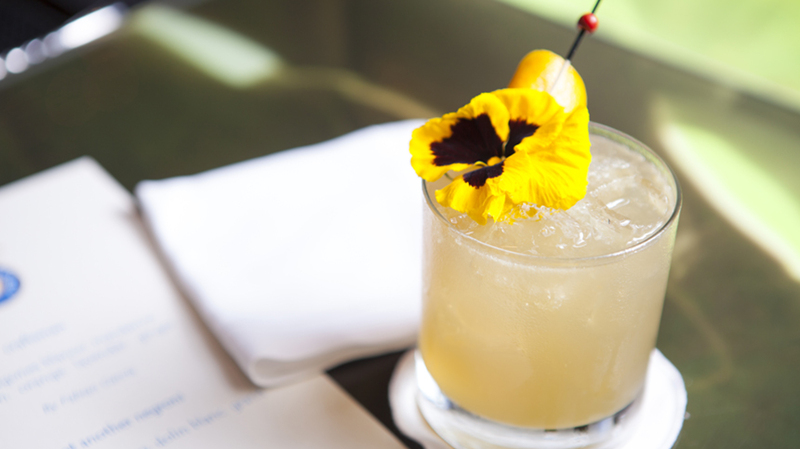 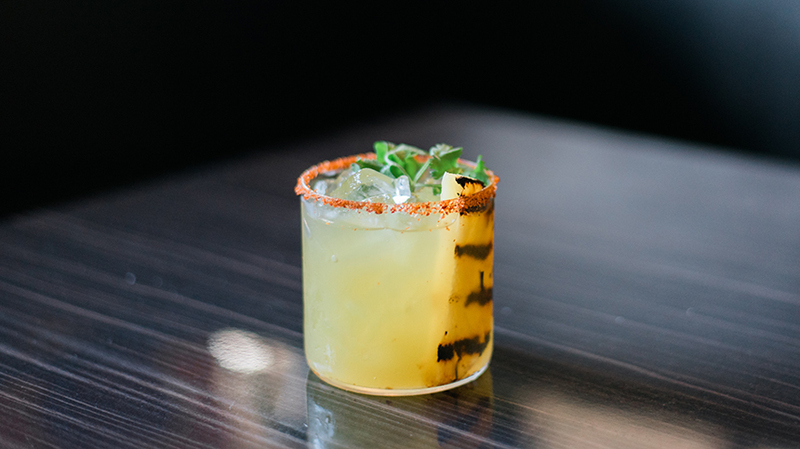 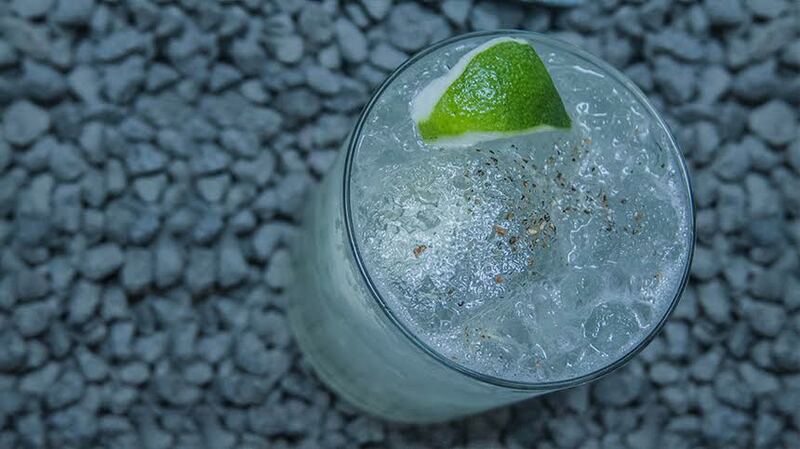 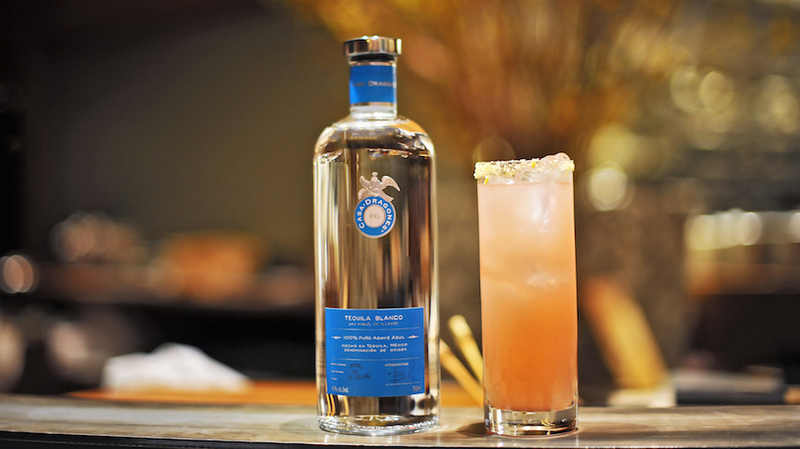 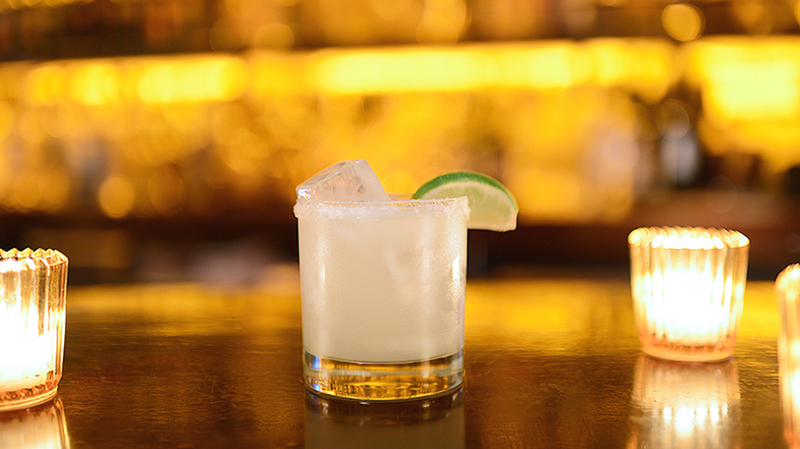 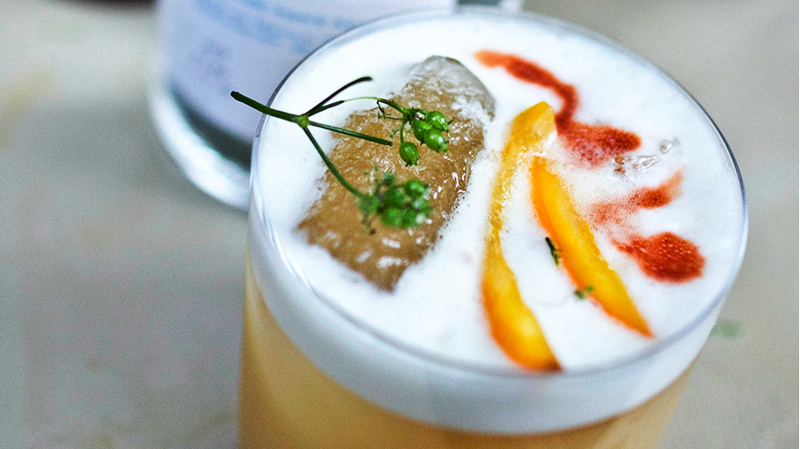 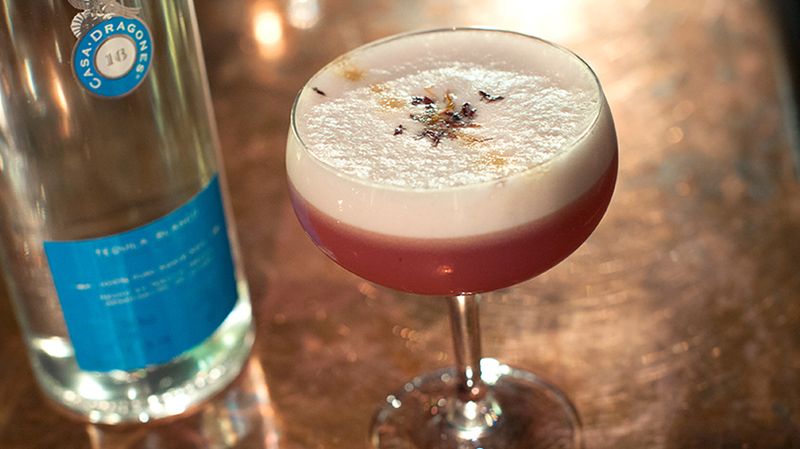 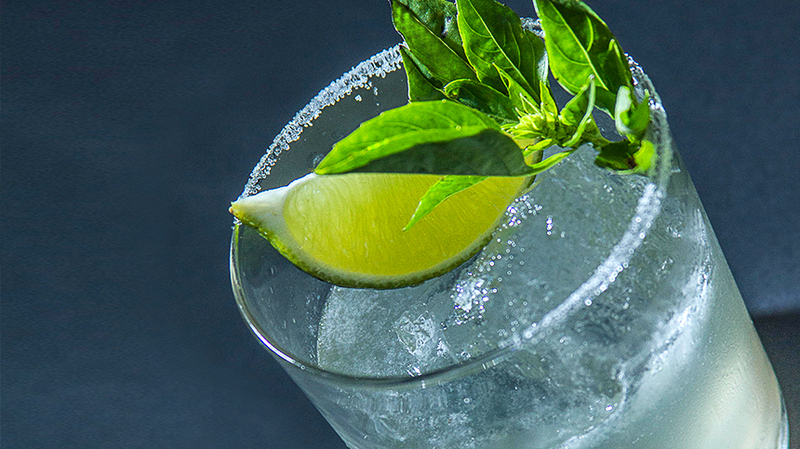 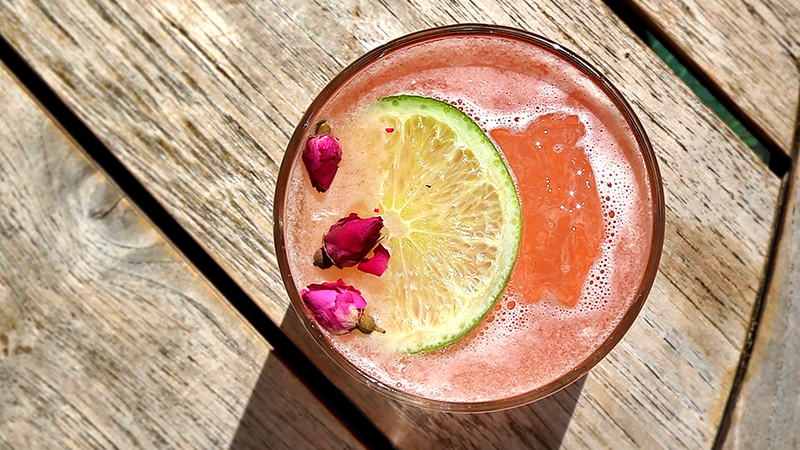 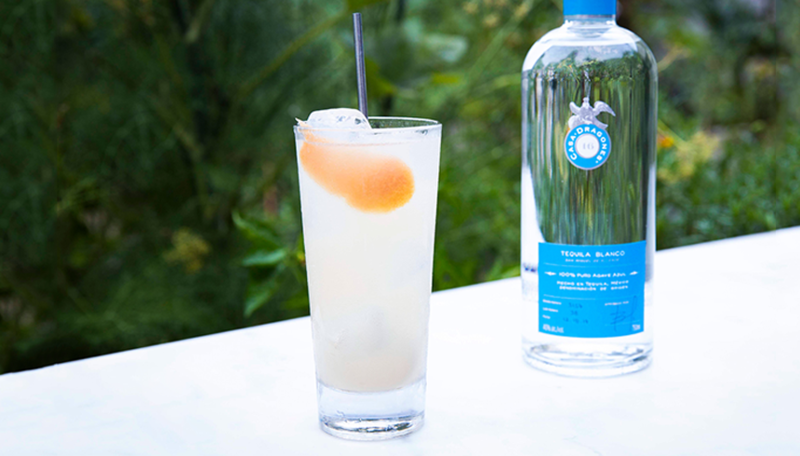 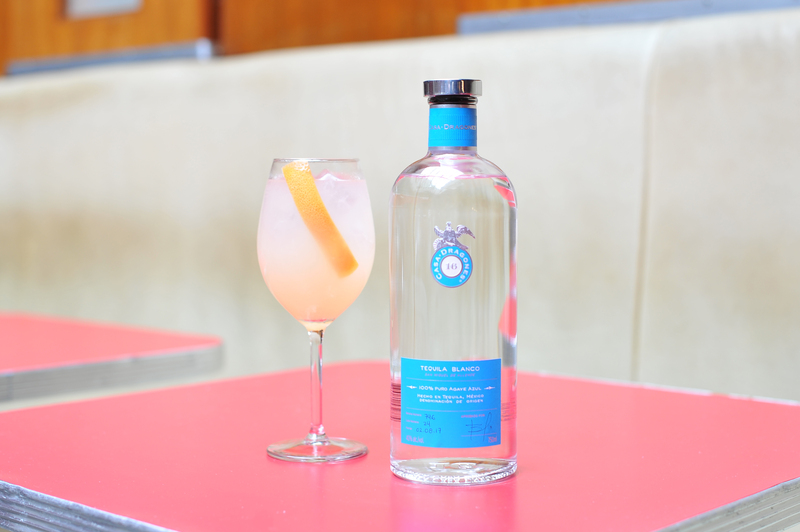 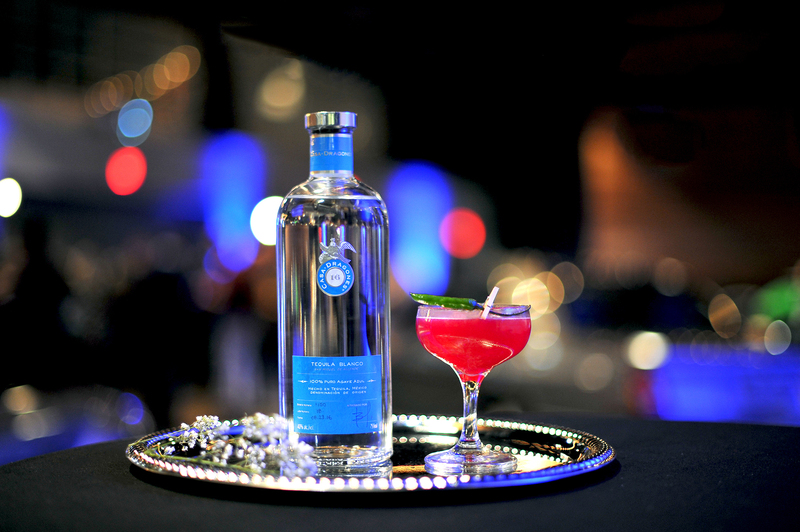 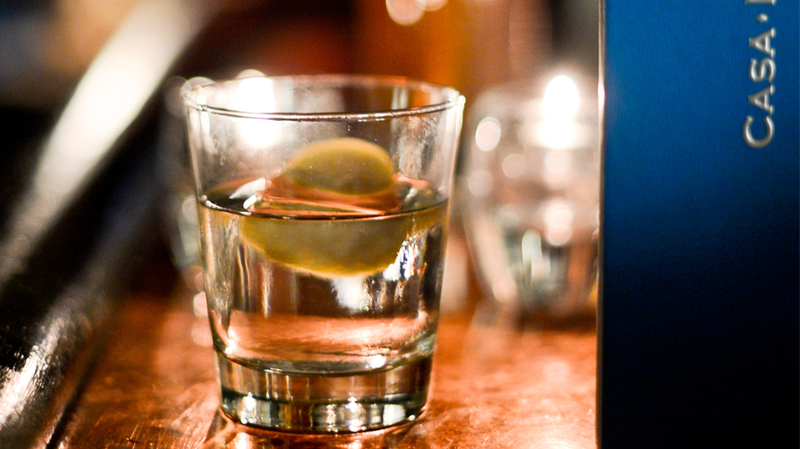 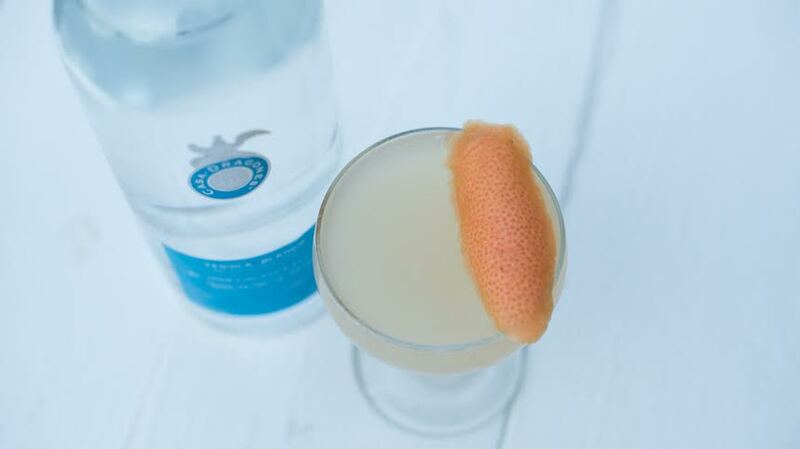 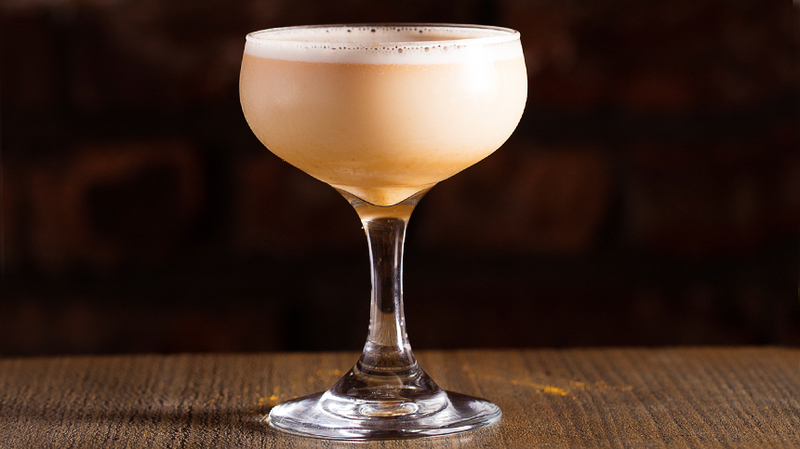 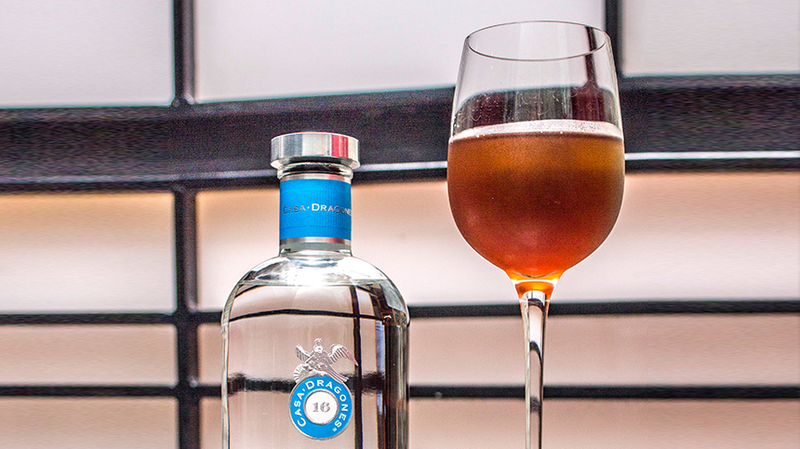 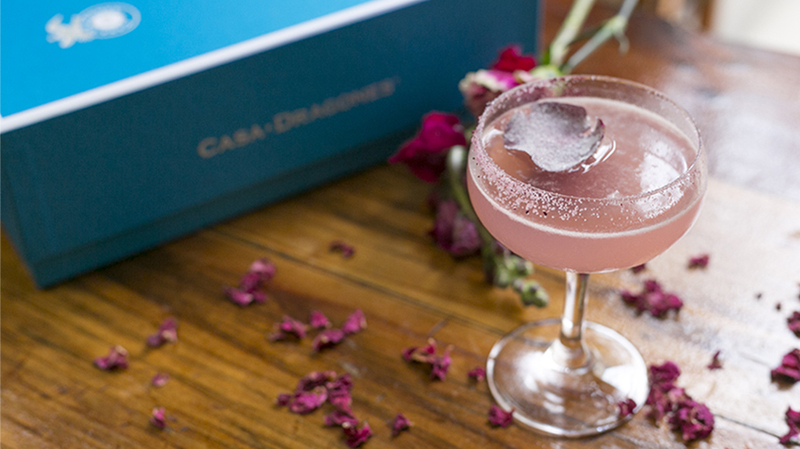 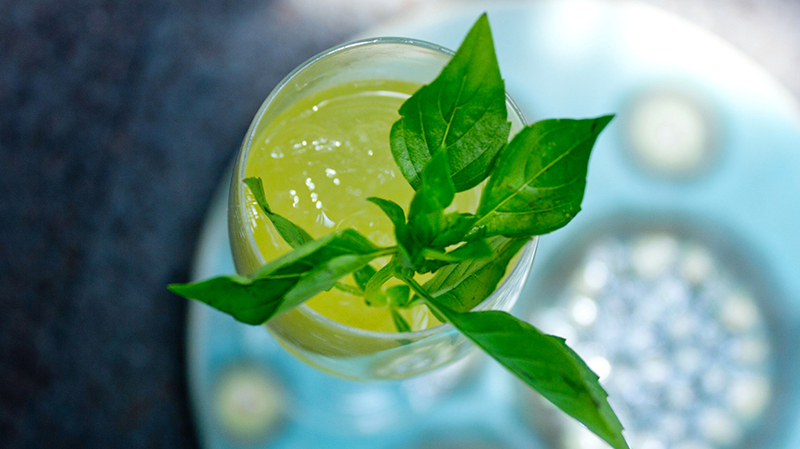 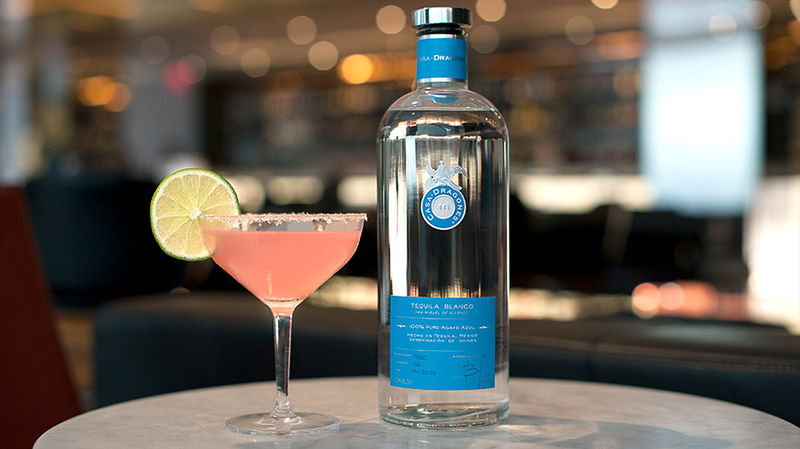 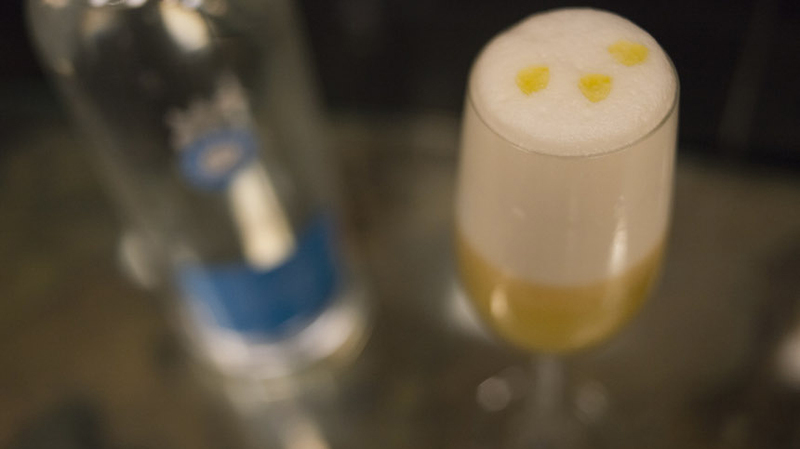 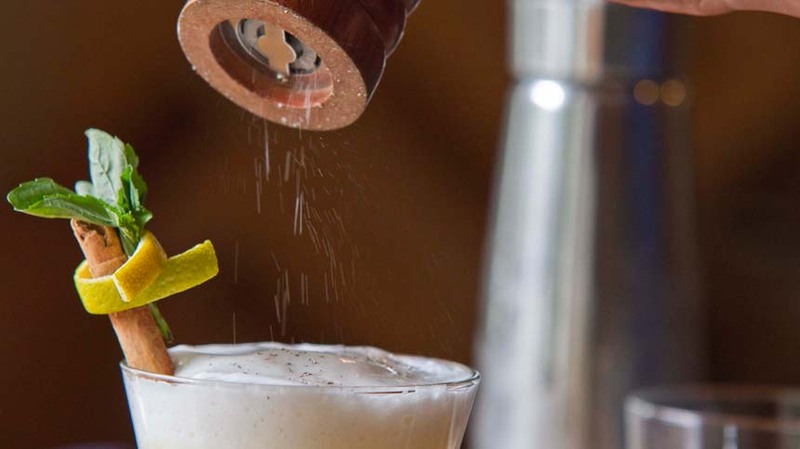 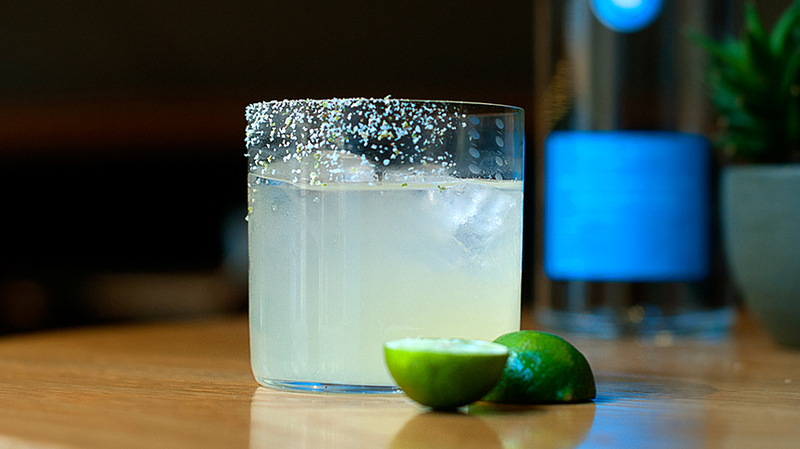 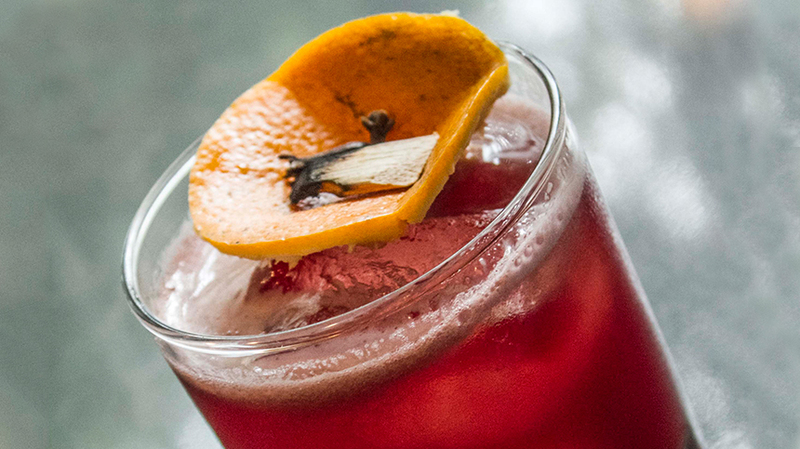 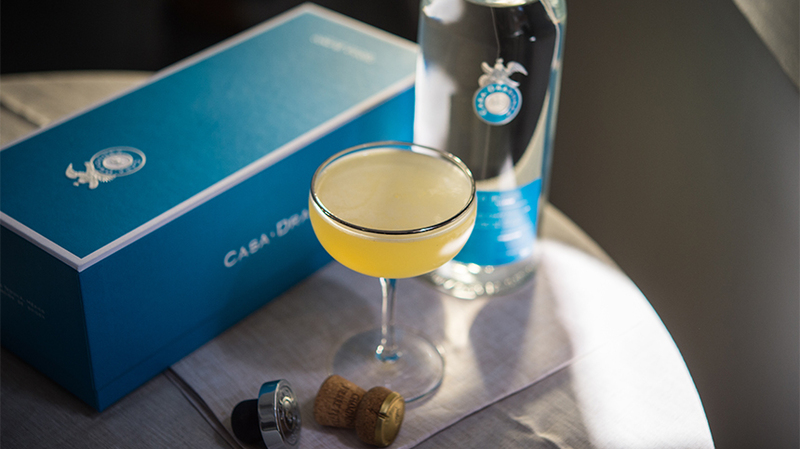 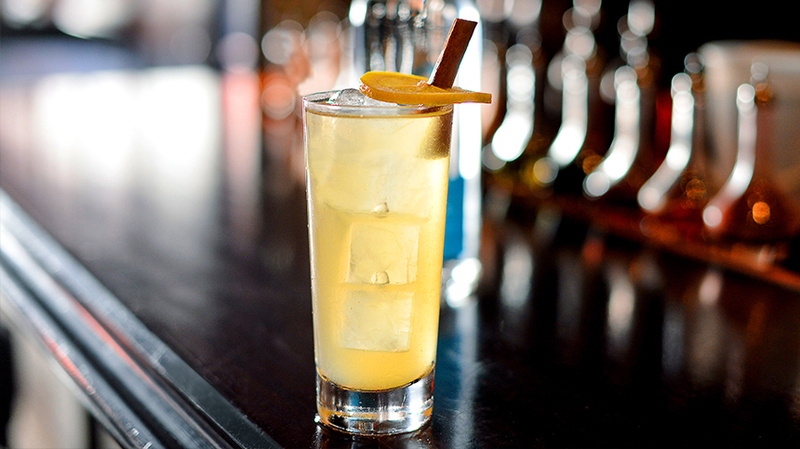 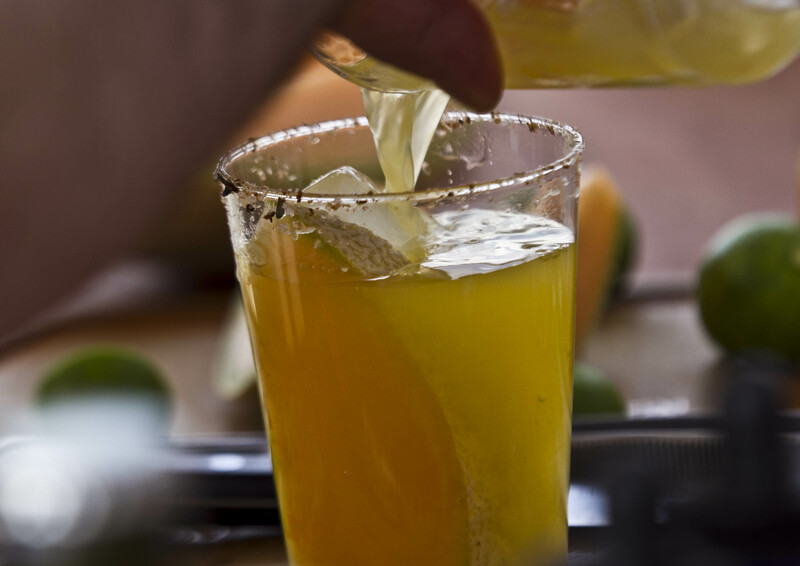 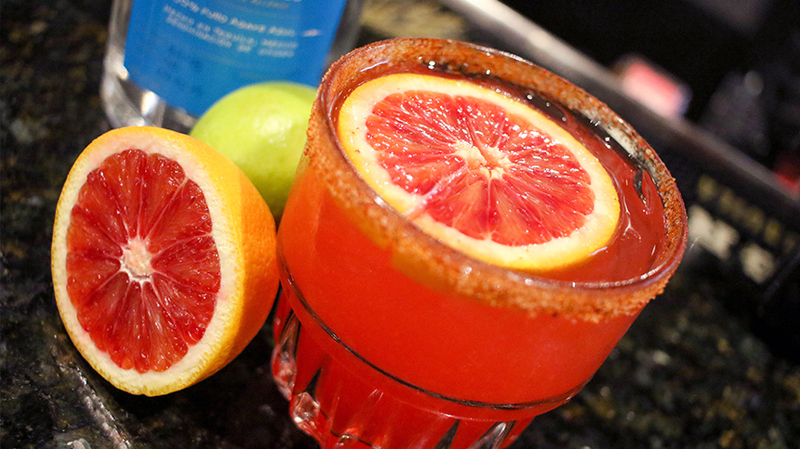 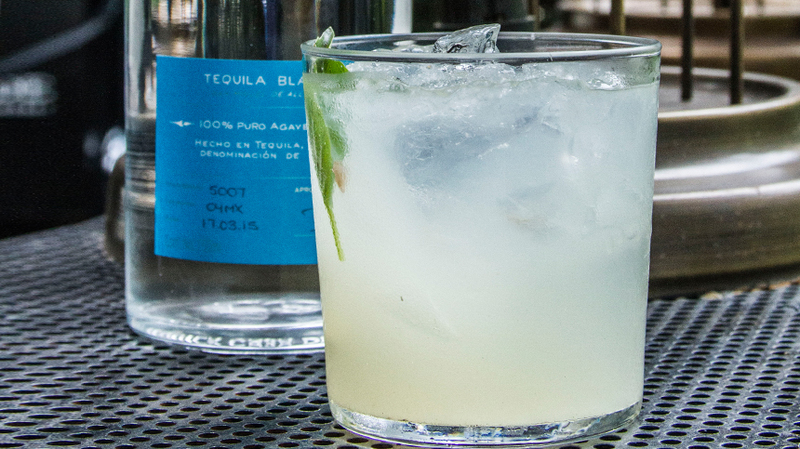 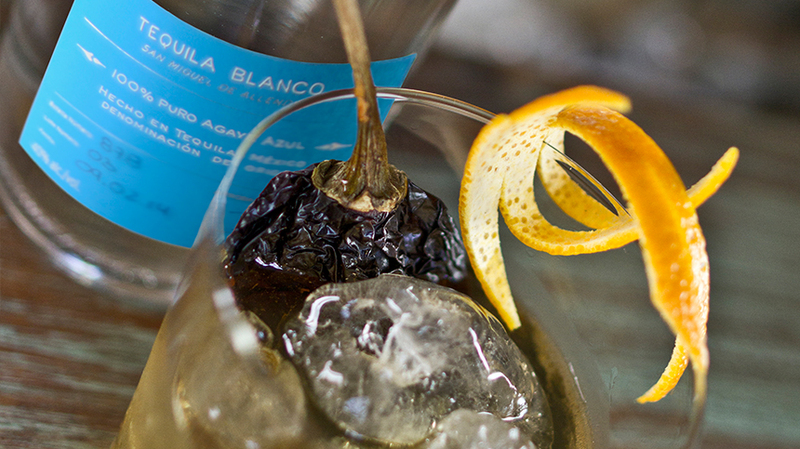 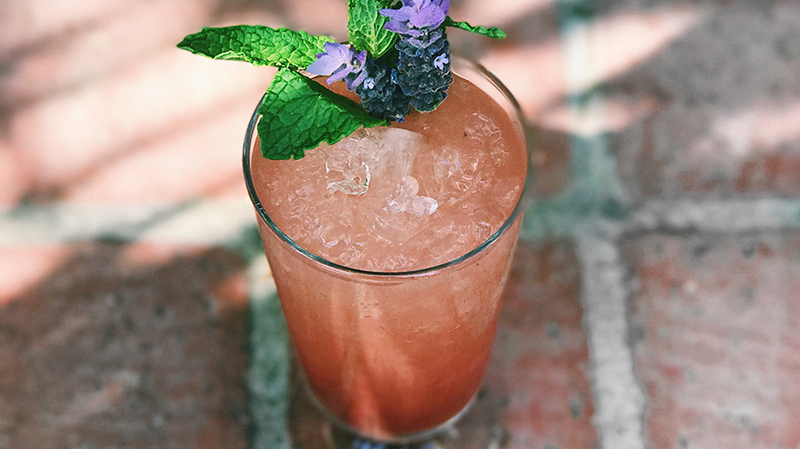 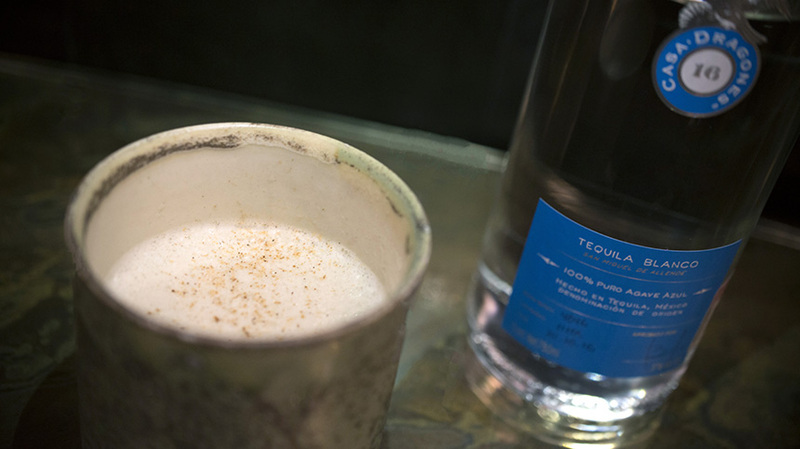 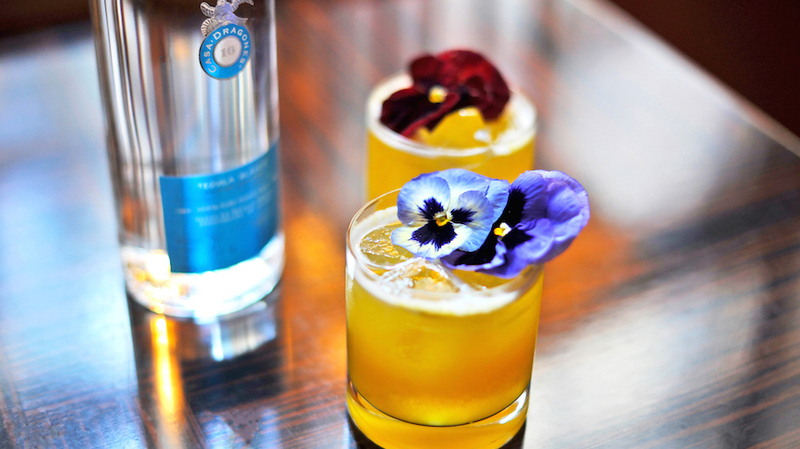 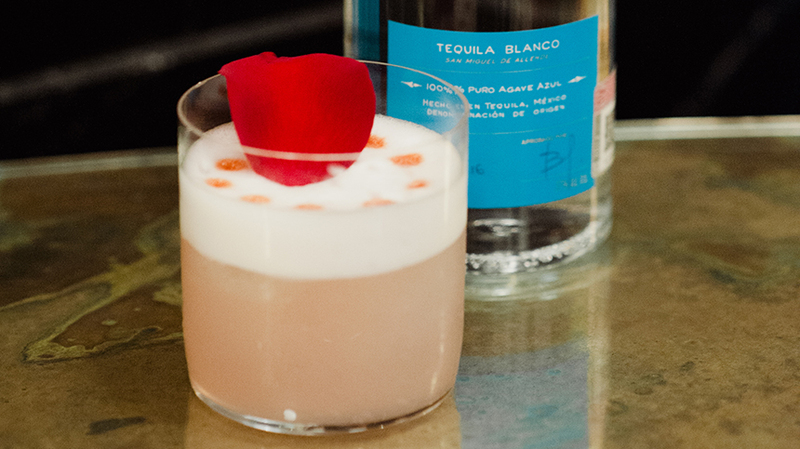 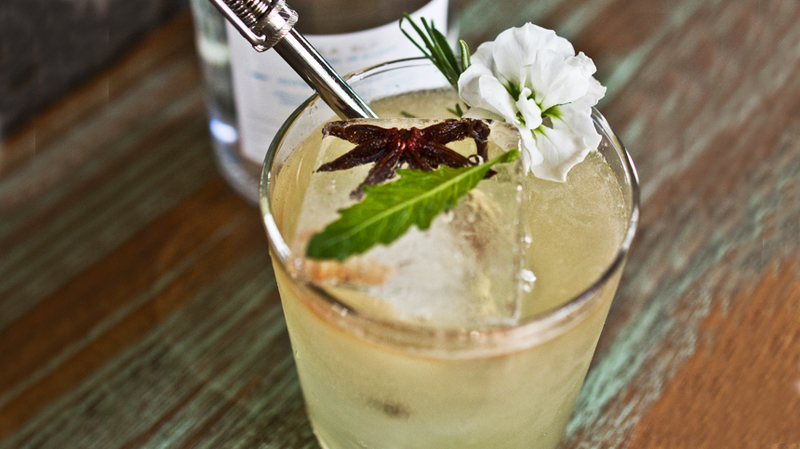 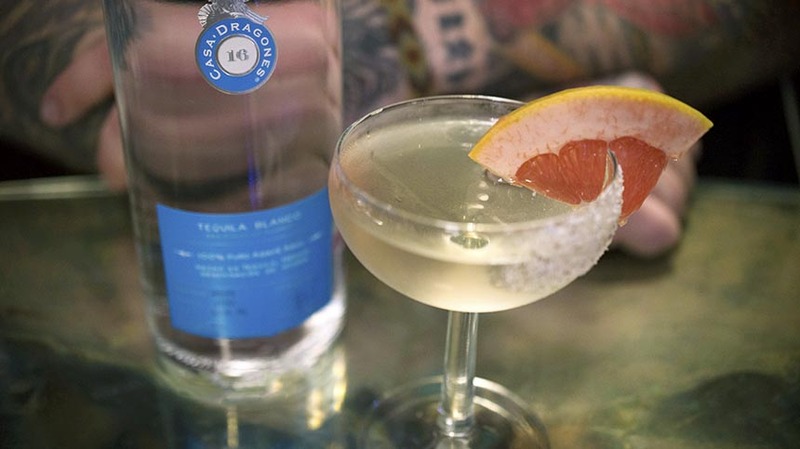 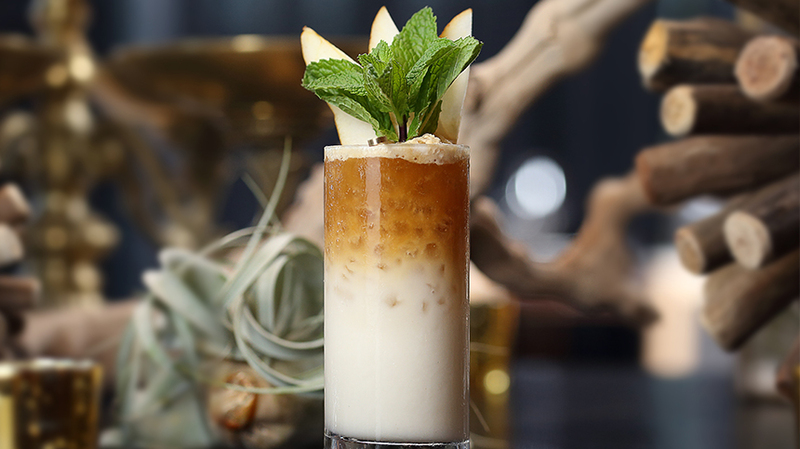 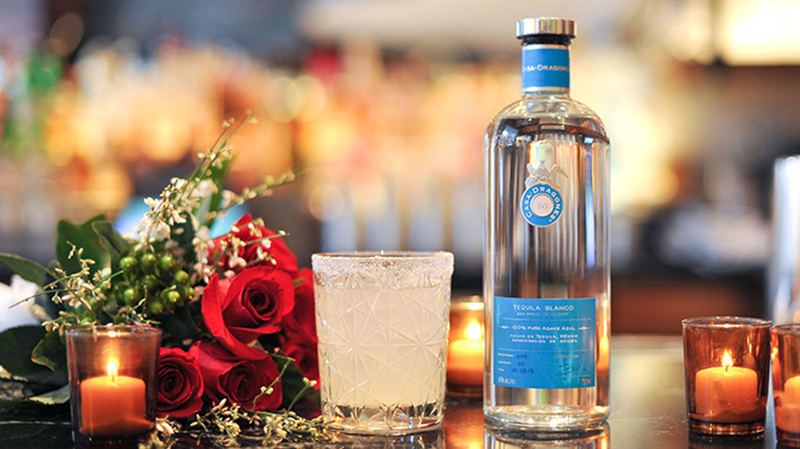 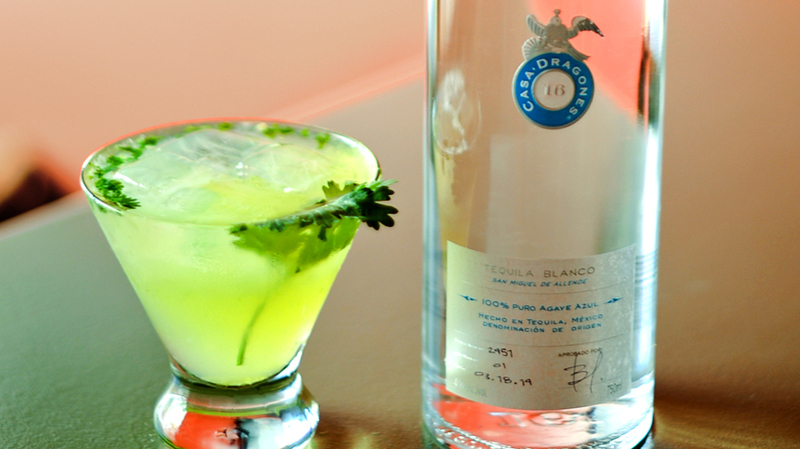 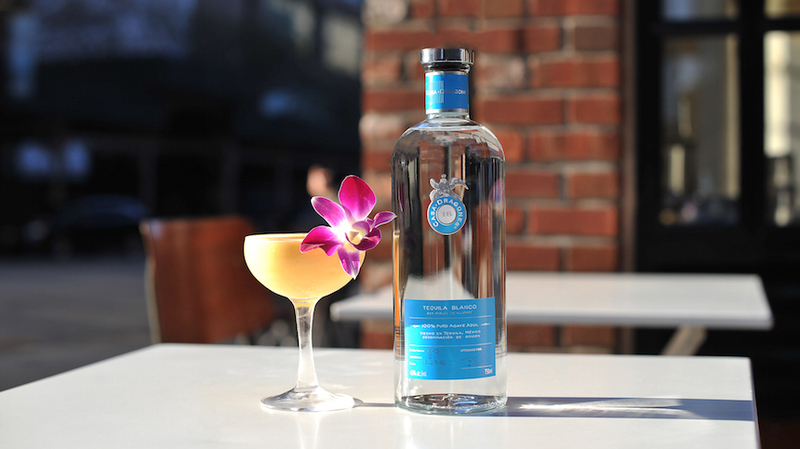 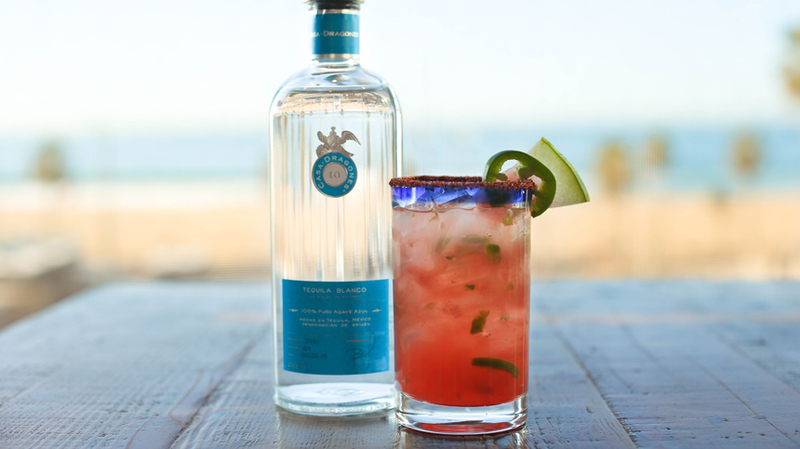 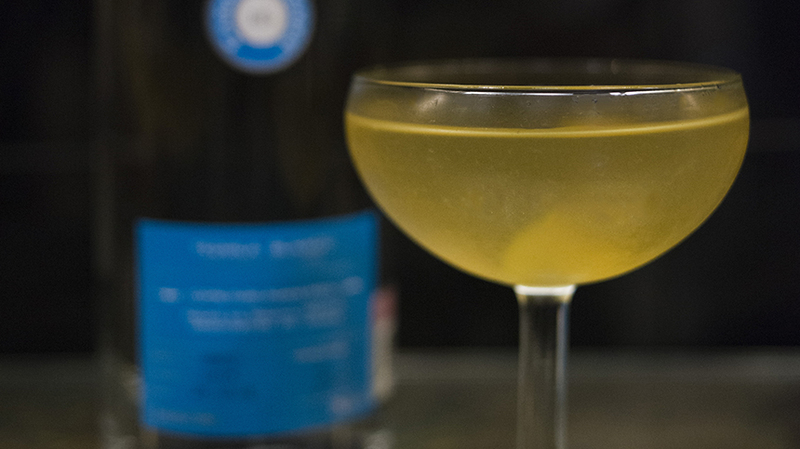 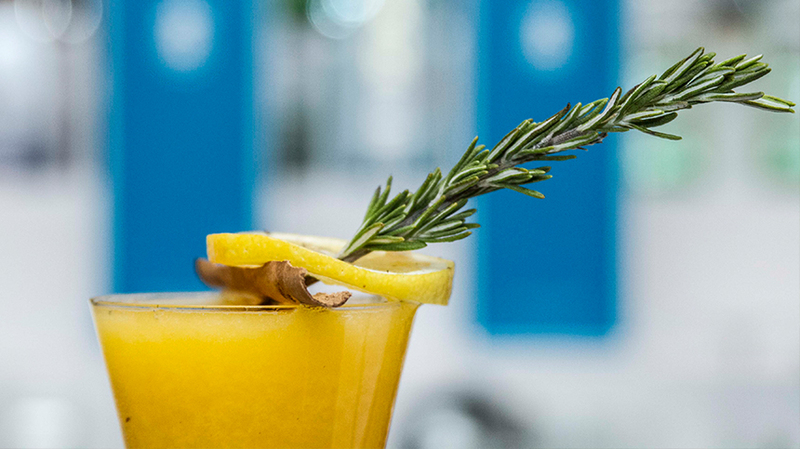 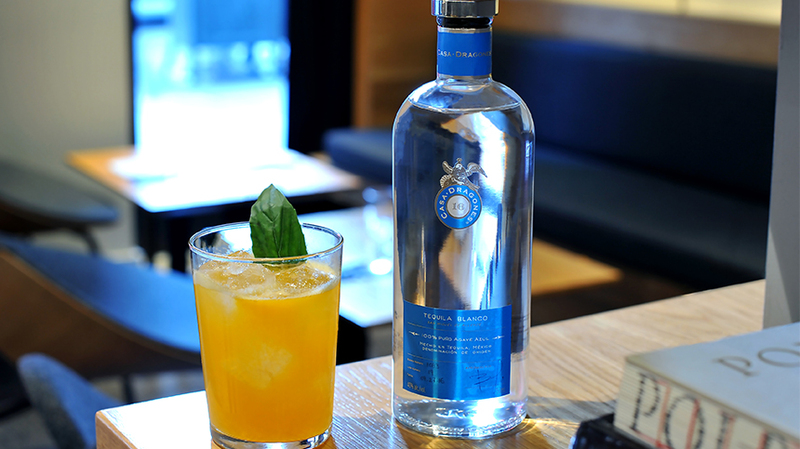 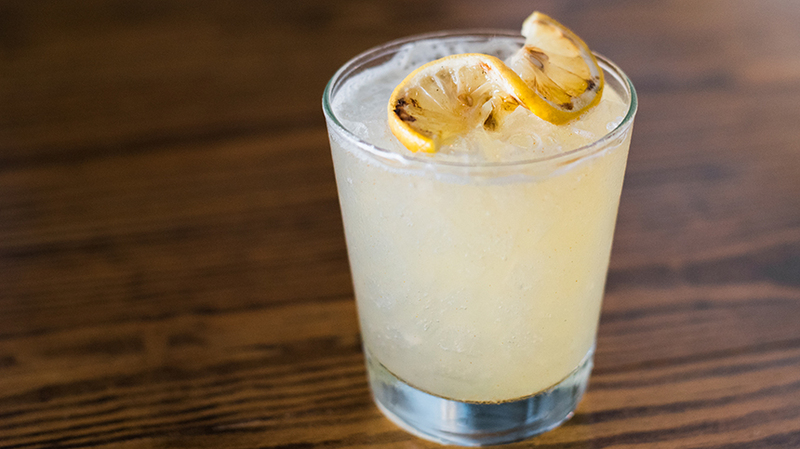 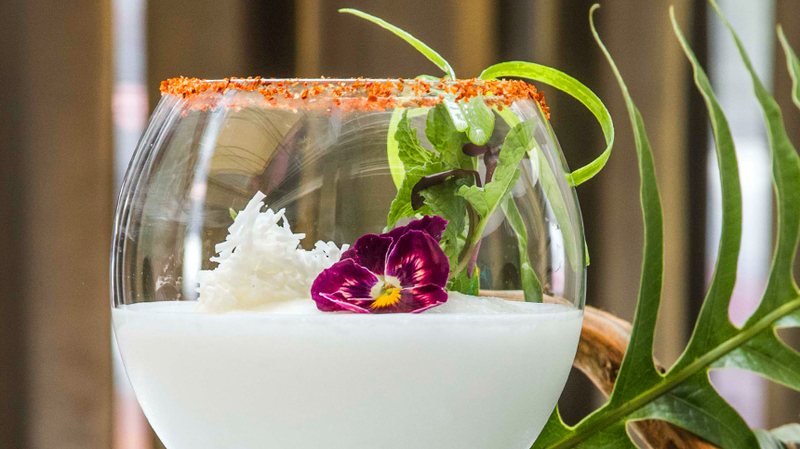 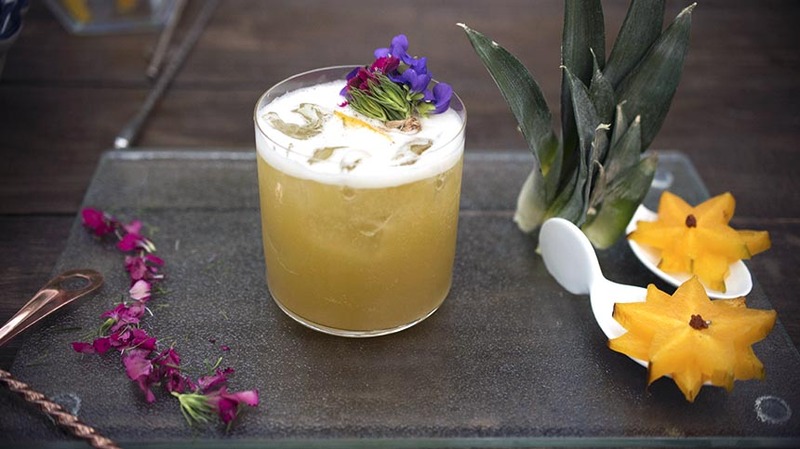 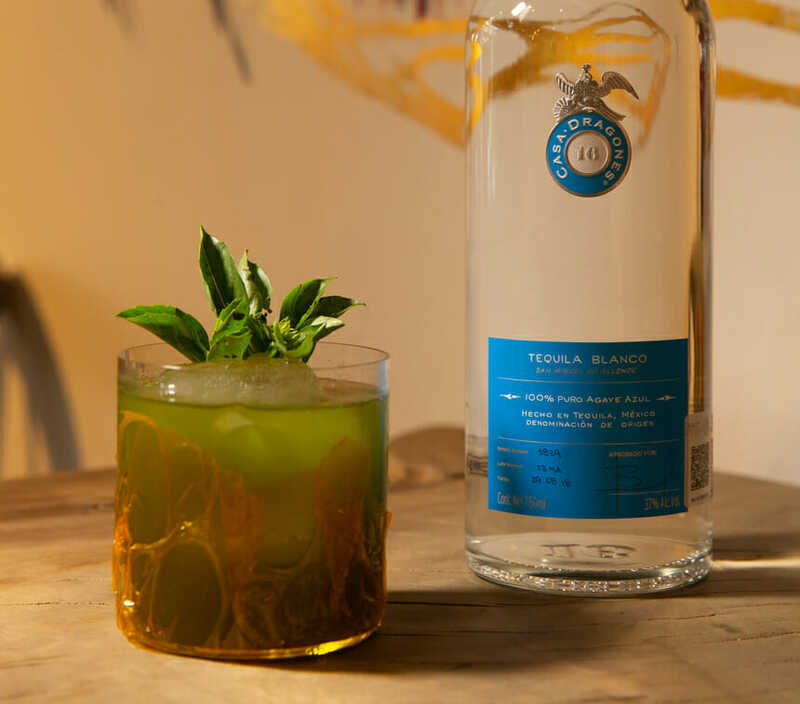 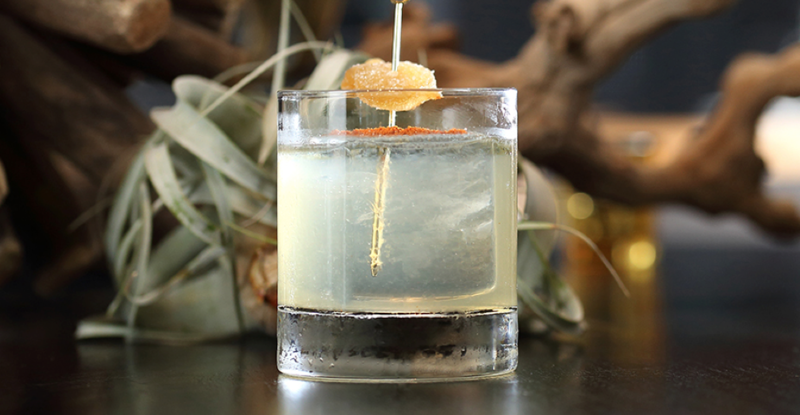 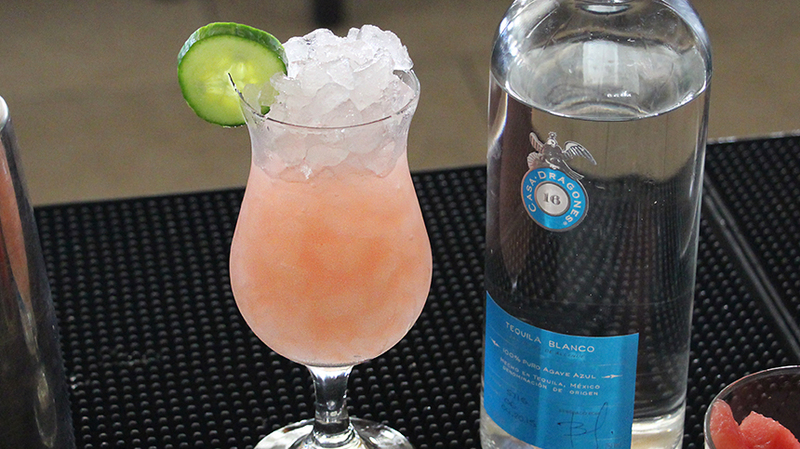 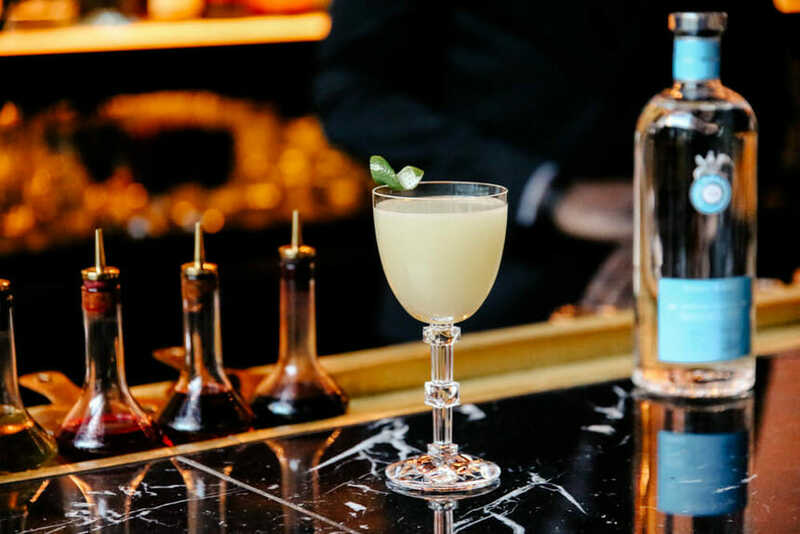 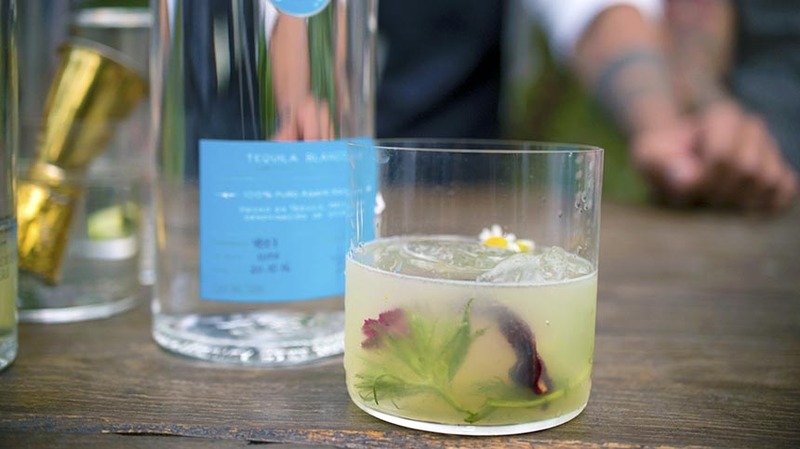 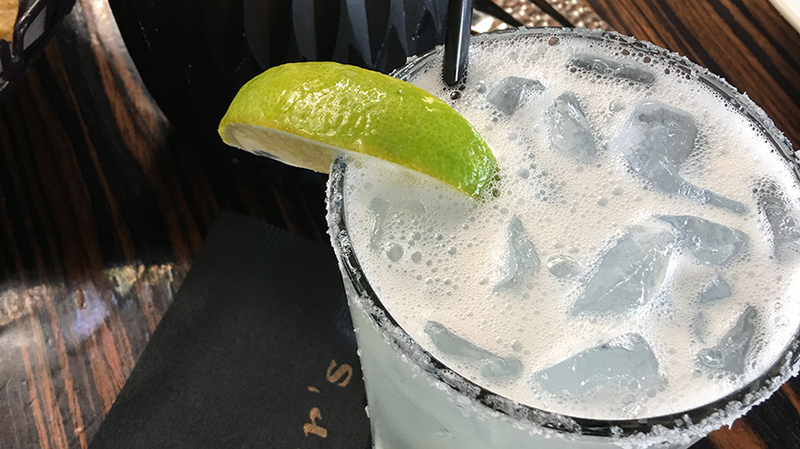 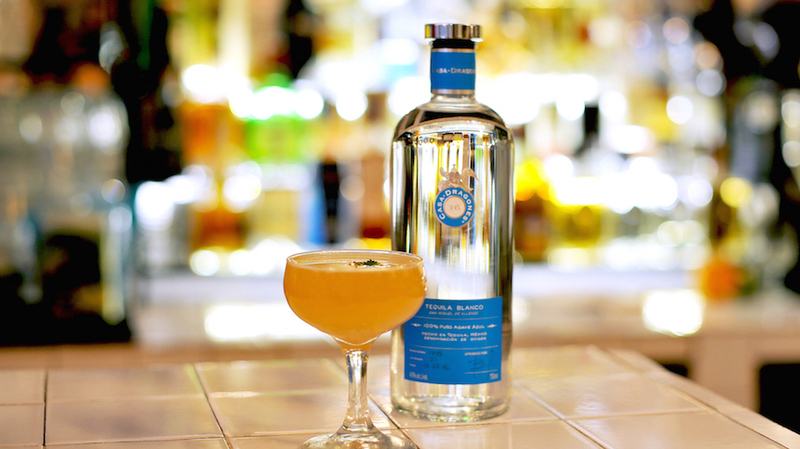 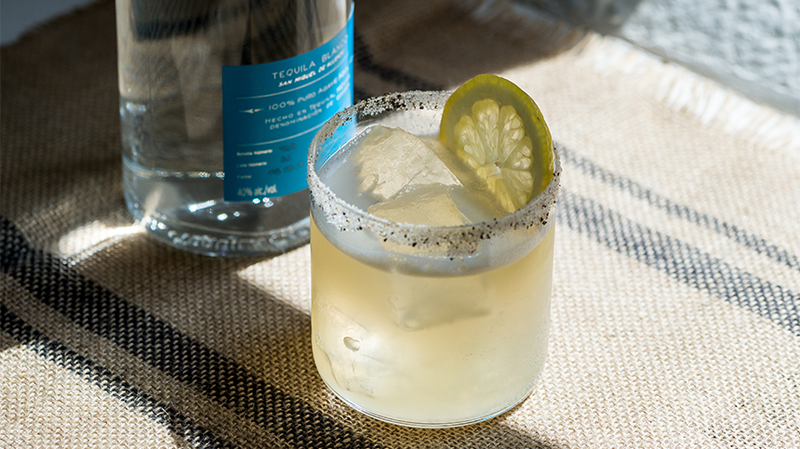 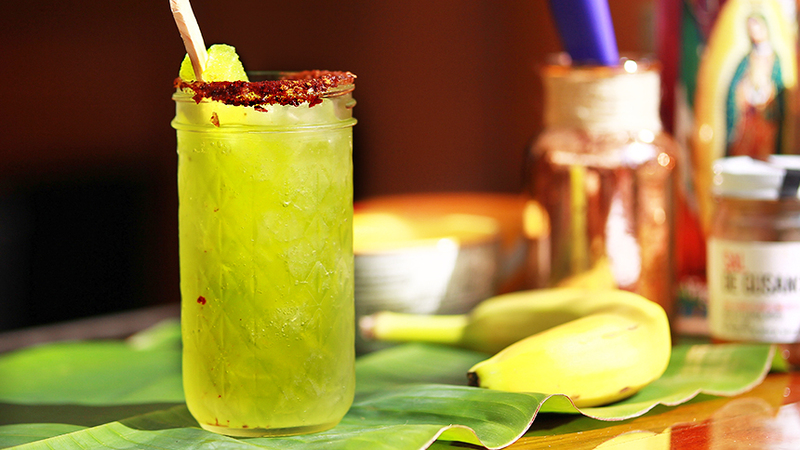 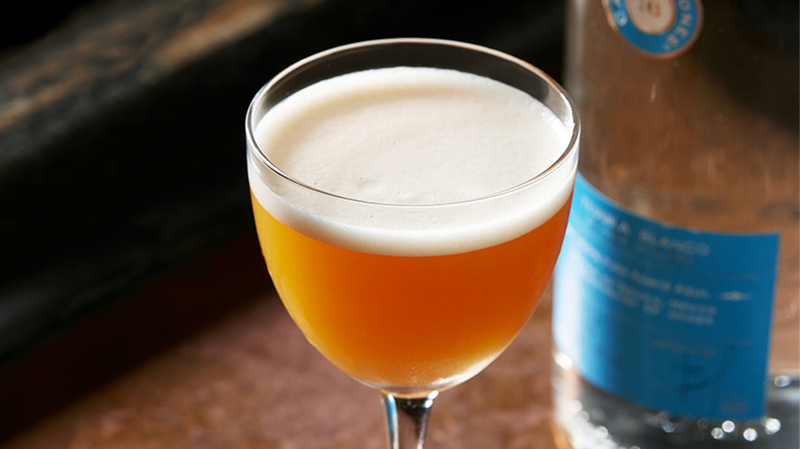 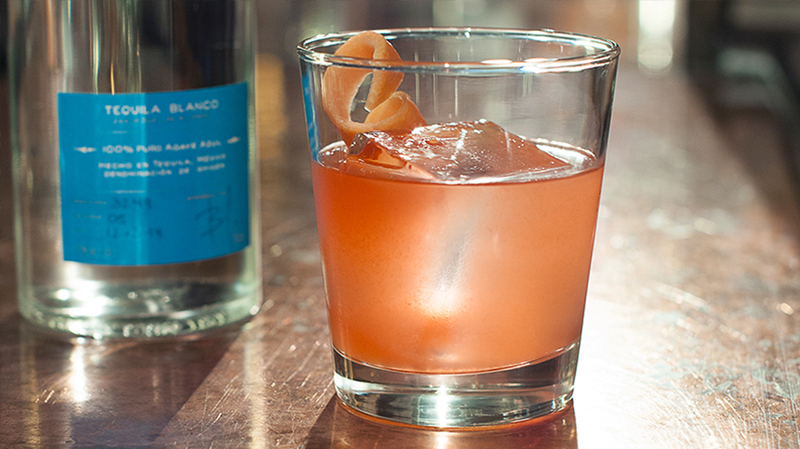 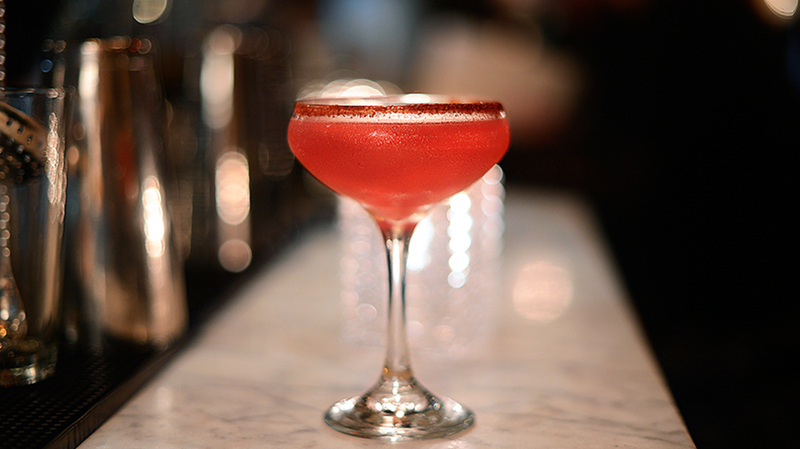 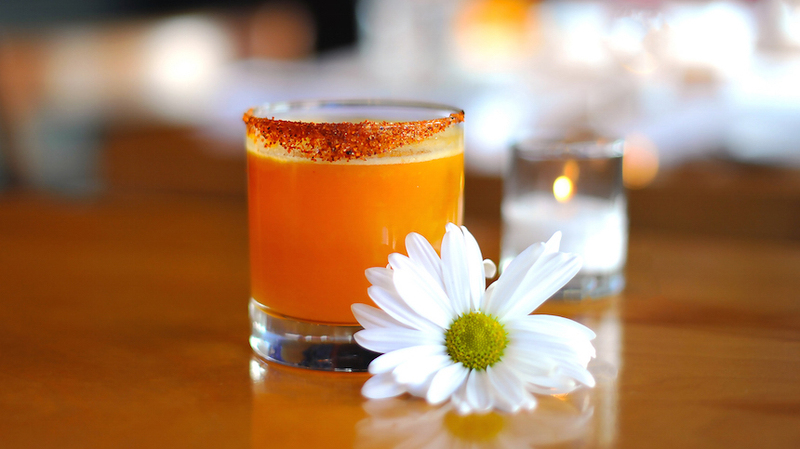 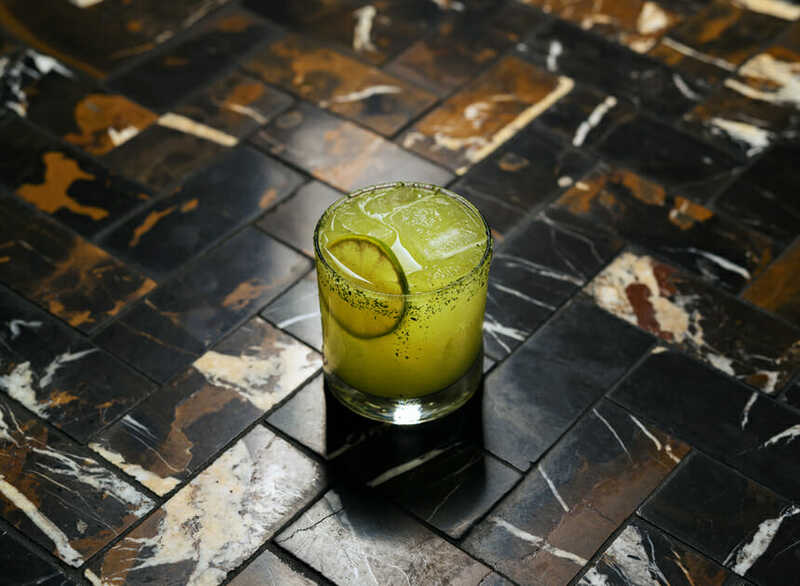 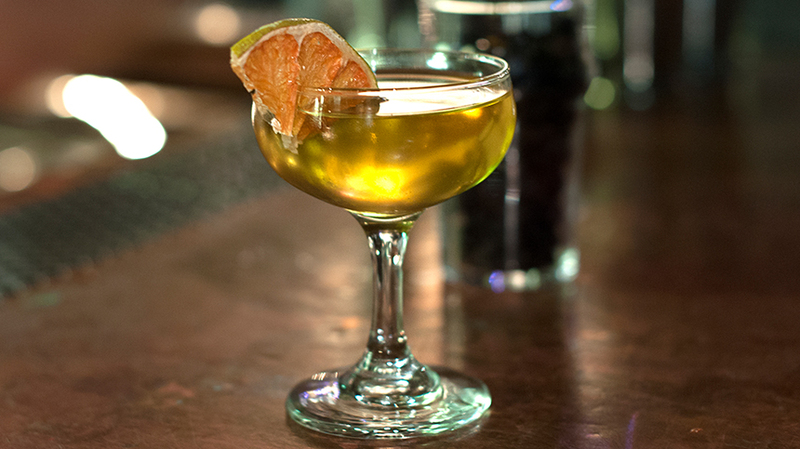 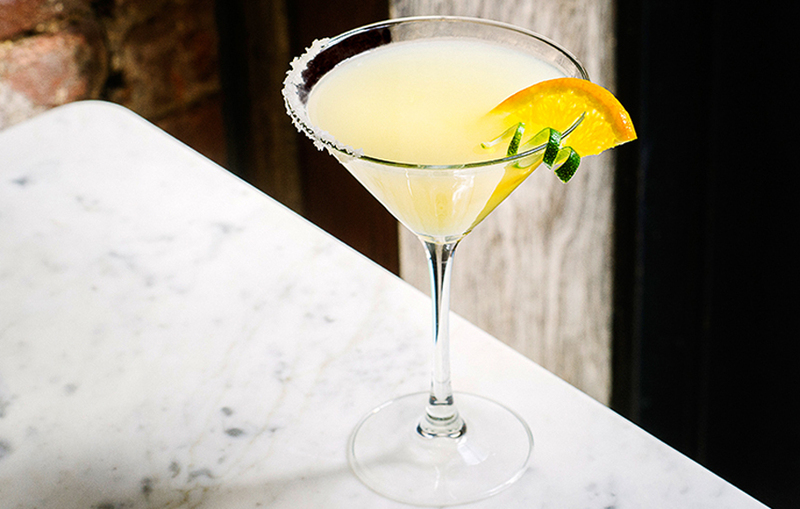 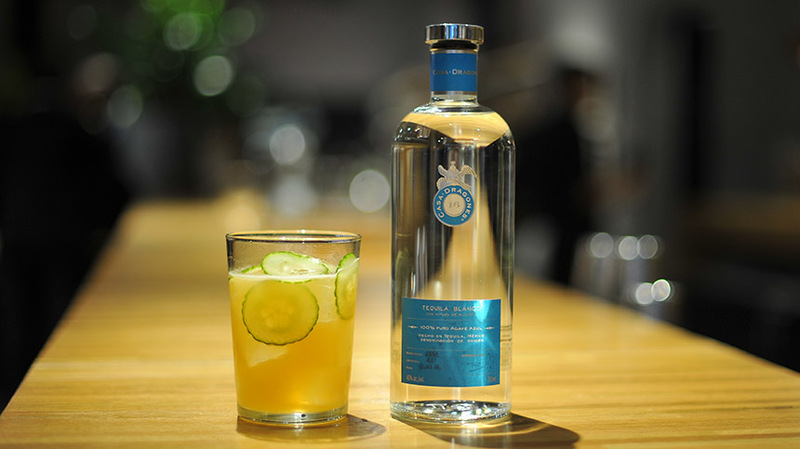 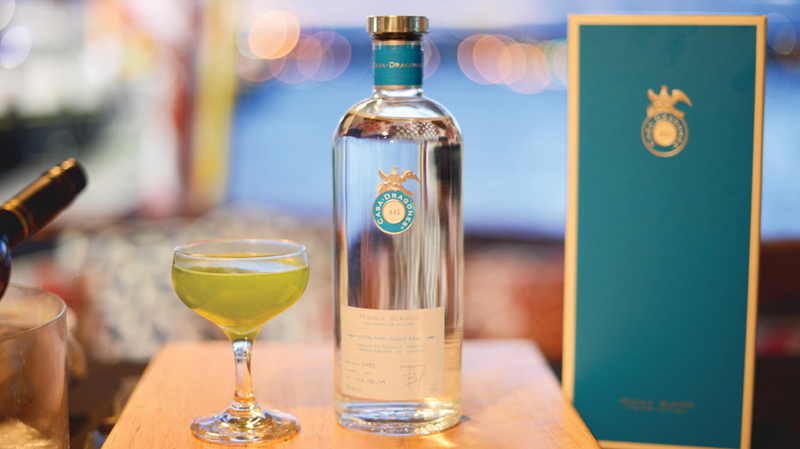 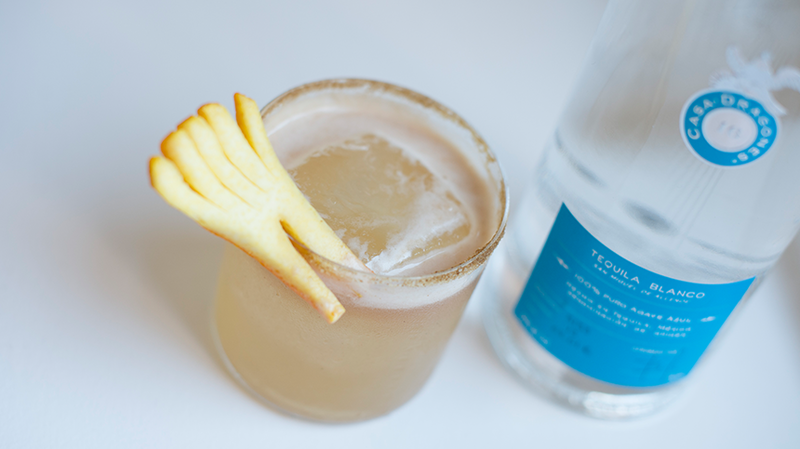 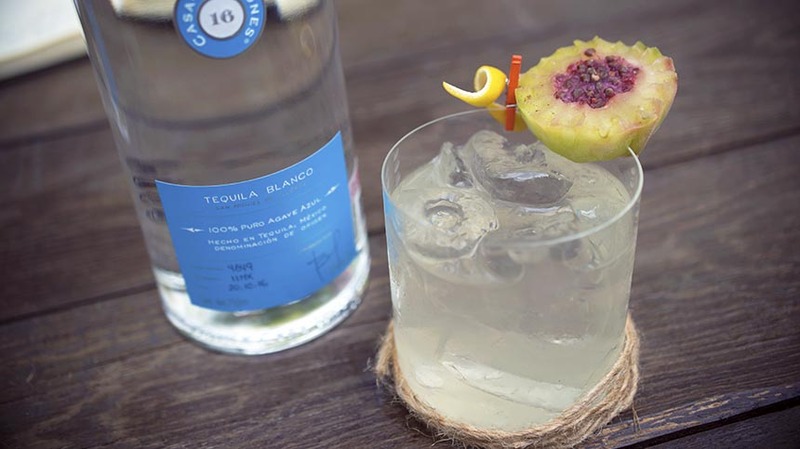 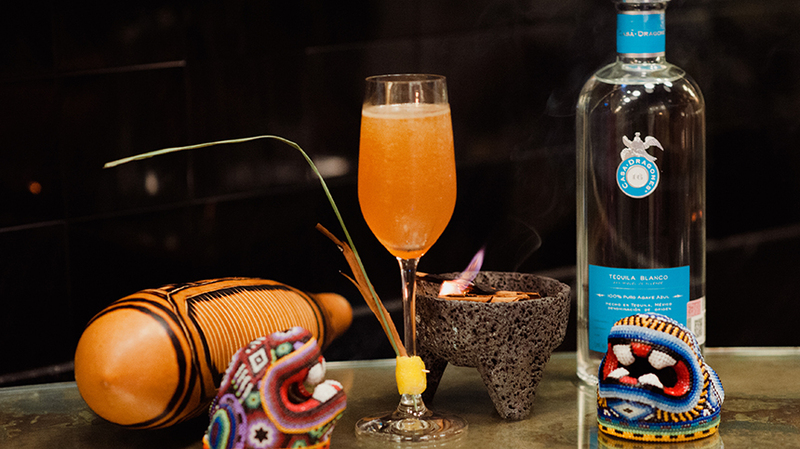 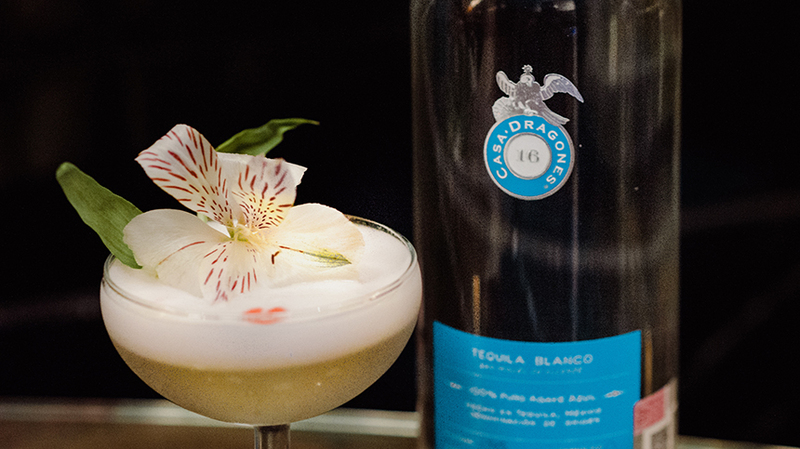 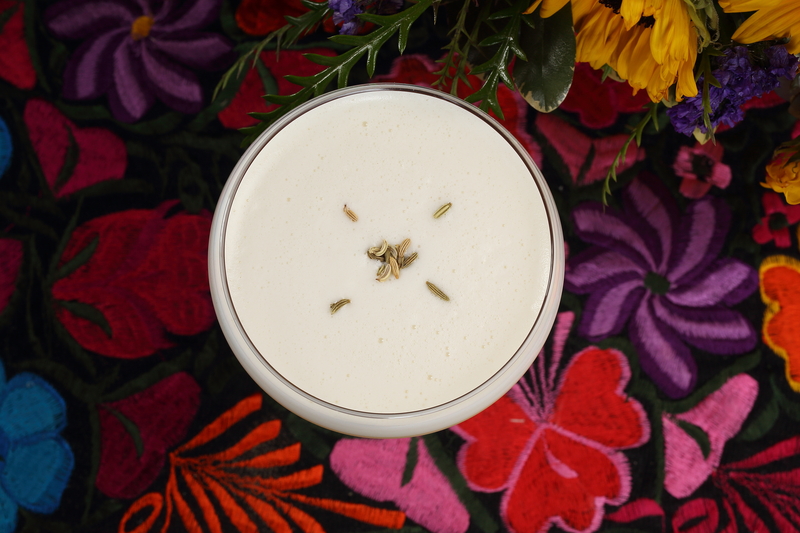 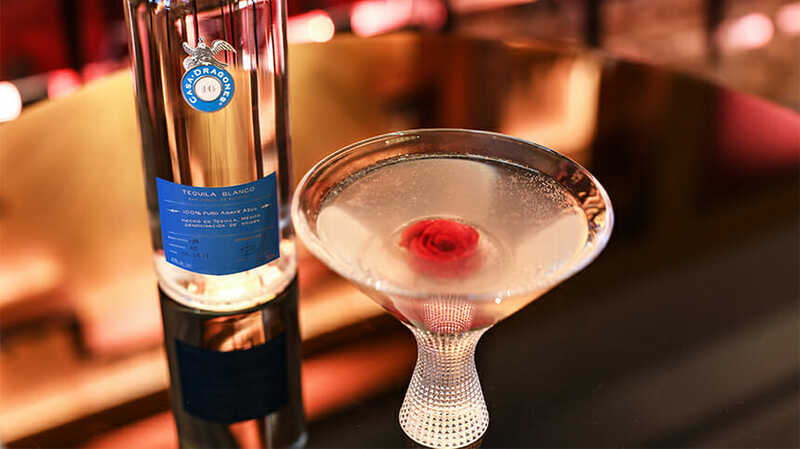 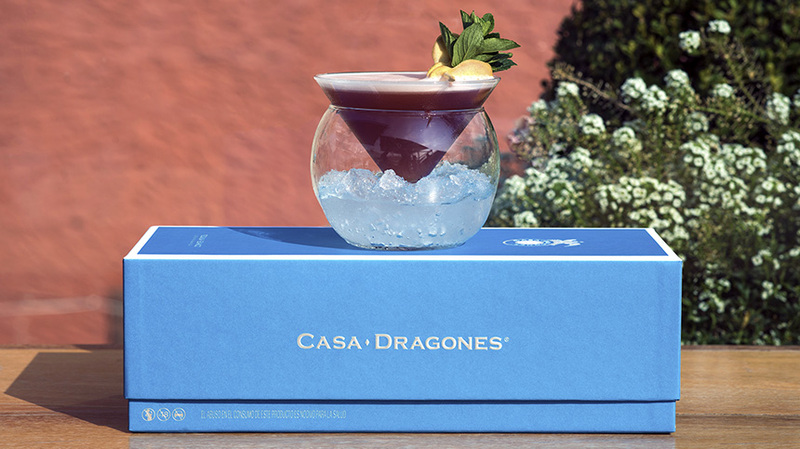 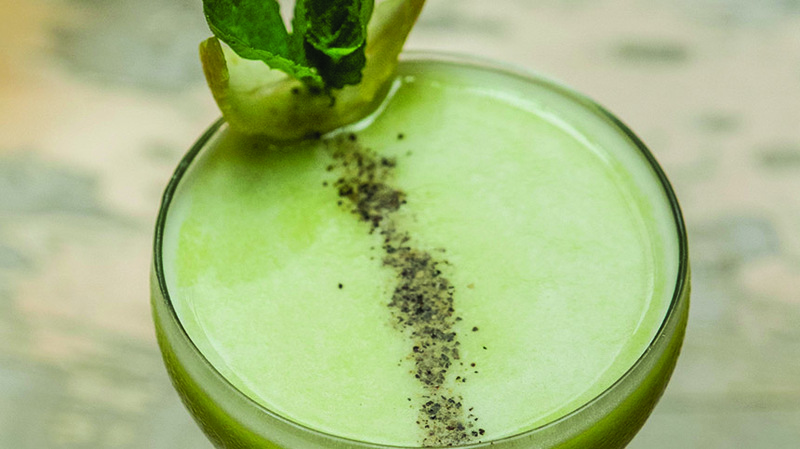 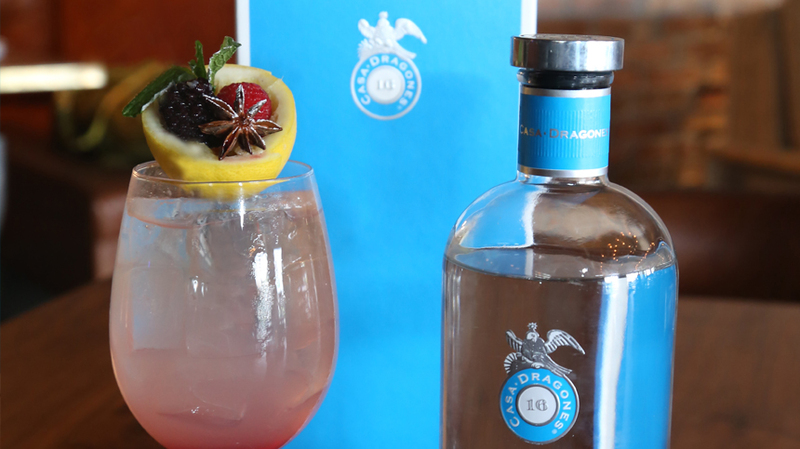 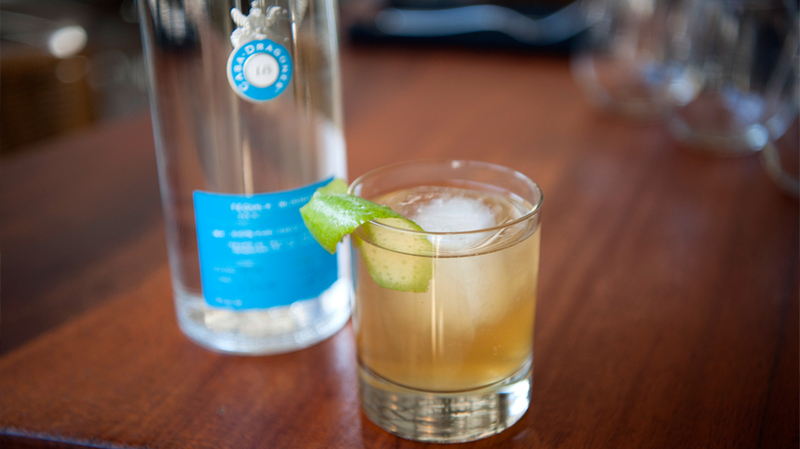 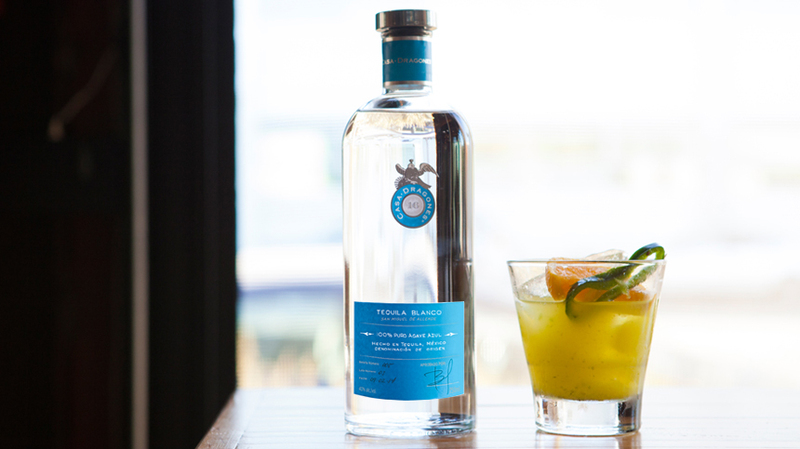 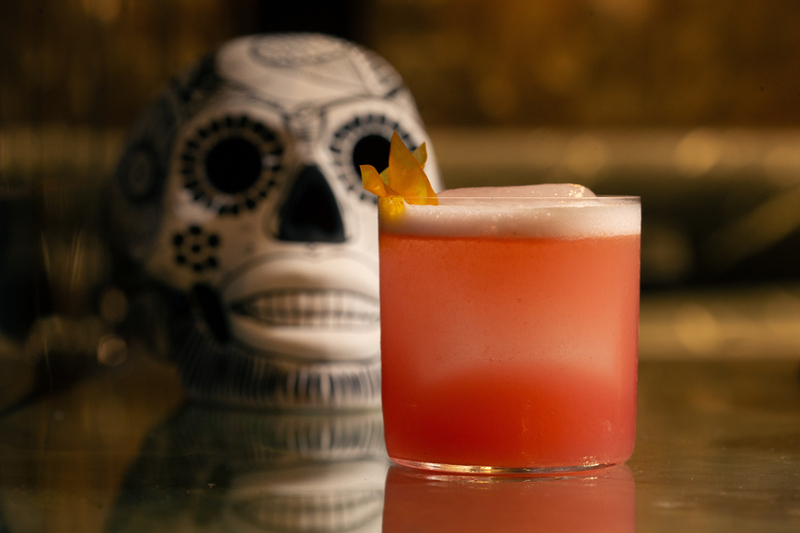 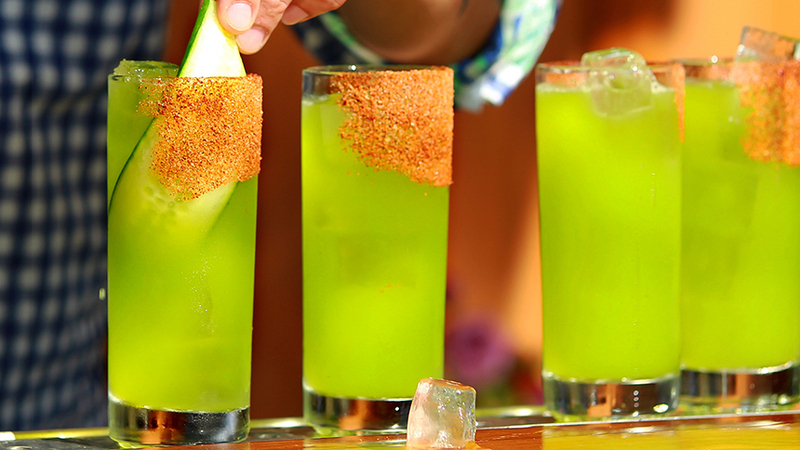 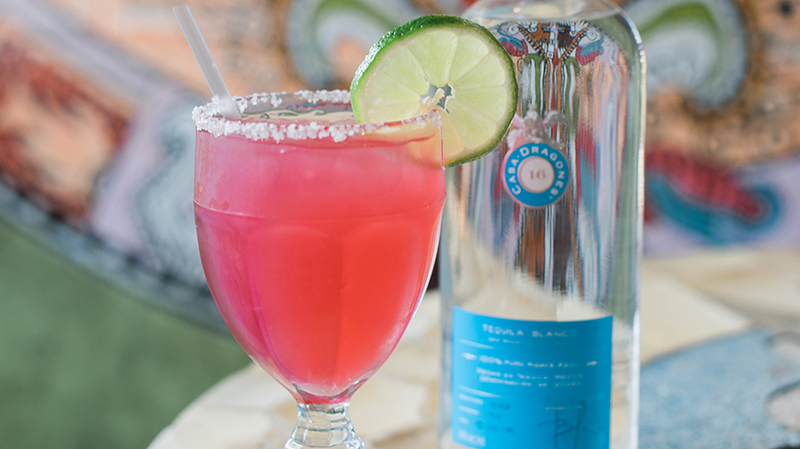 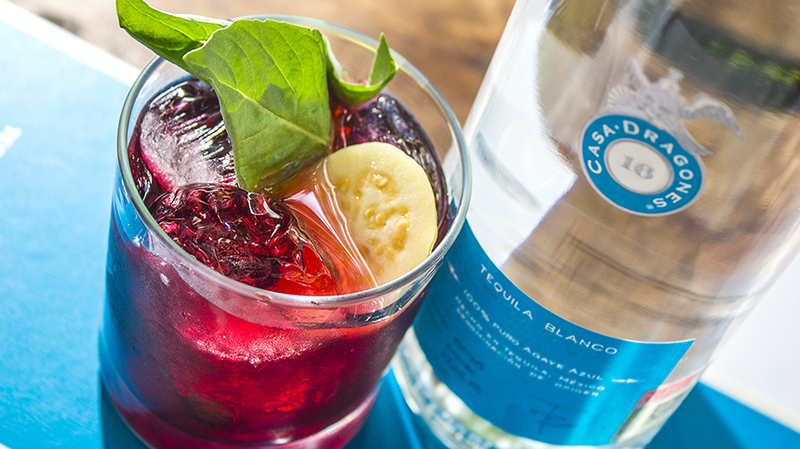 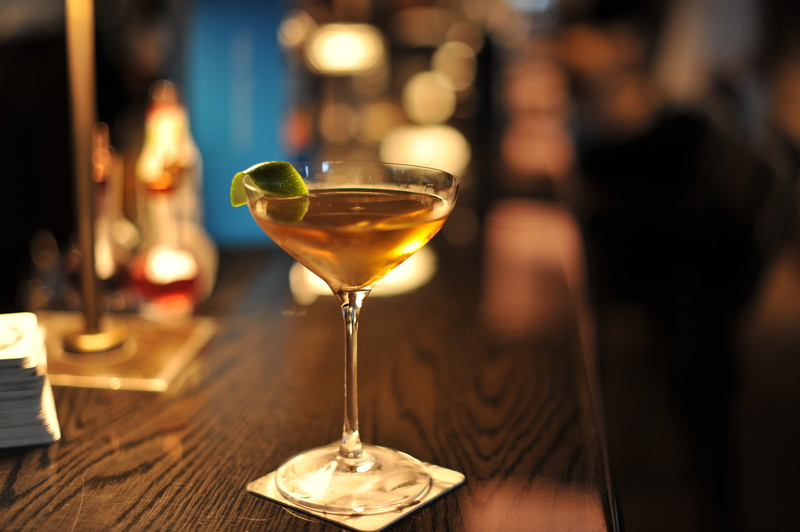 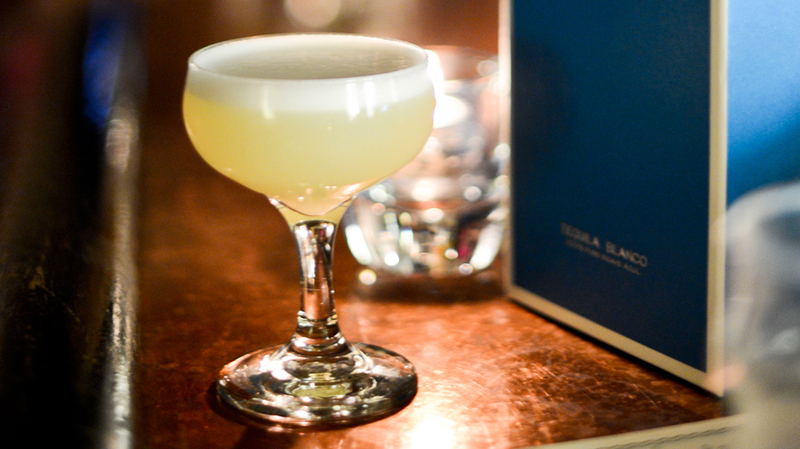 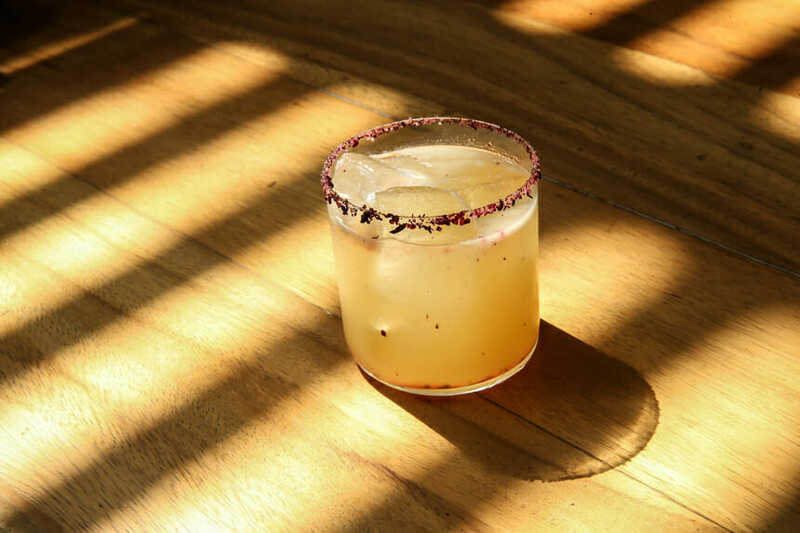 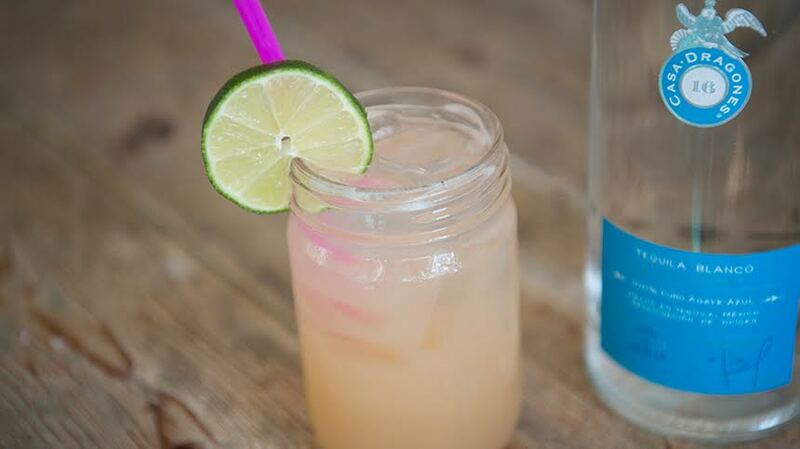 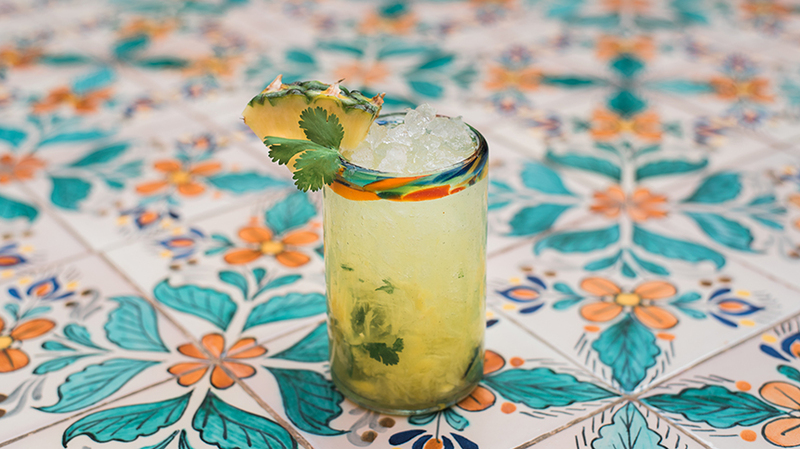 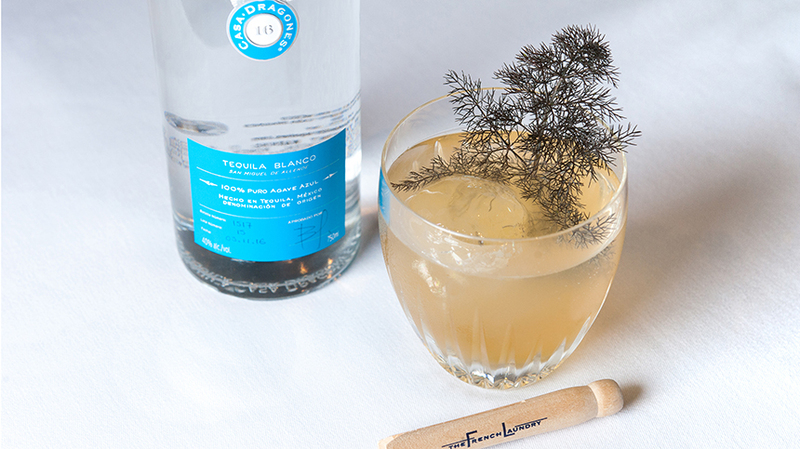 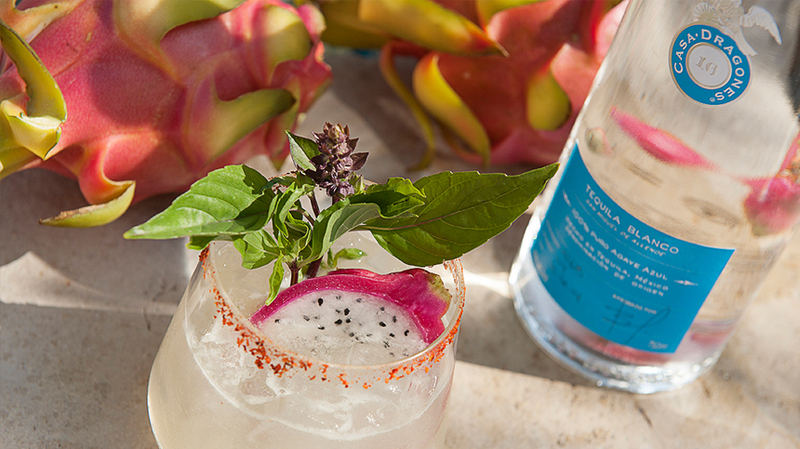 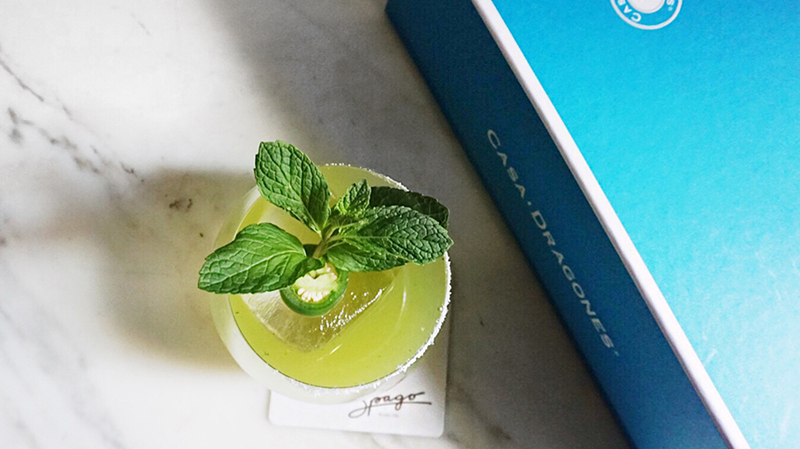 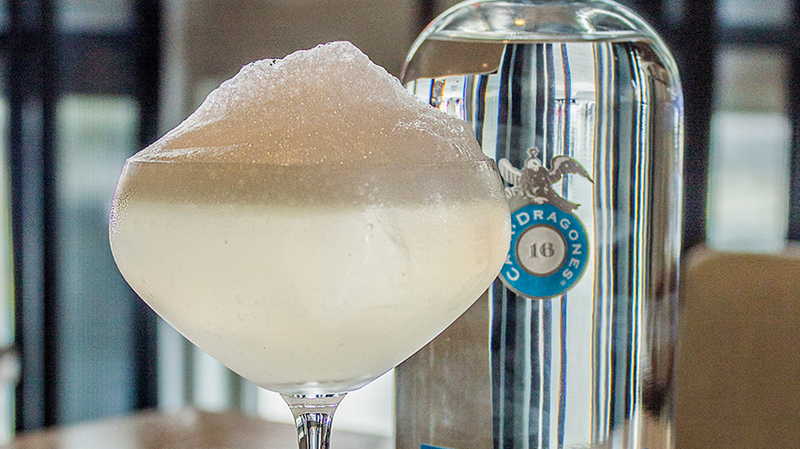 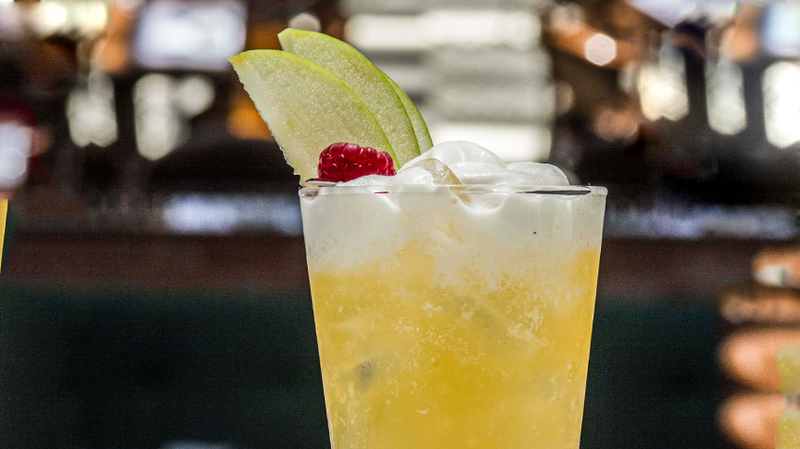 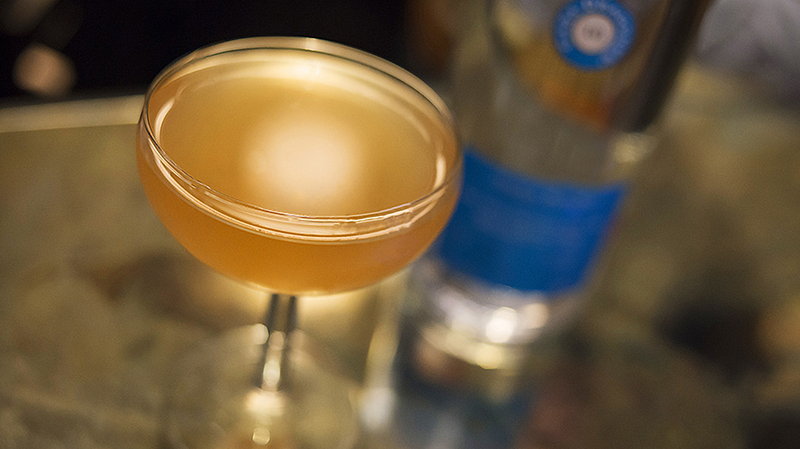 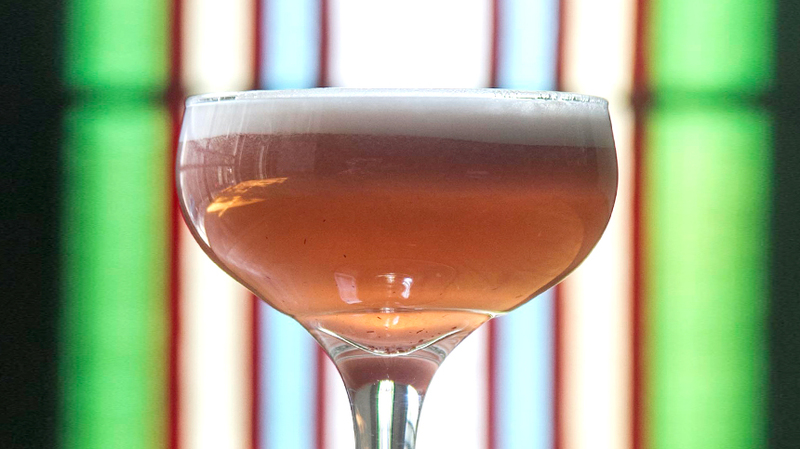 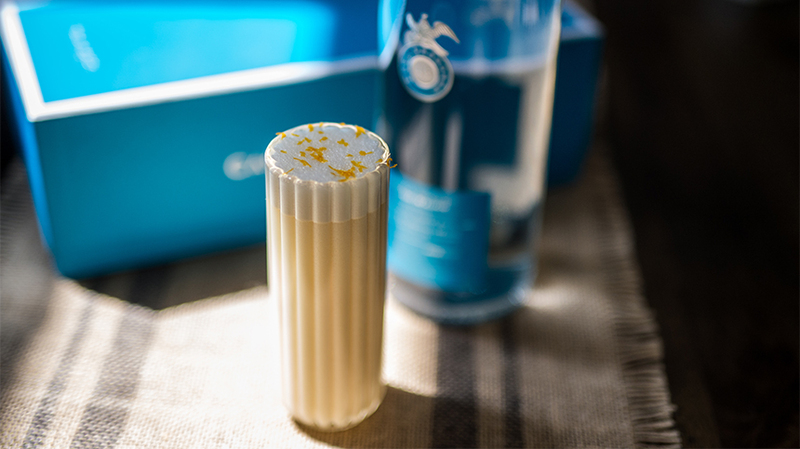 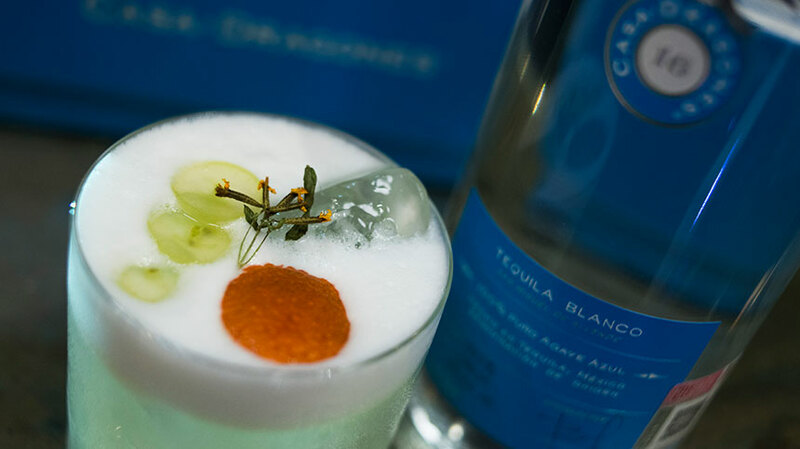 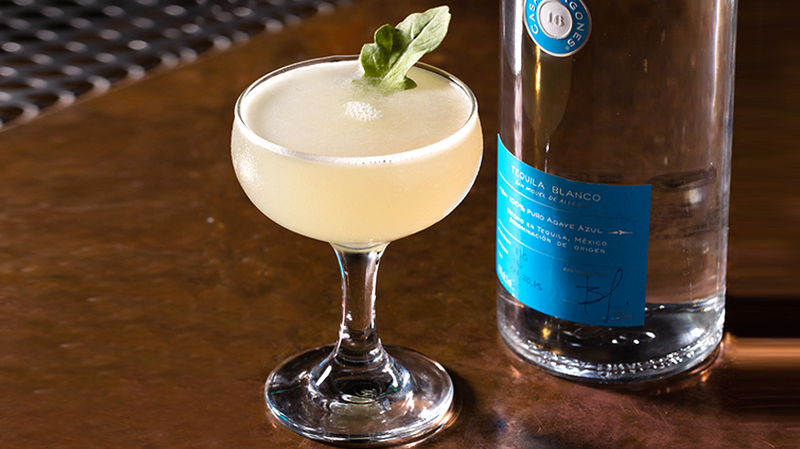 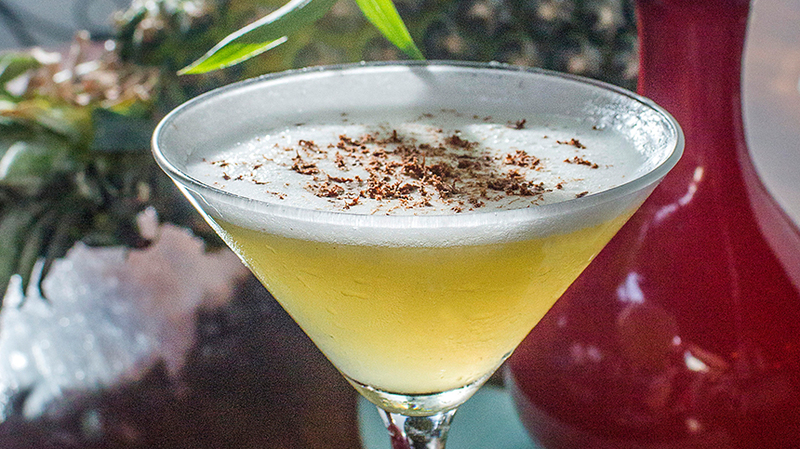 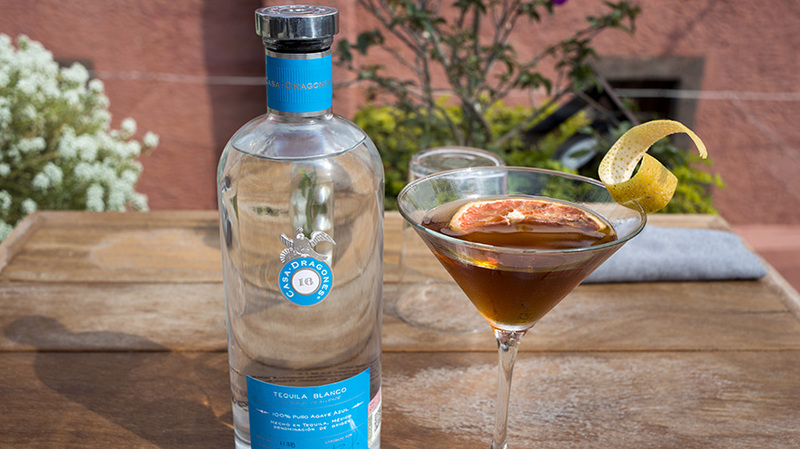 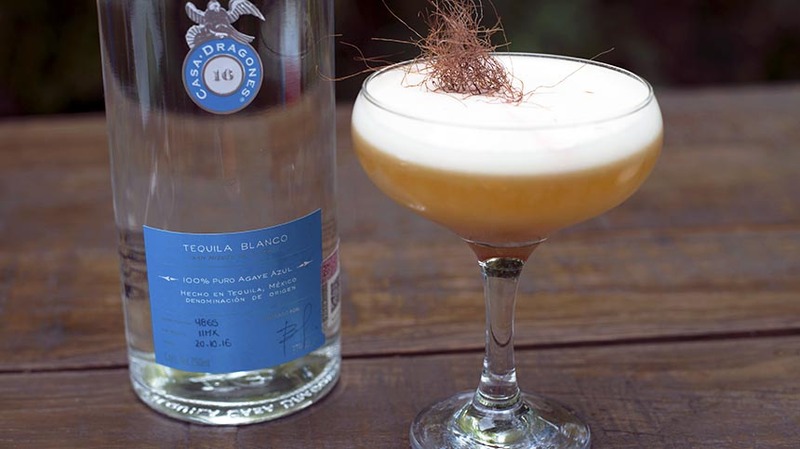 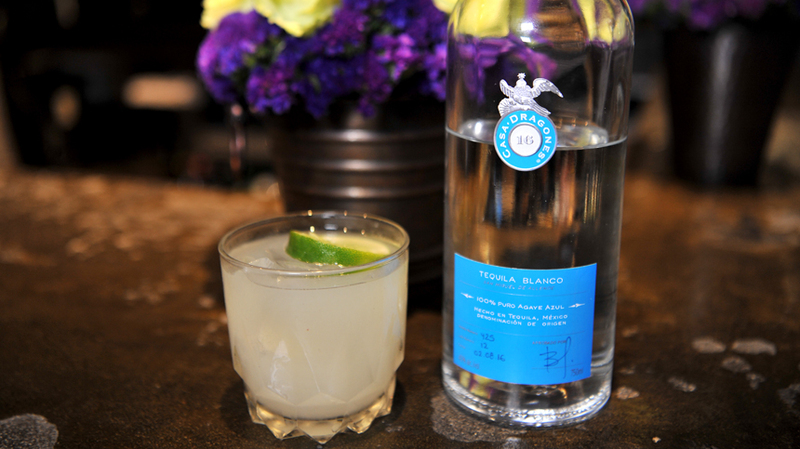 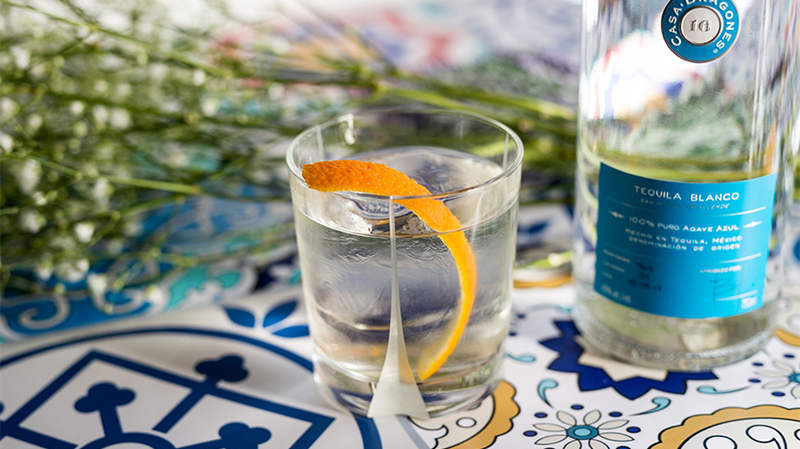 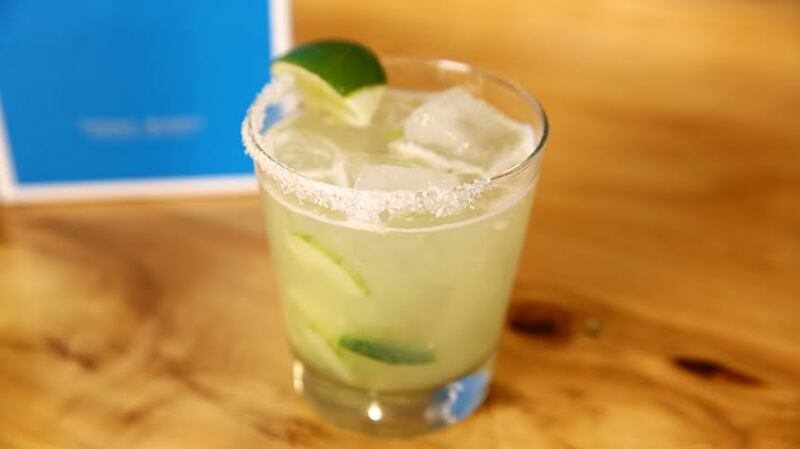 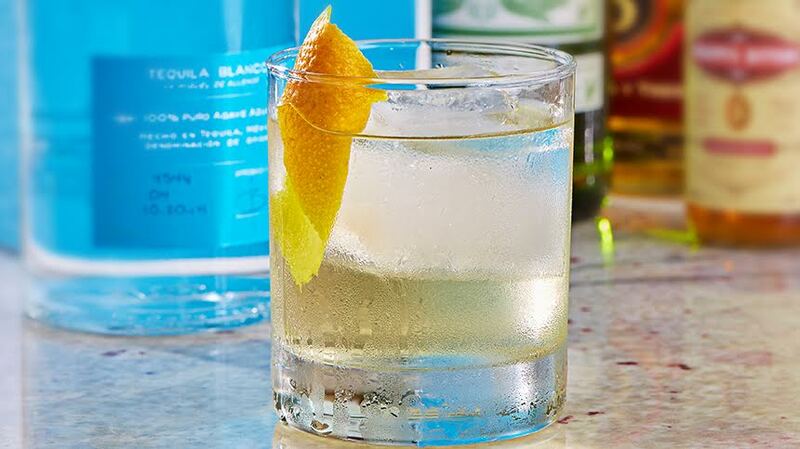 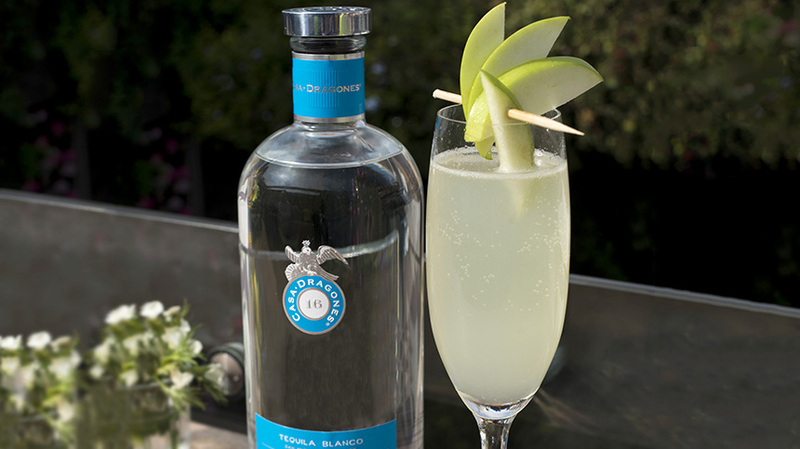 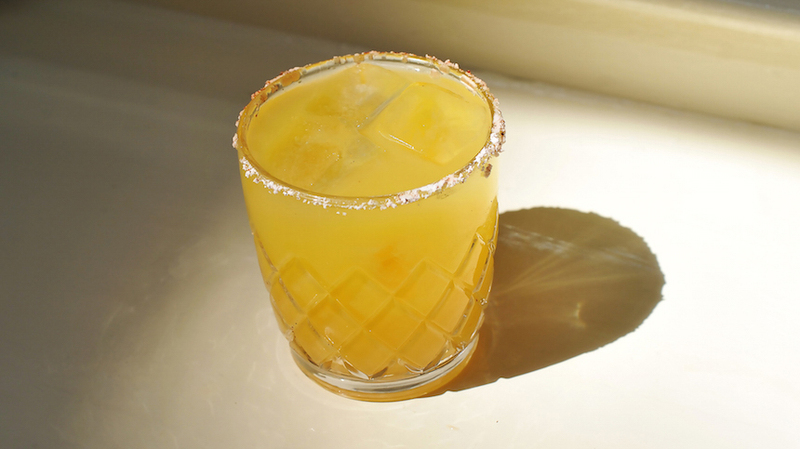 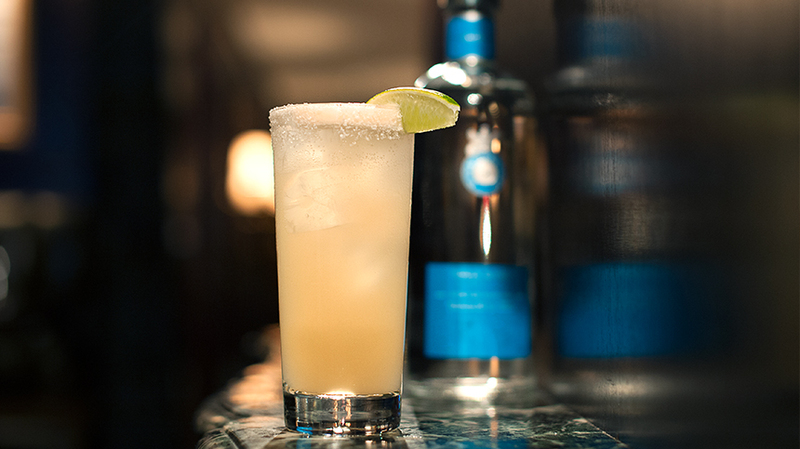 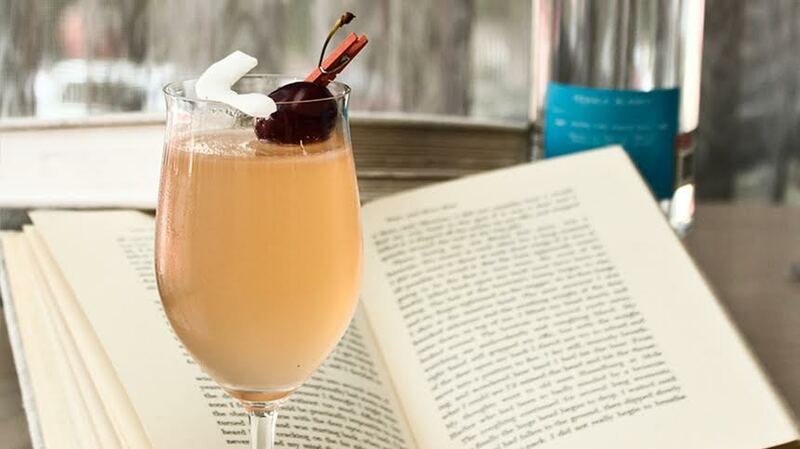 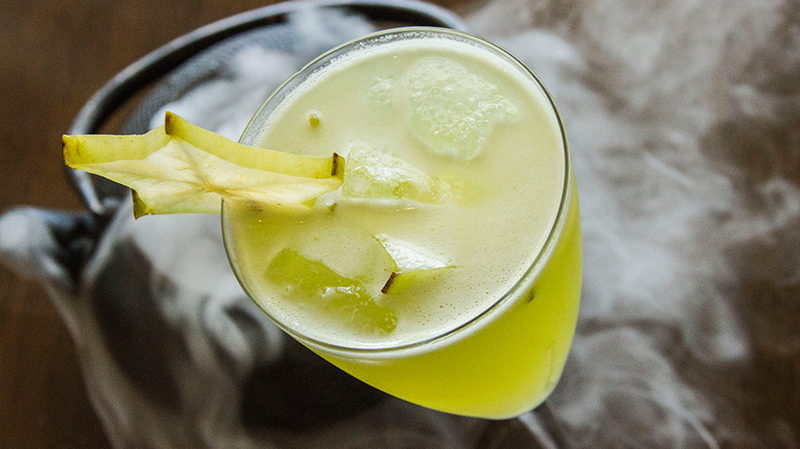 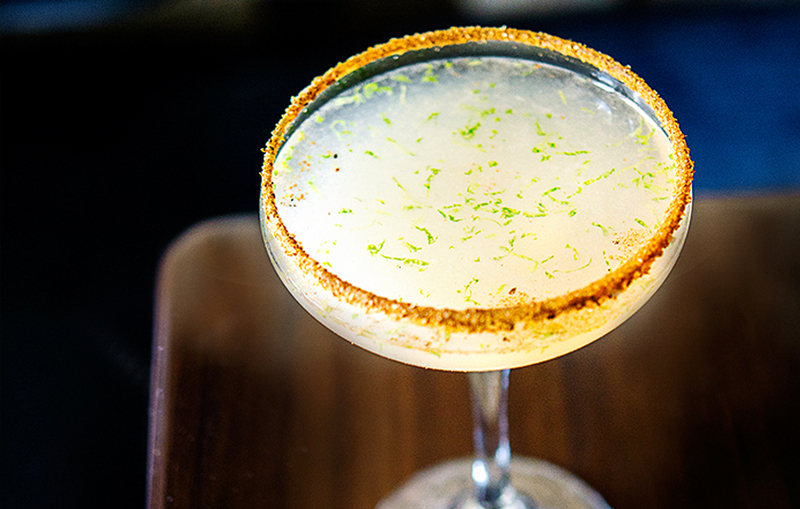 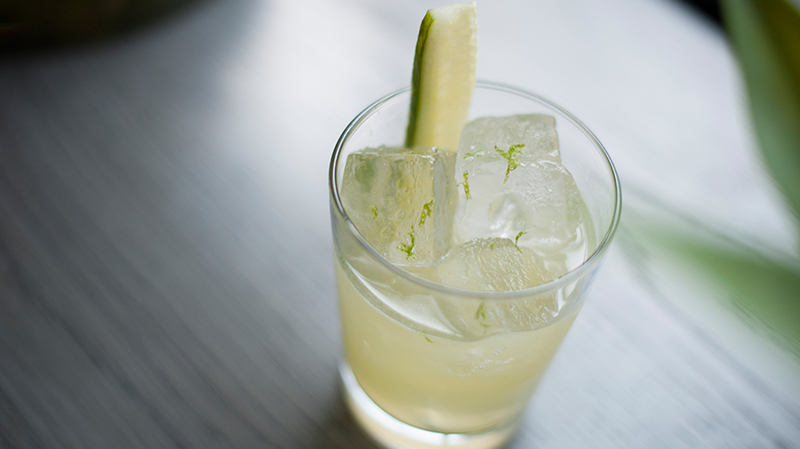 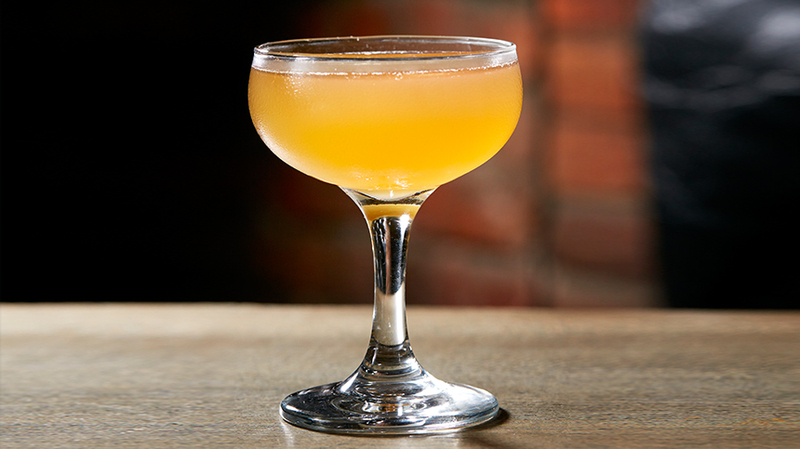 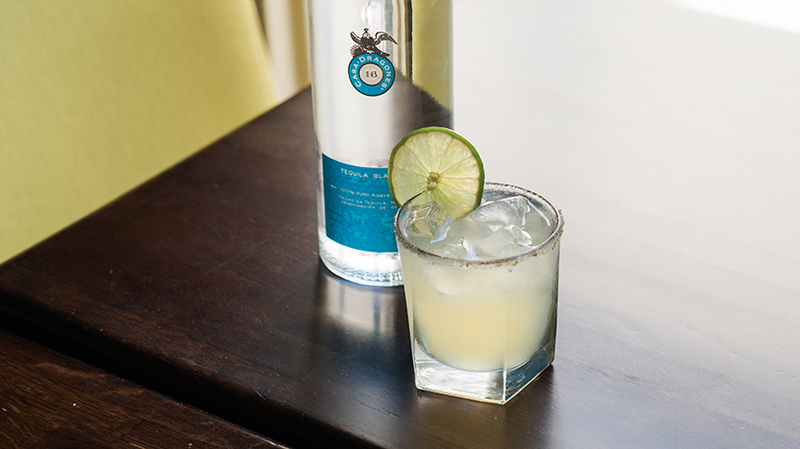 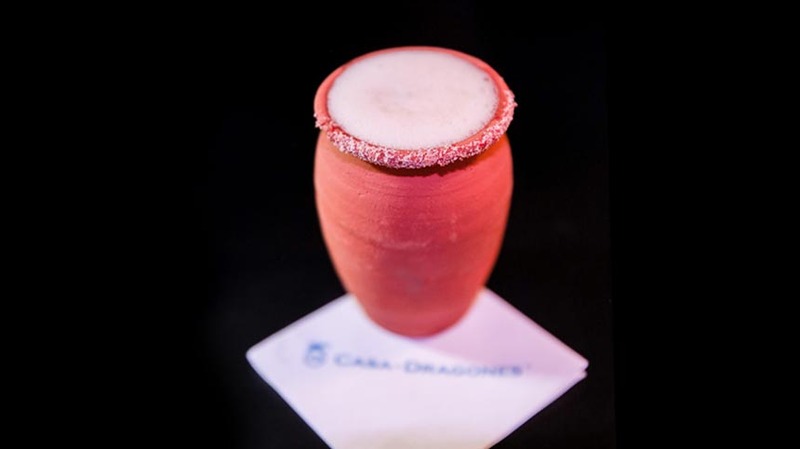 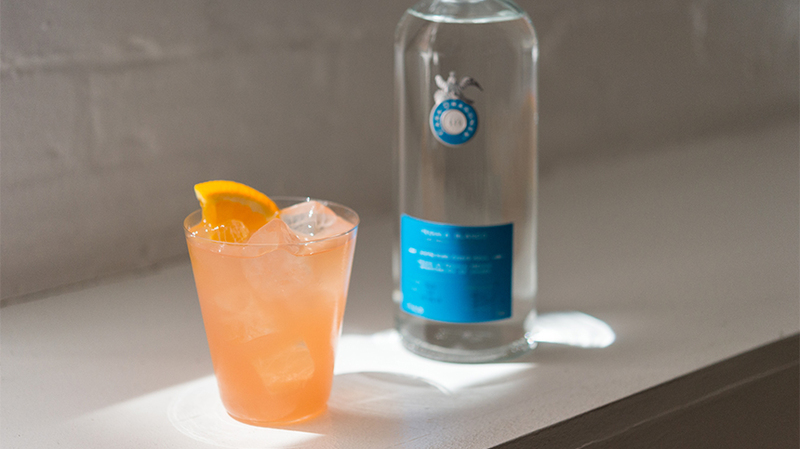 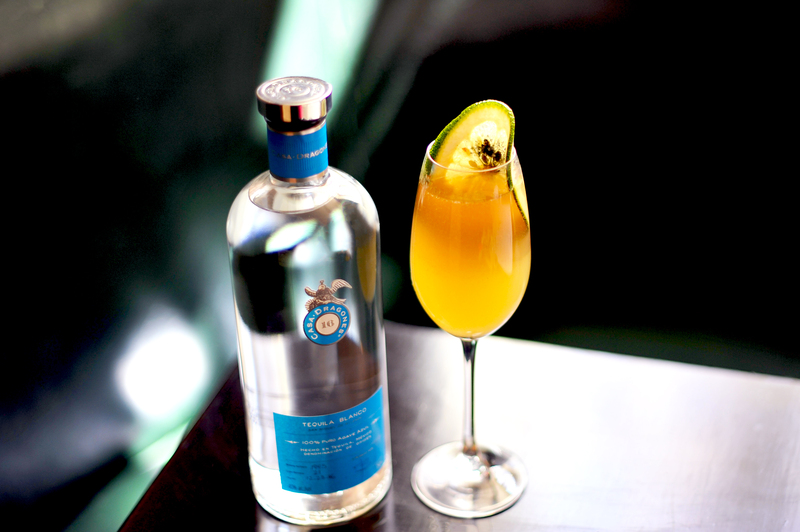 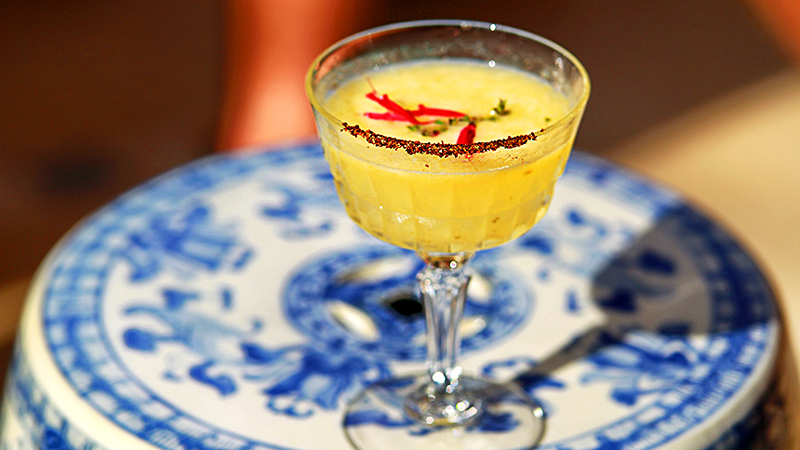 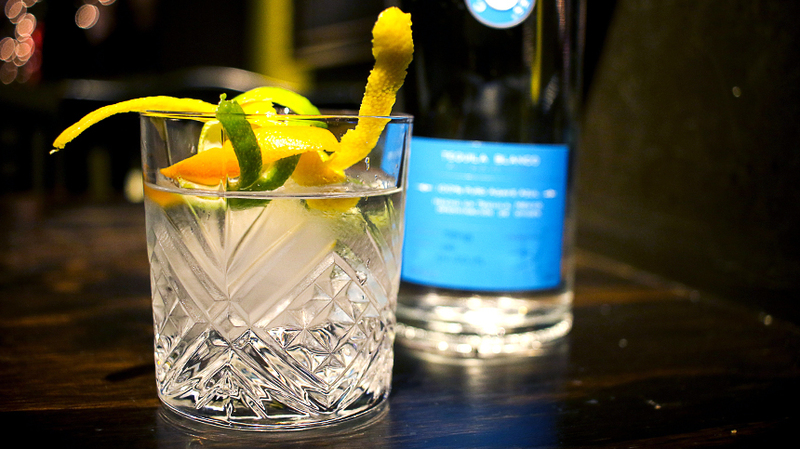 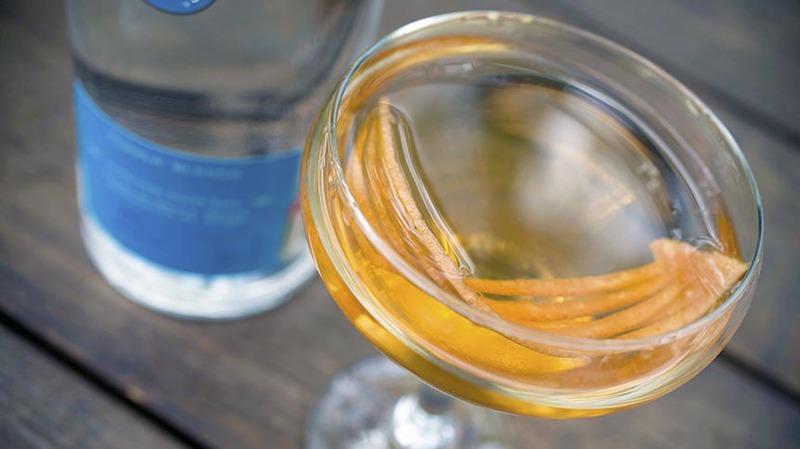 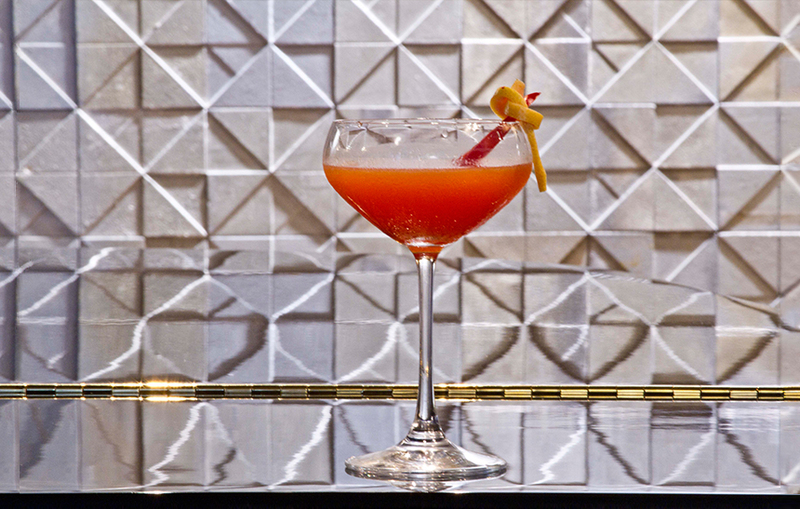 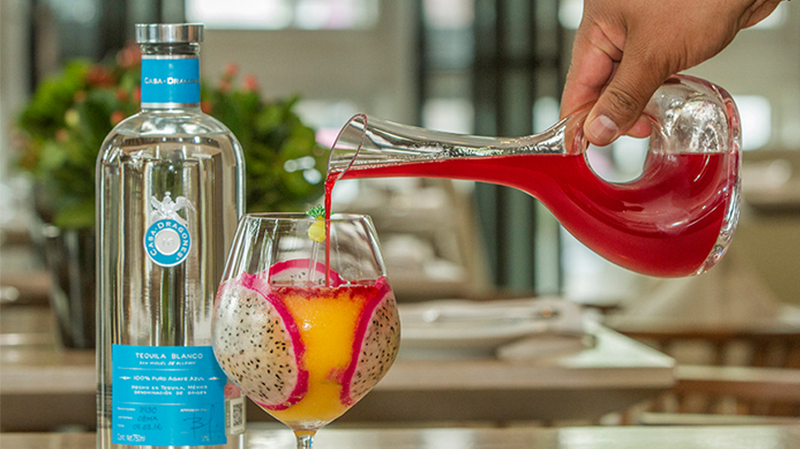 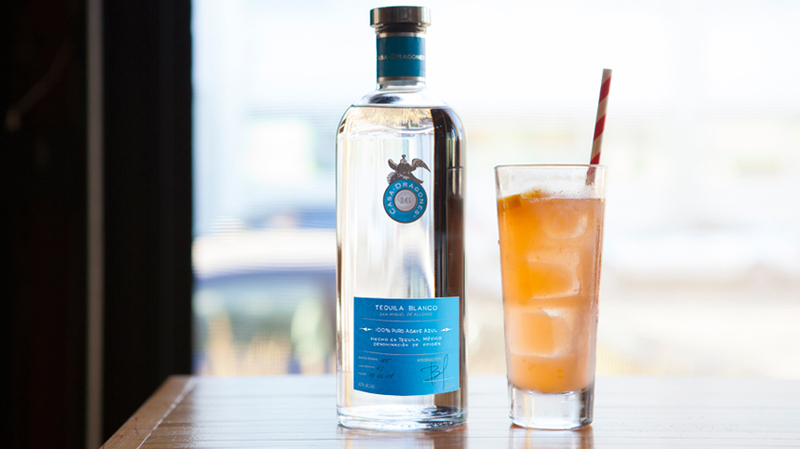 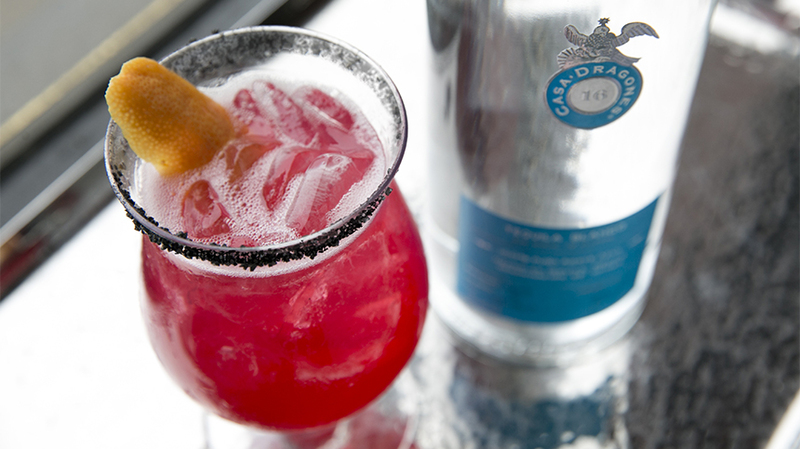 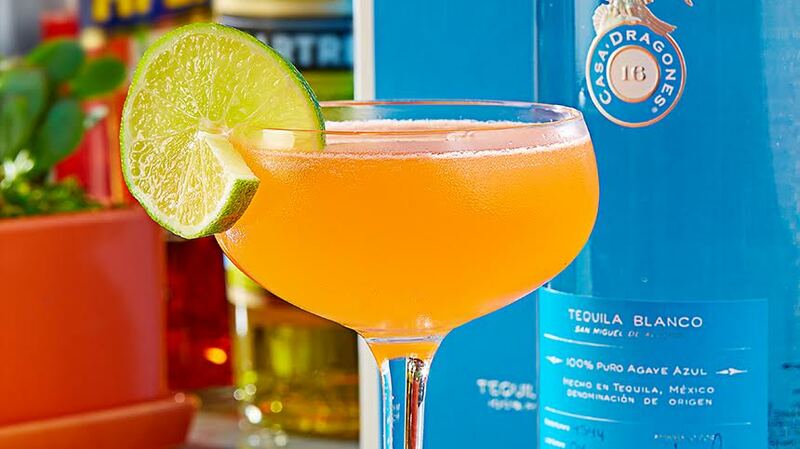 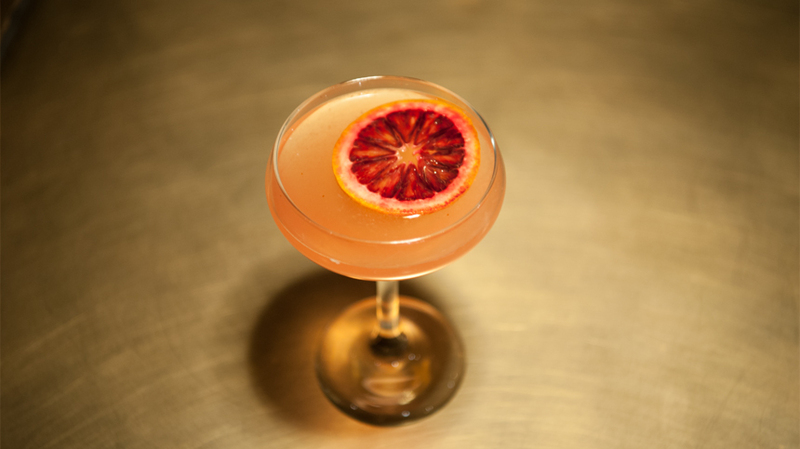 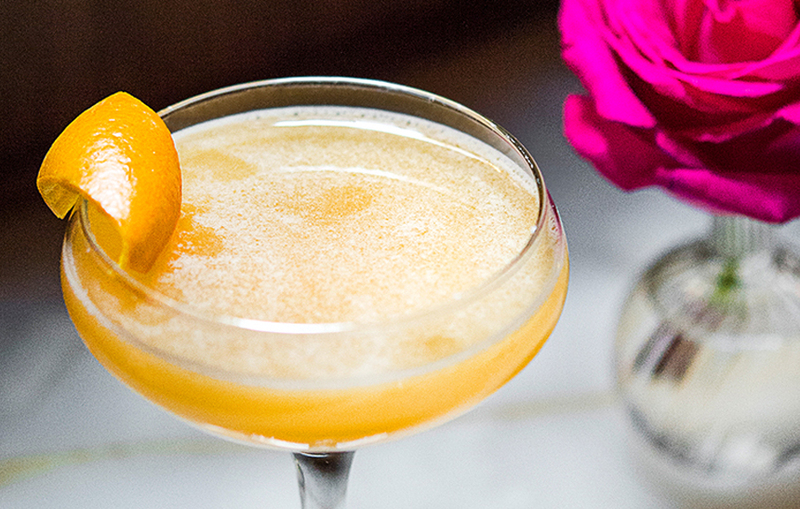 Mexico City’s Pujol gives the classic margarita a jolt of ginger to bringing out the citrus and agave flavors in Tequila Casa Dragones Blanco. 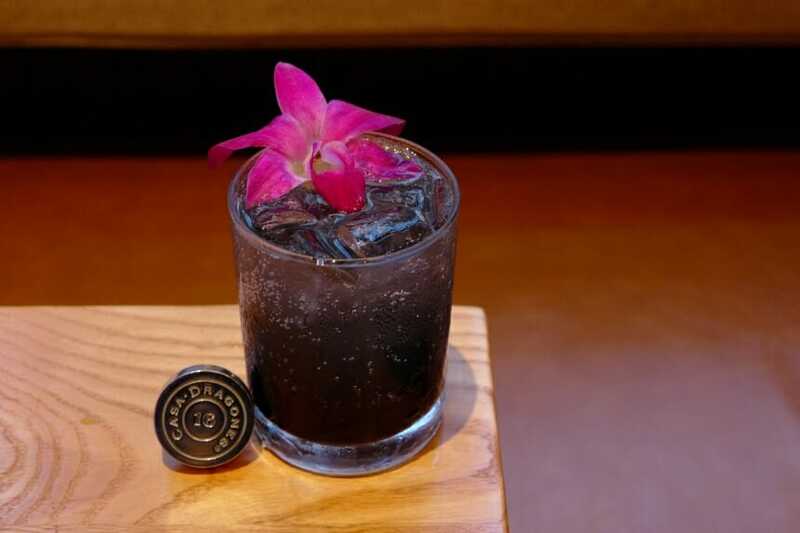 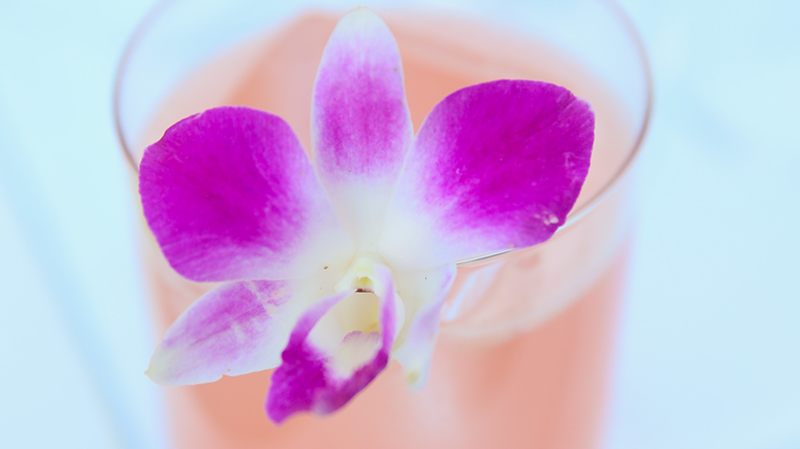 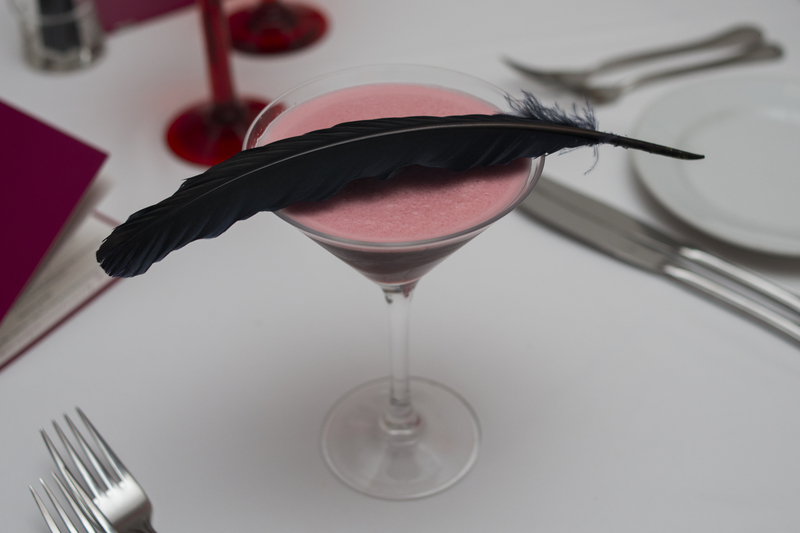 Rim a rocks glass with hibiscus salt. 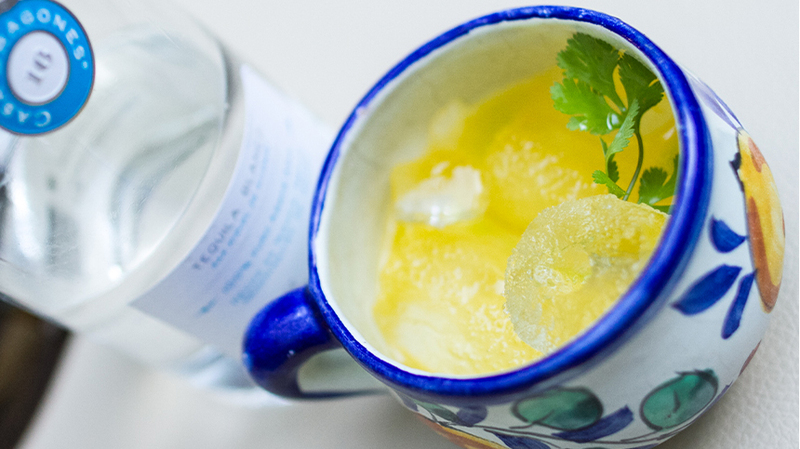 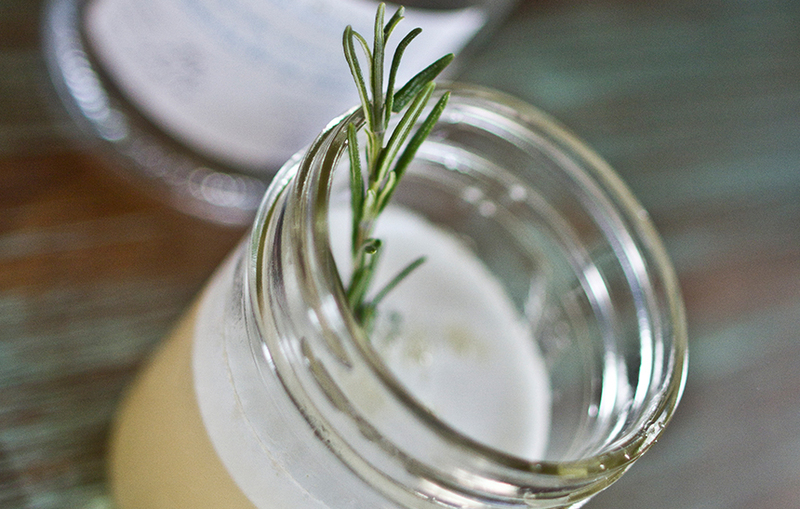 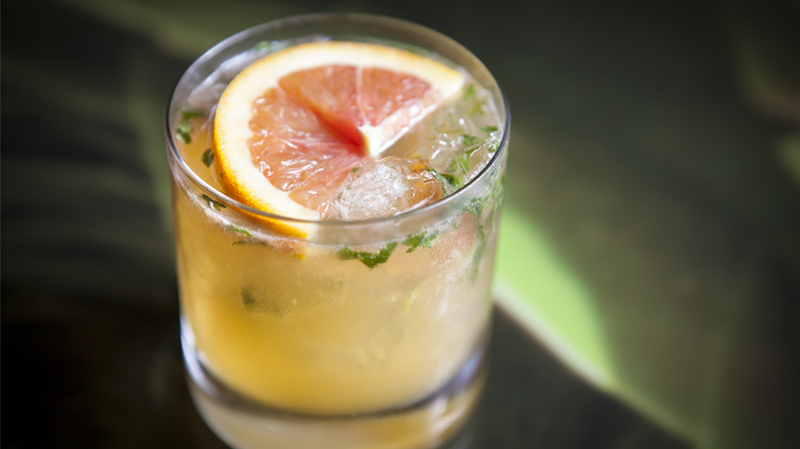 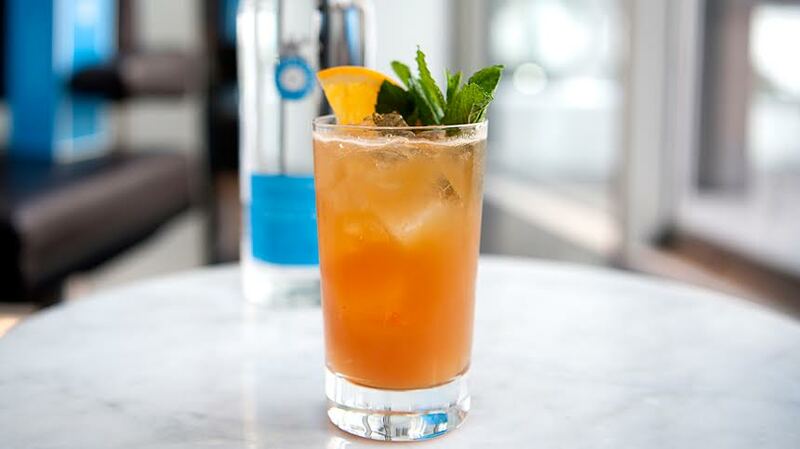 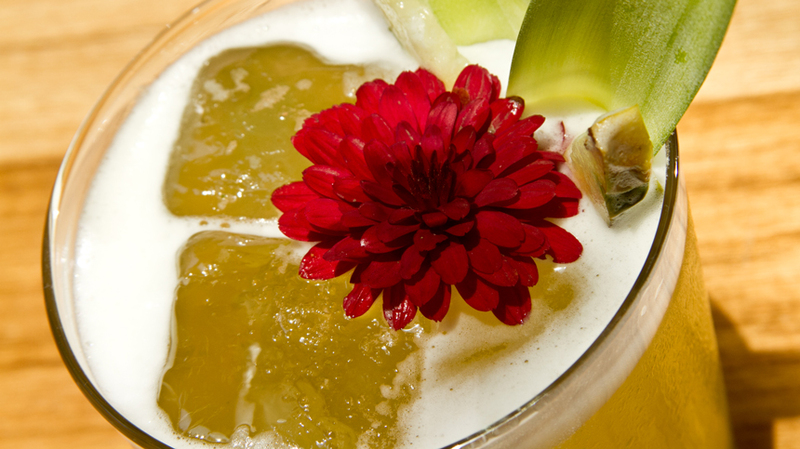 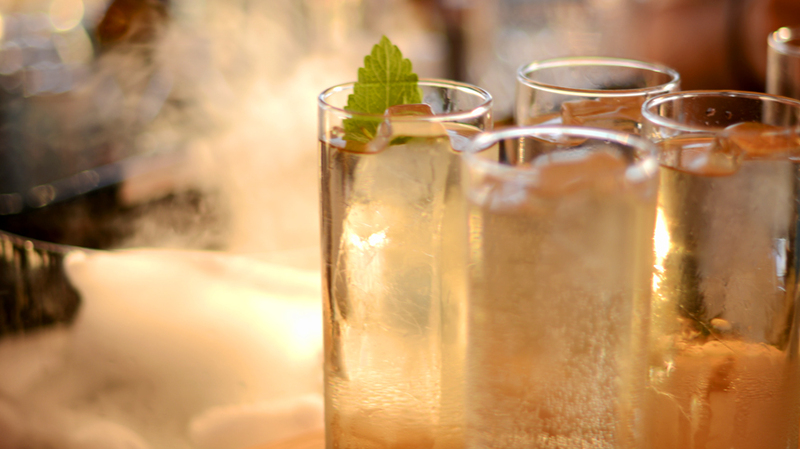 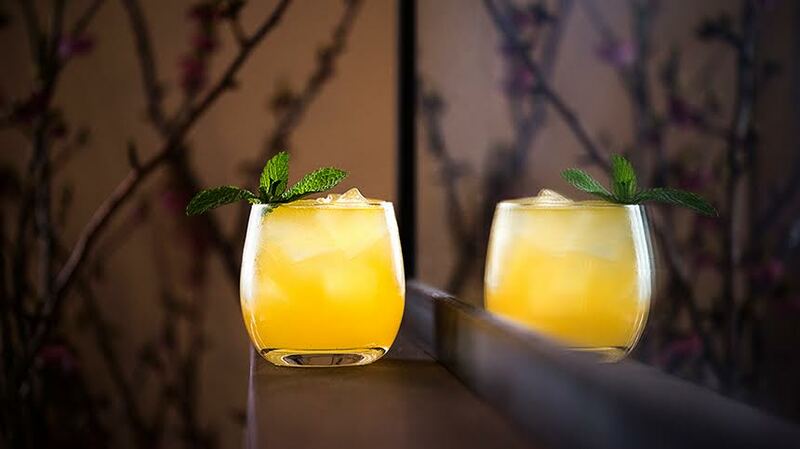 Muddle the fresh ginger slices with the lemon juice and honey in a cocktail shaker, then add the remaining ingredients and shake with ice. 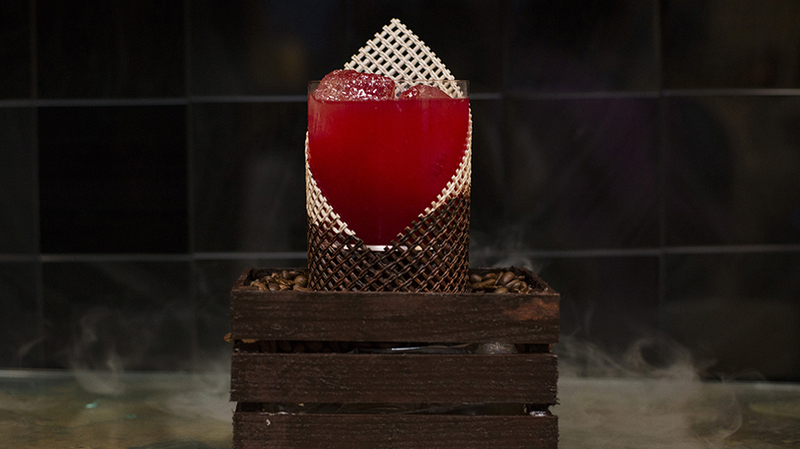 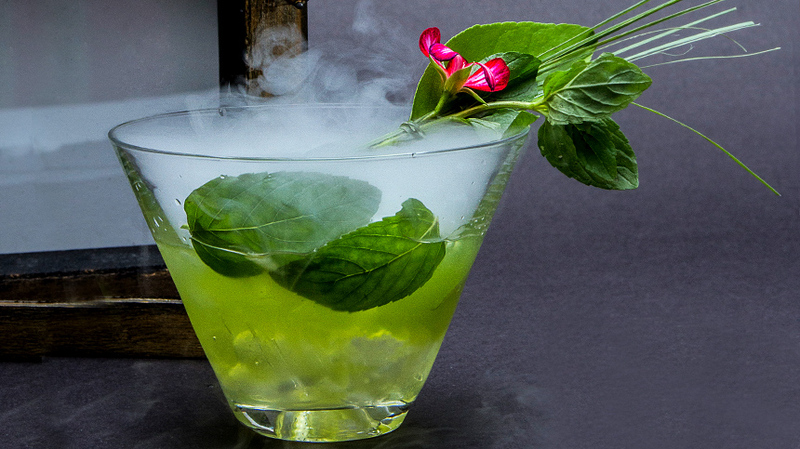 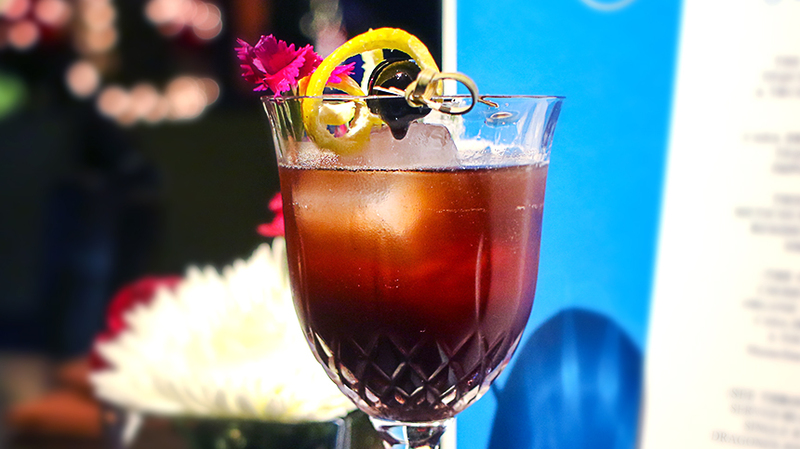 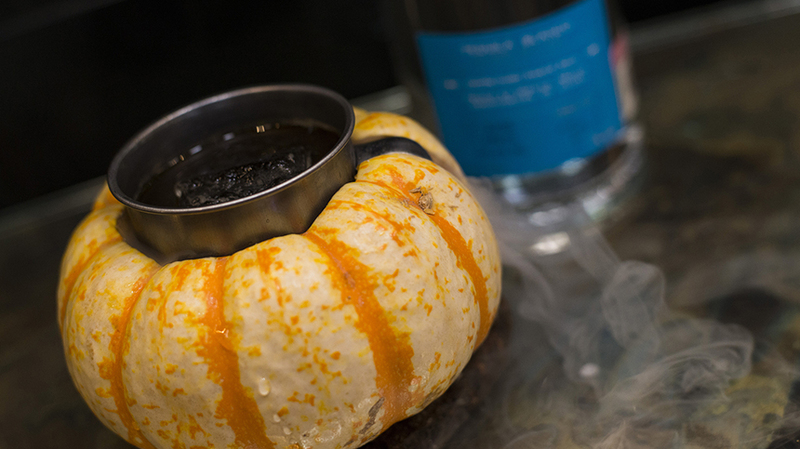 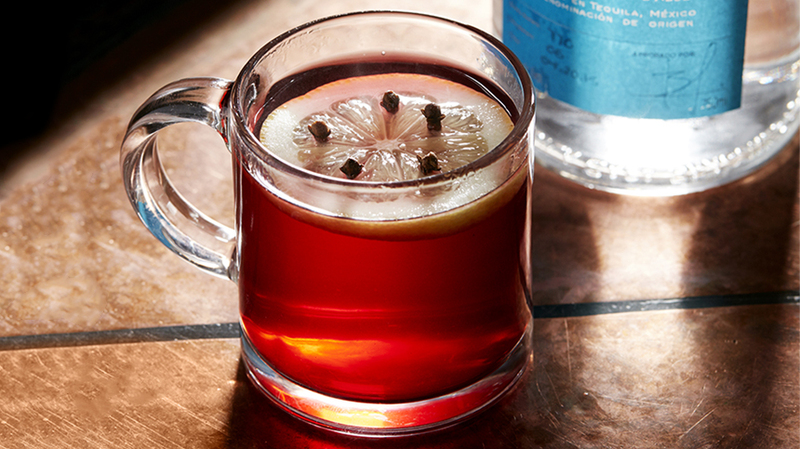 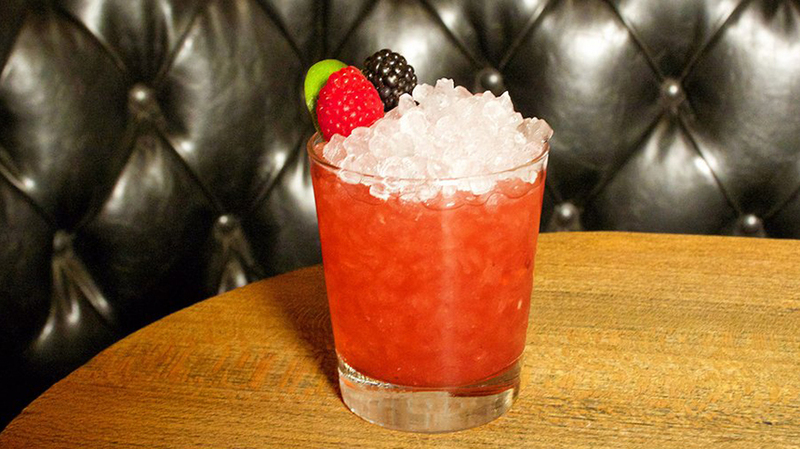 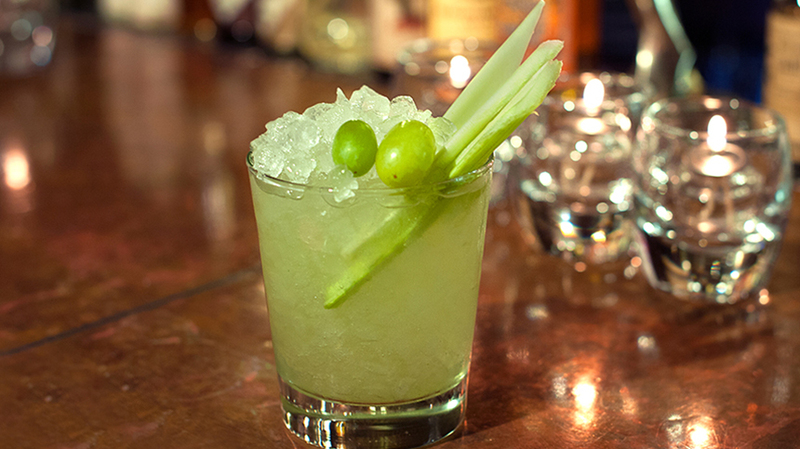 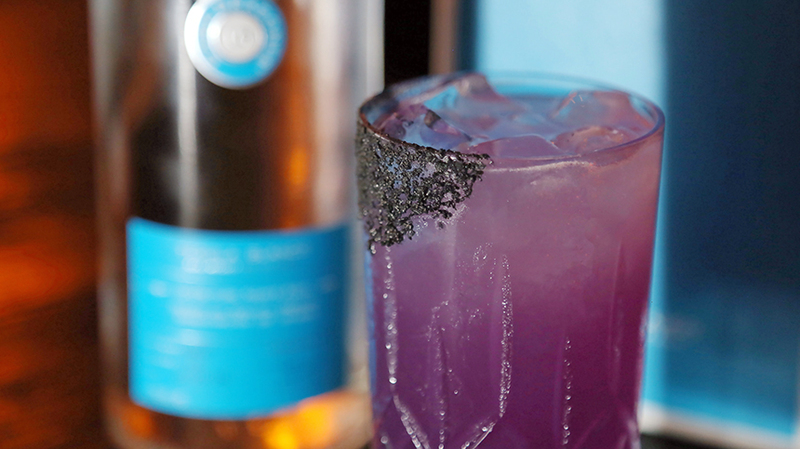 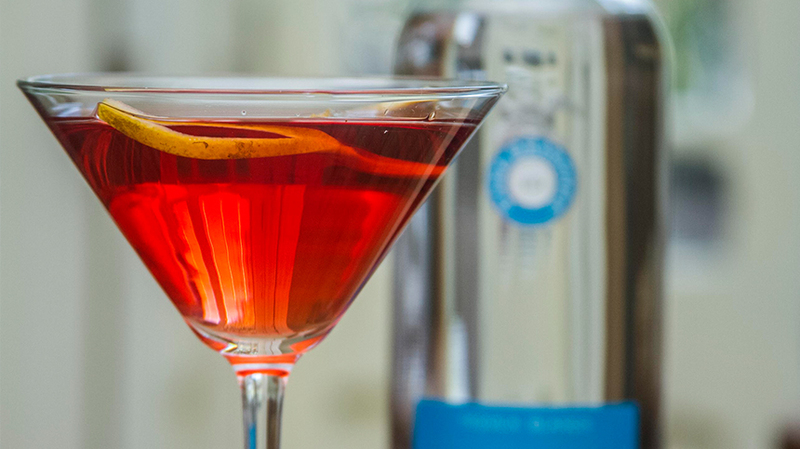 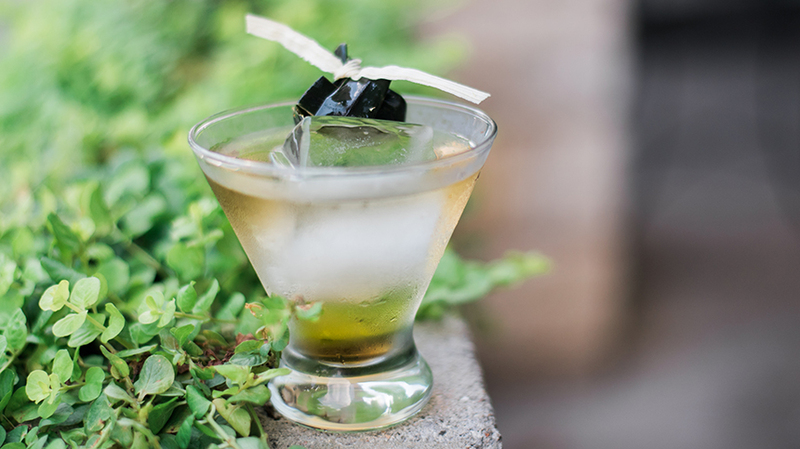 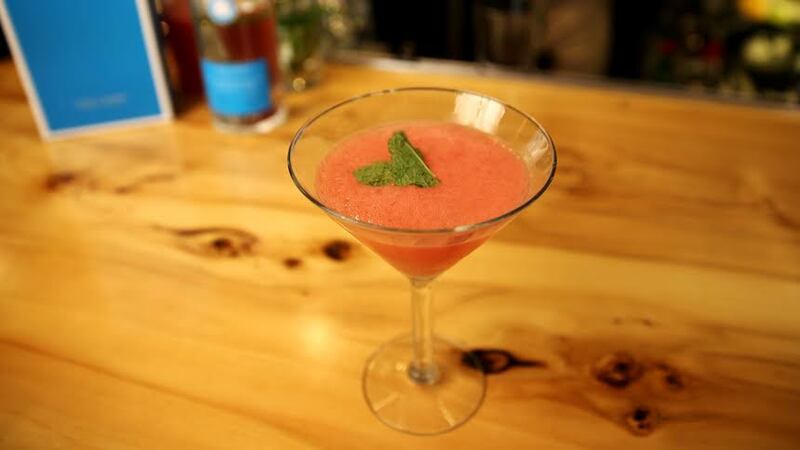 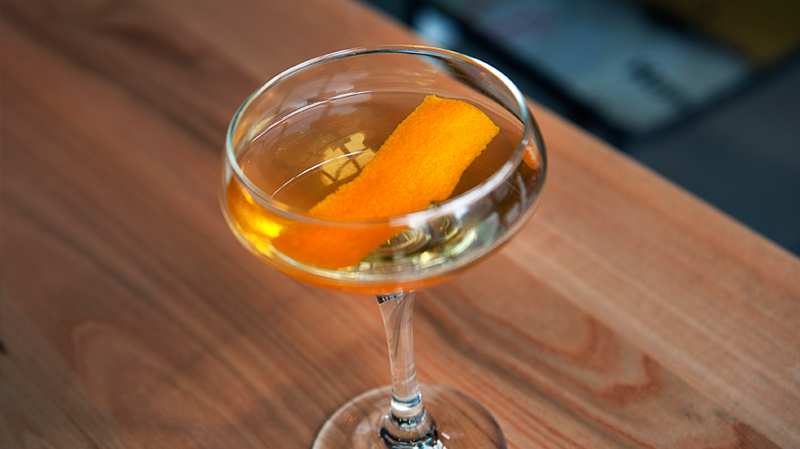 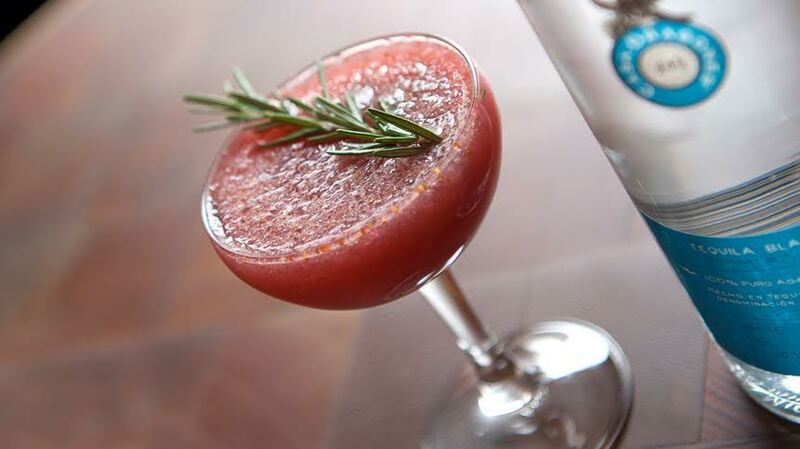 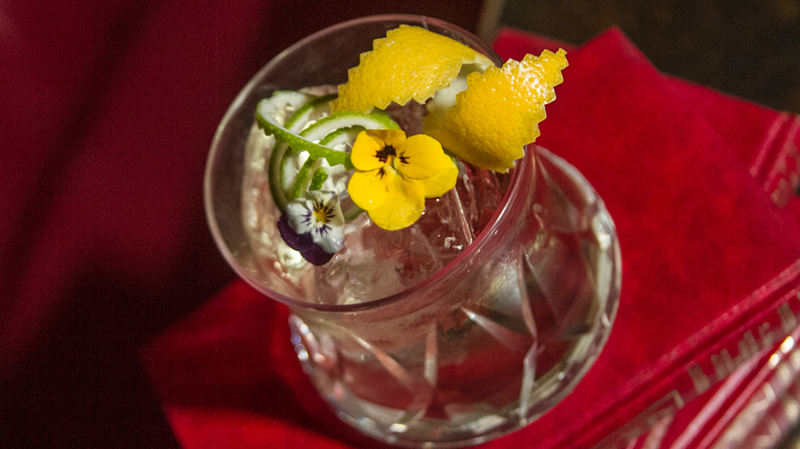 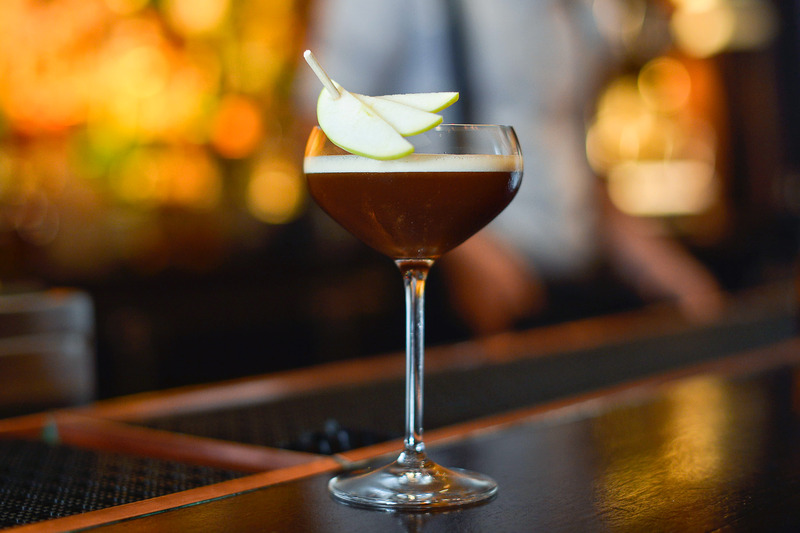 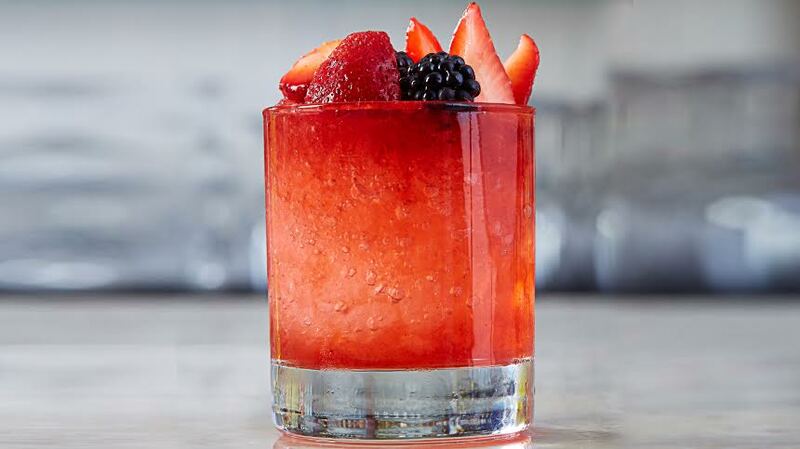 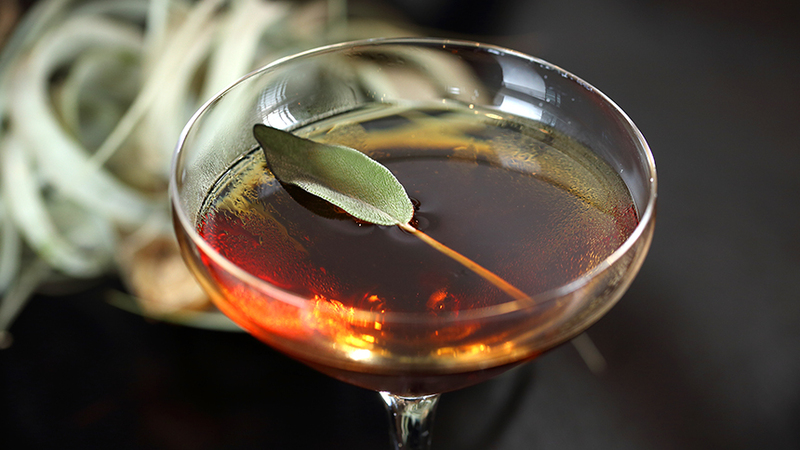 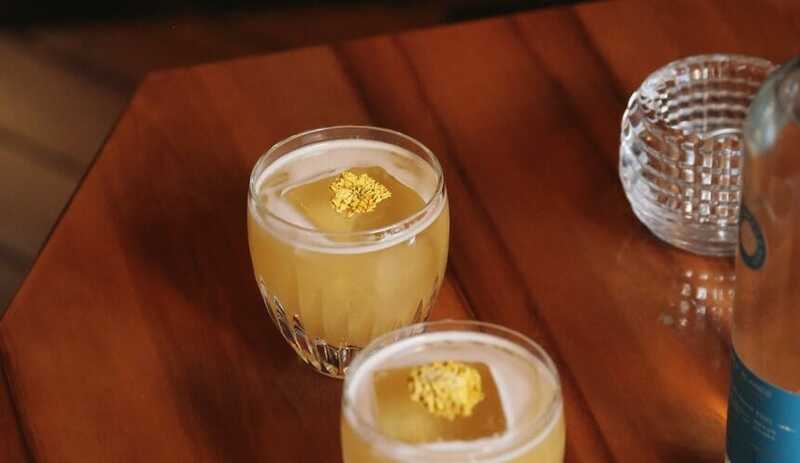 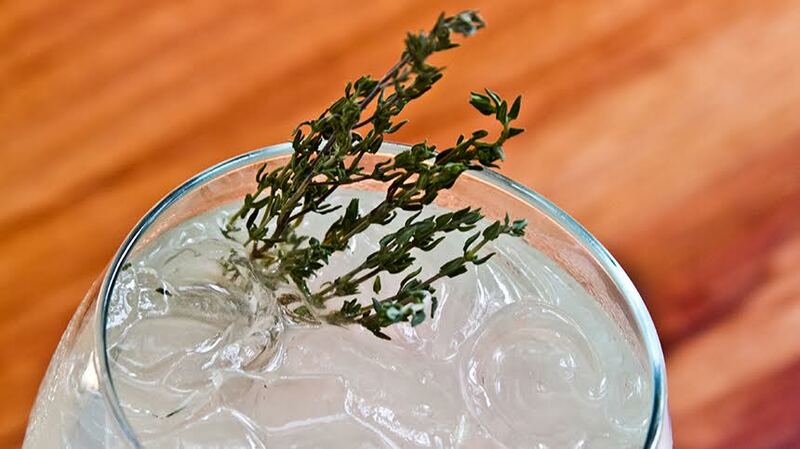 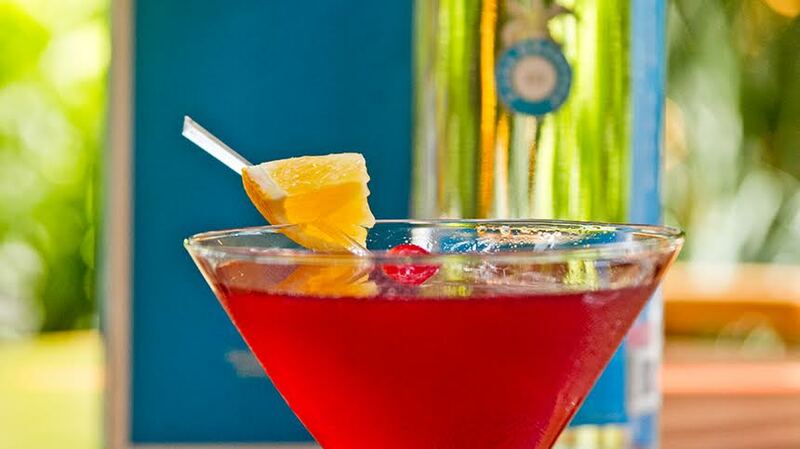 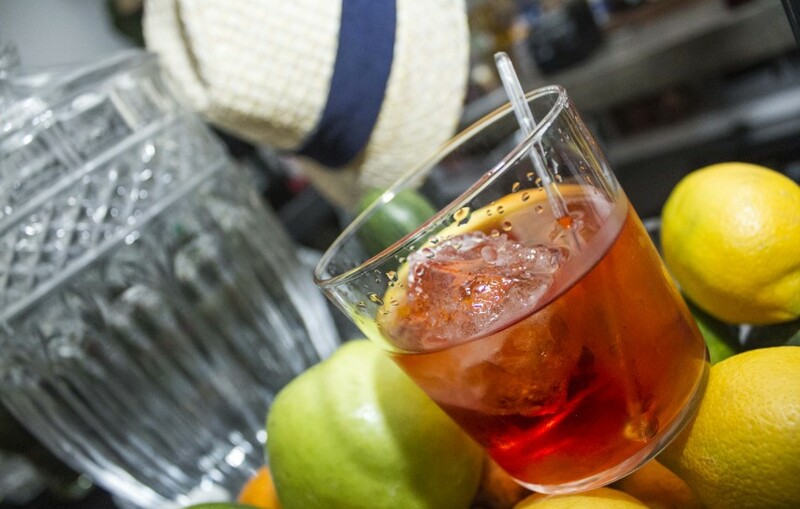 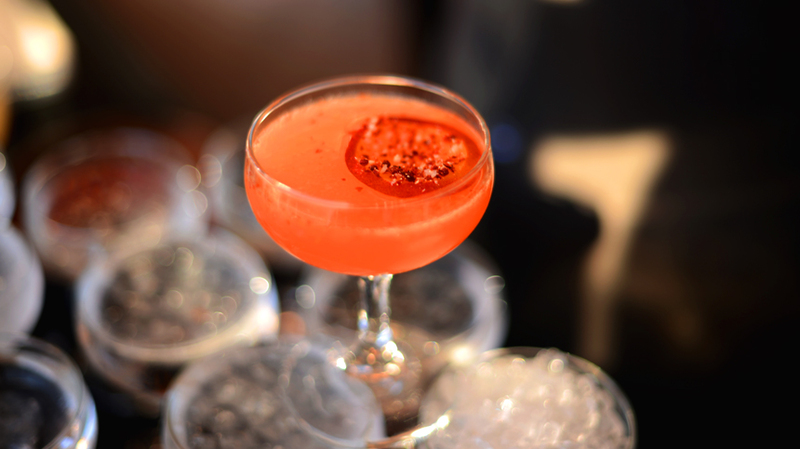 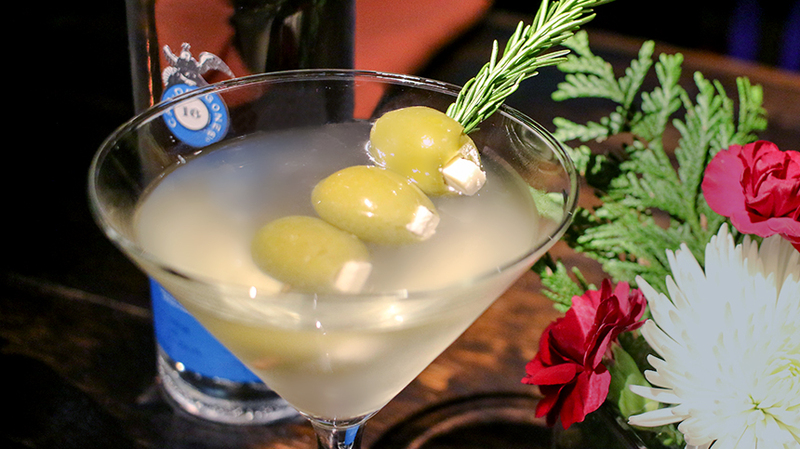 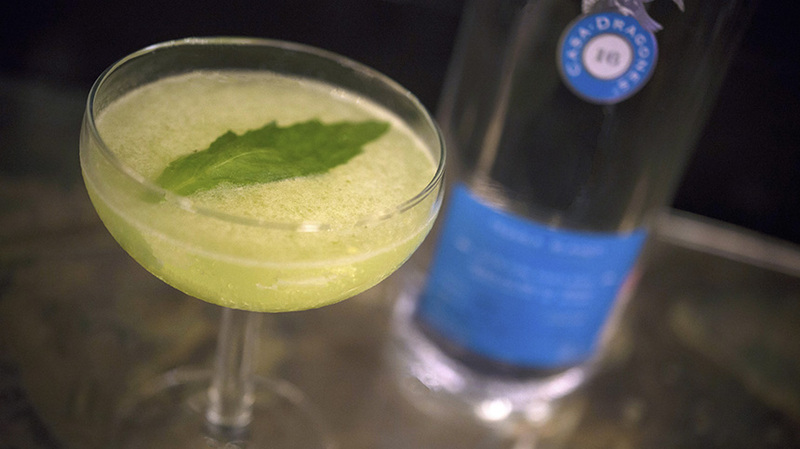 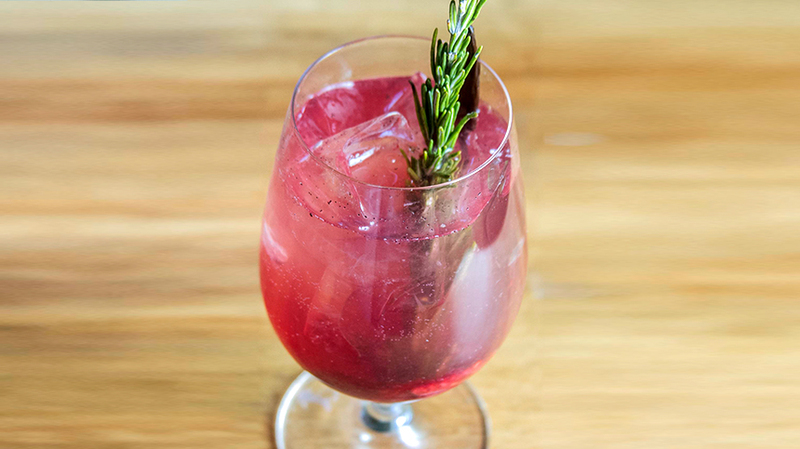 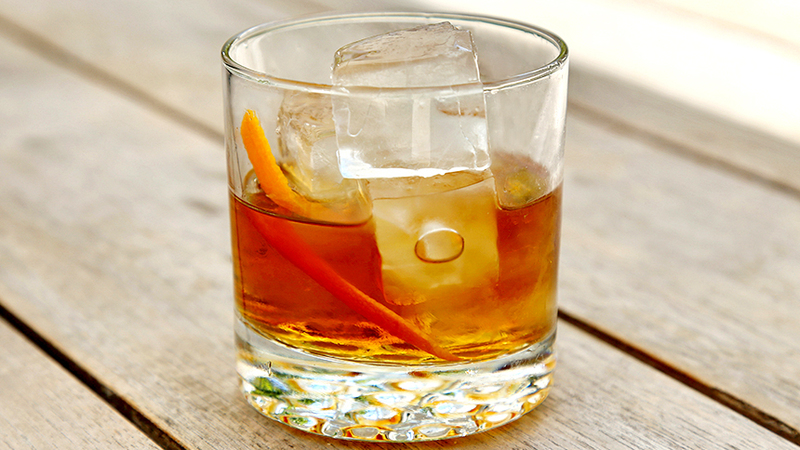 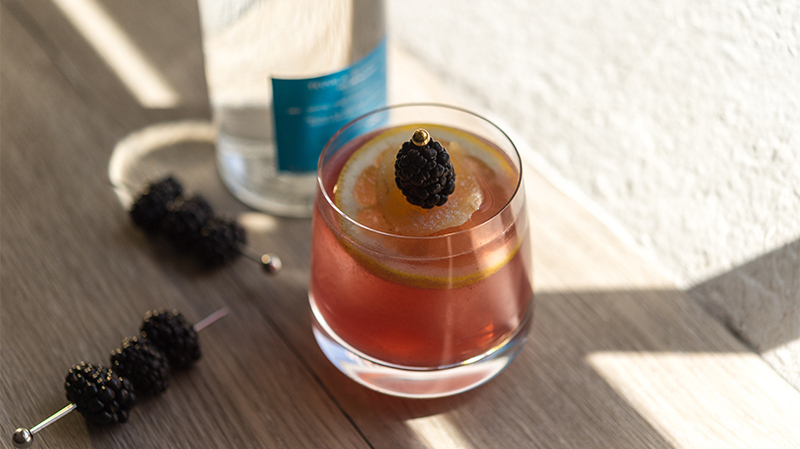 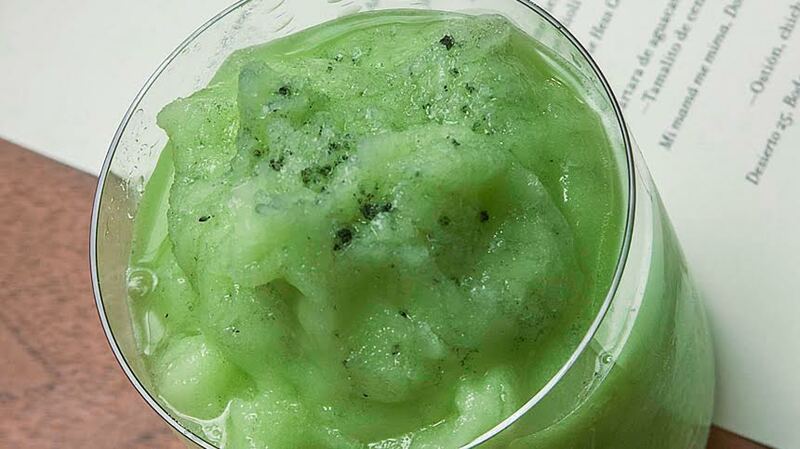 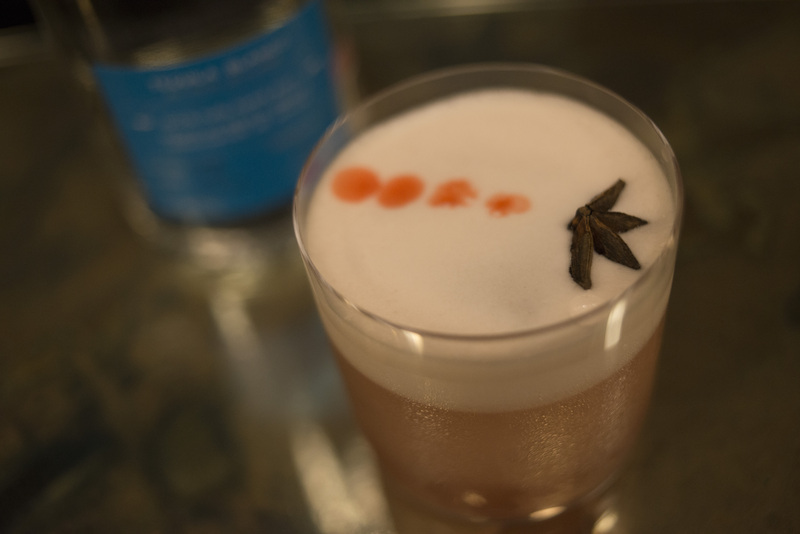 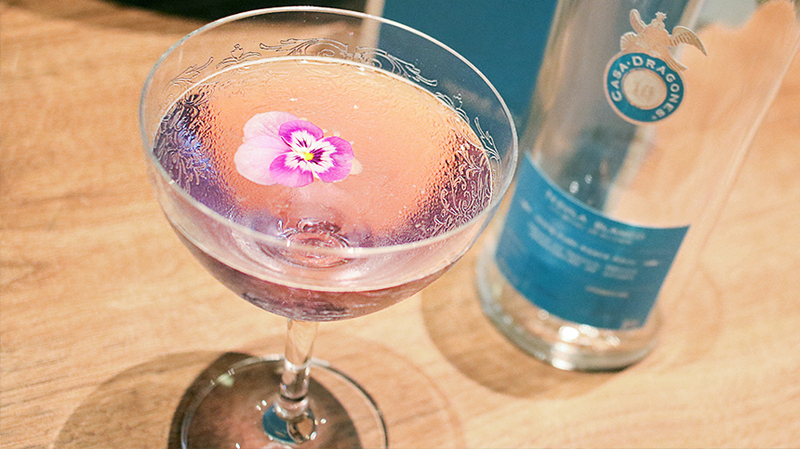 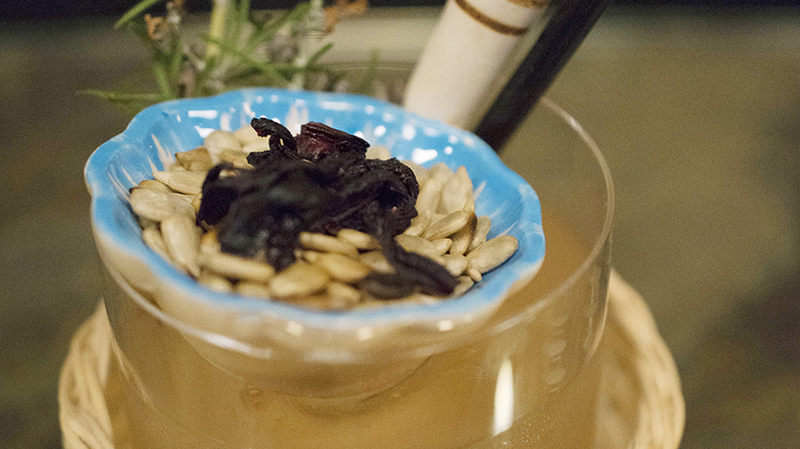 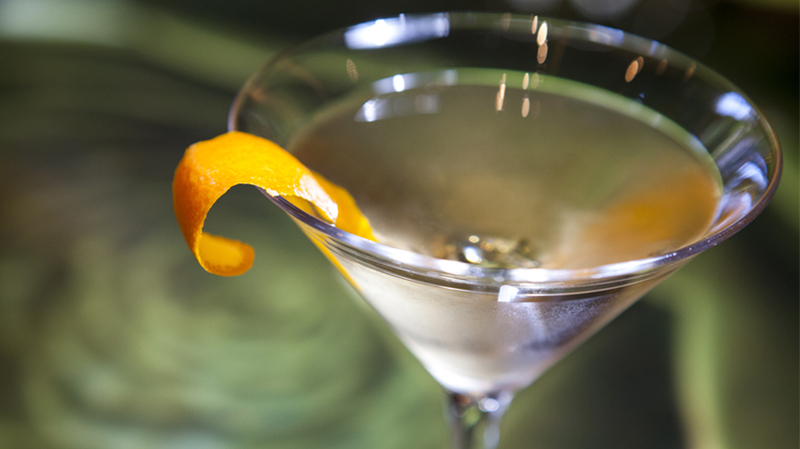 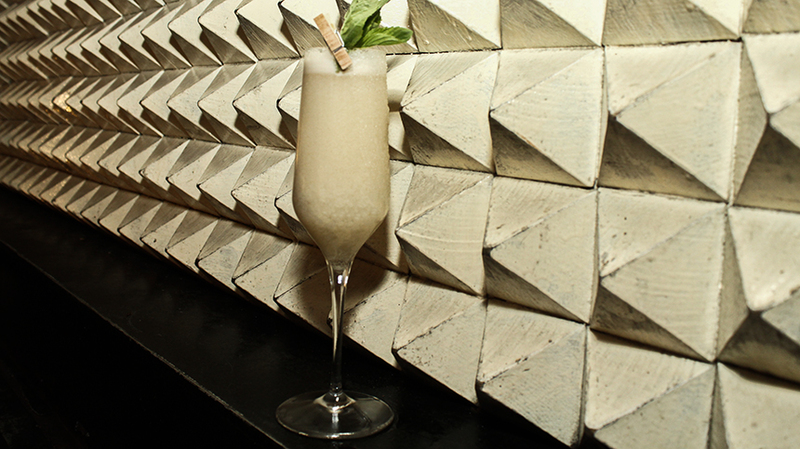 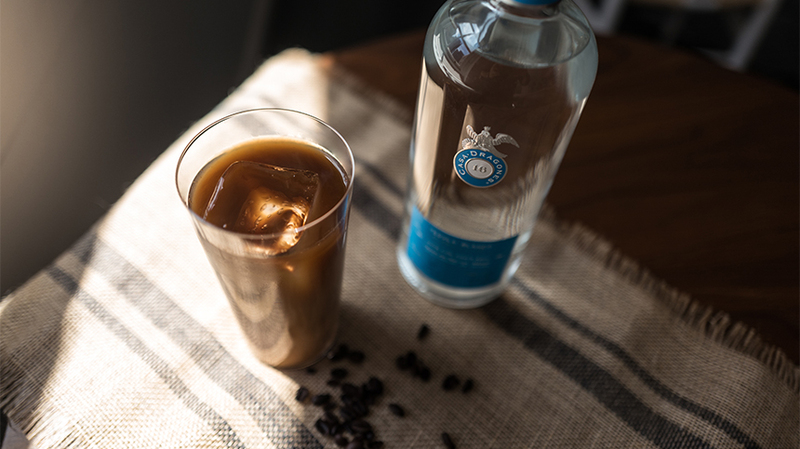 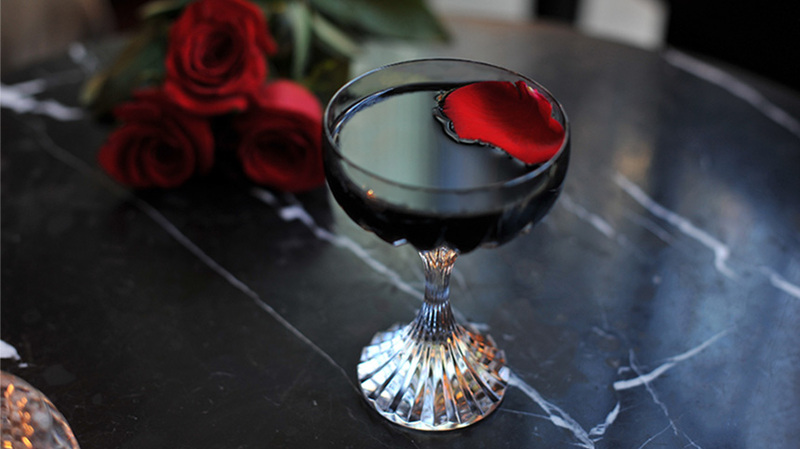 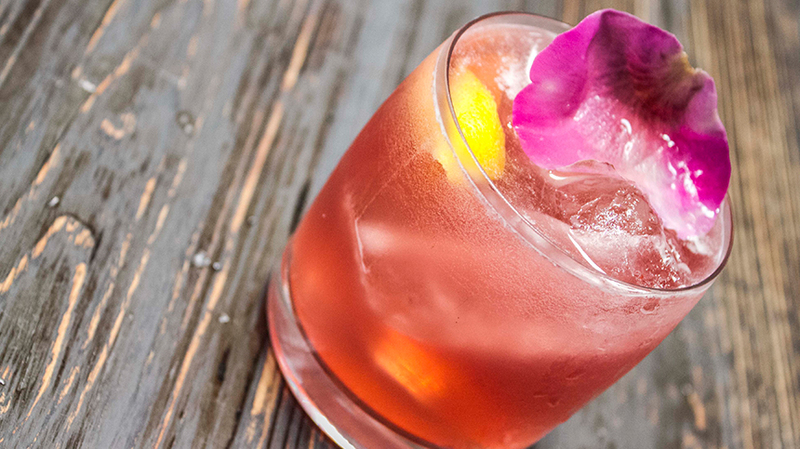 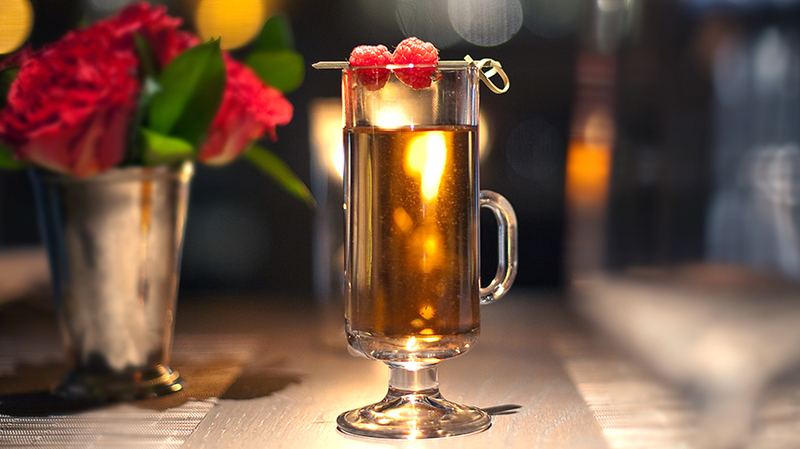 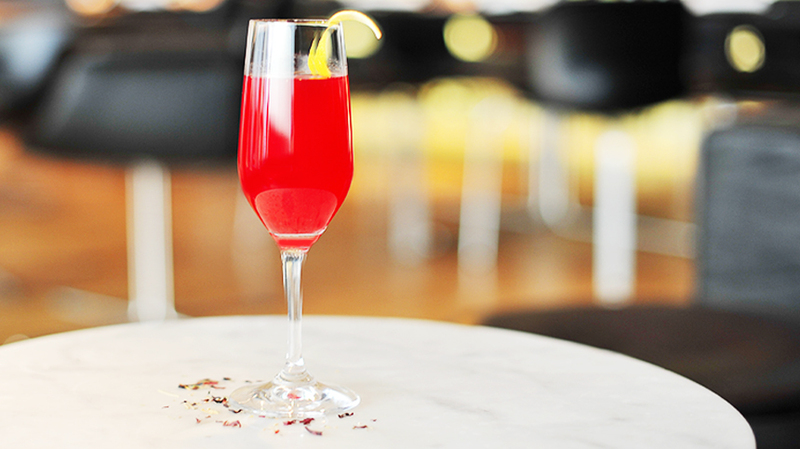 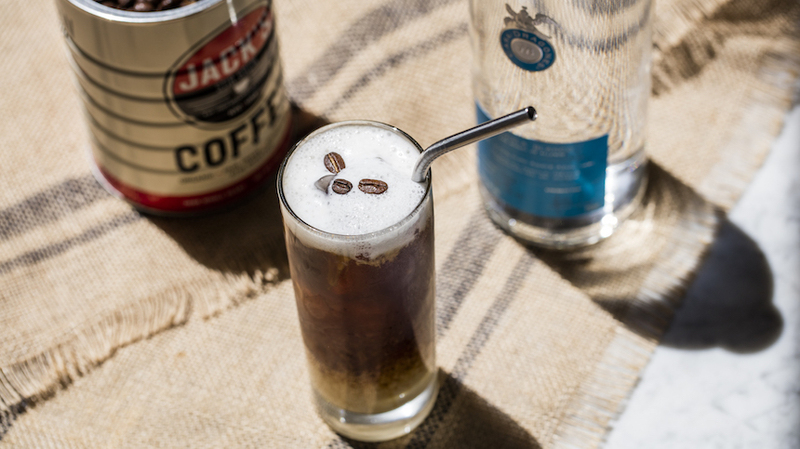 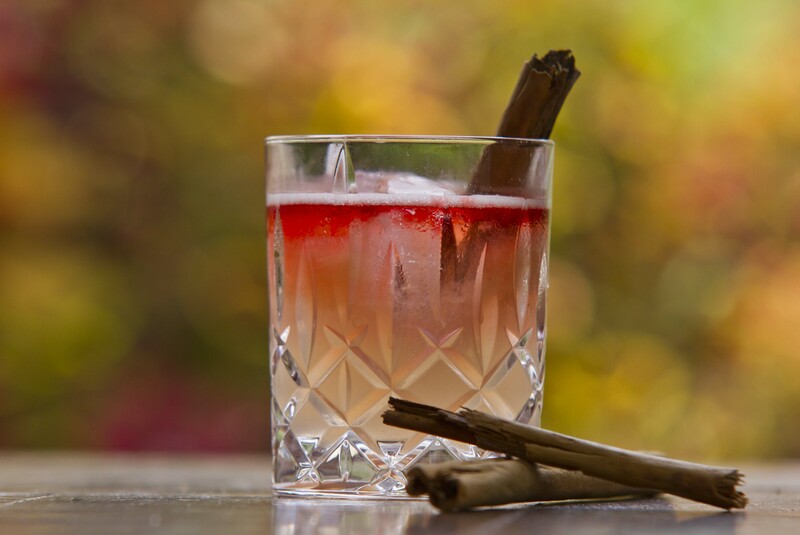 Strain into the ice-filled, rimmed rocks glass.